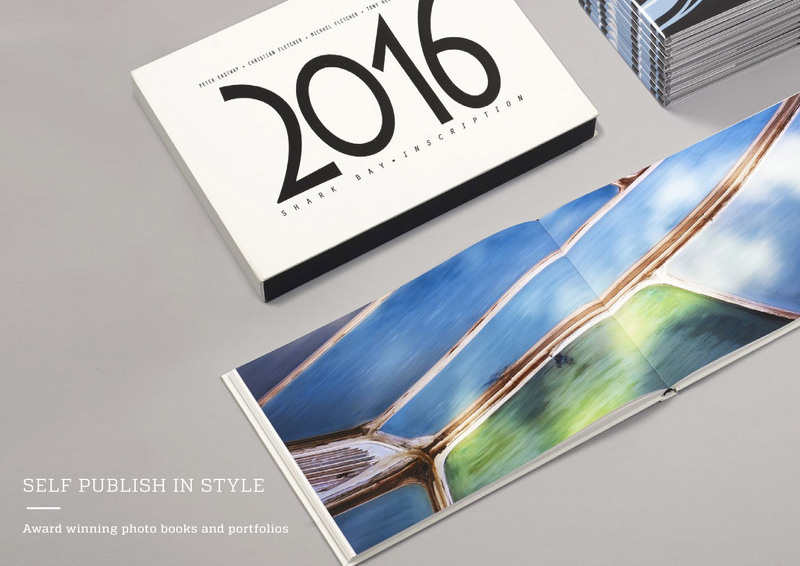 There is something magical about seeing your work printed in a real book! 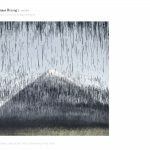 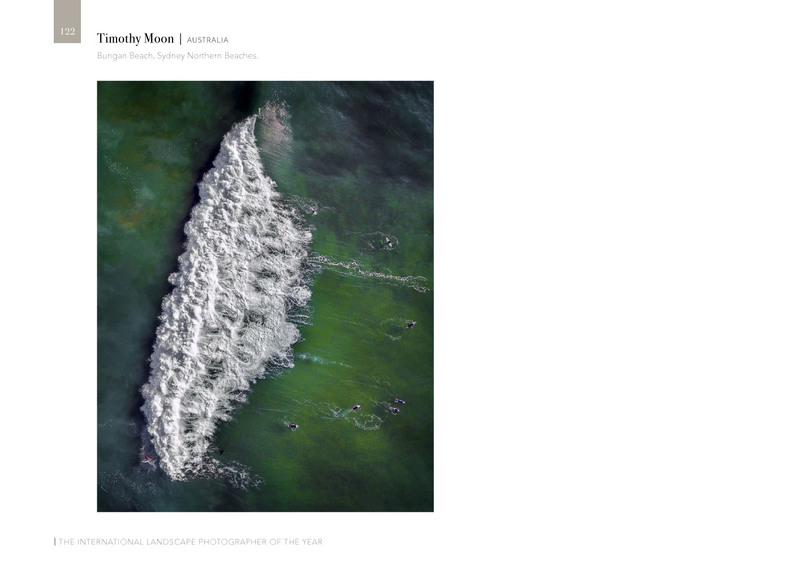 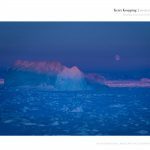 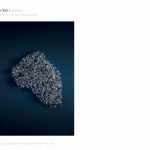 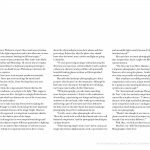 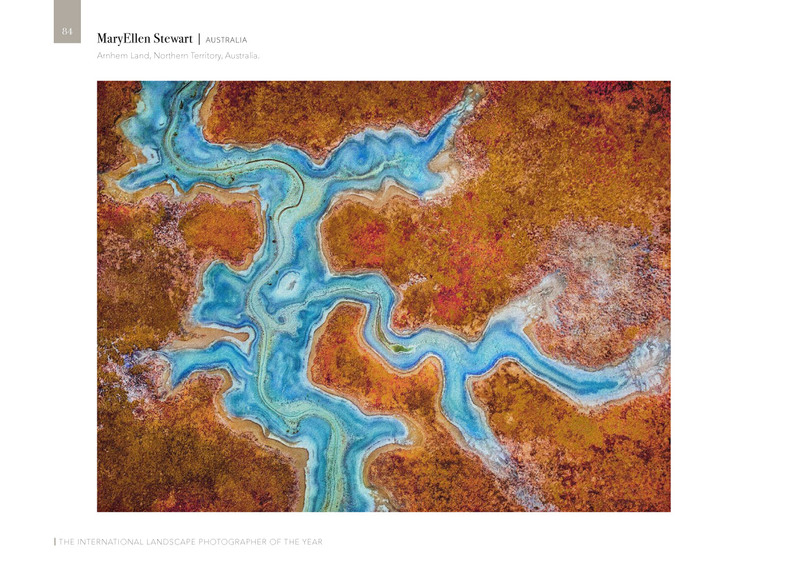 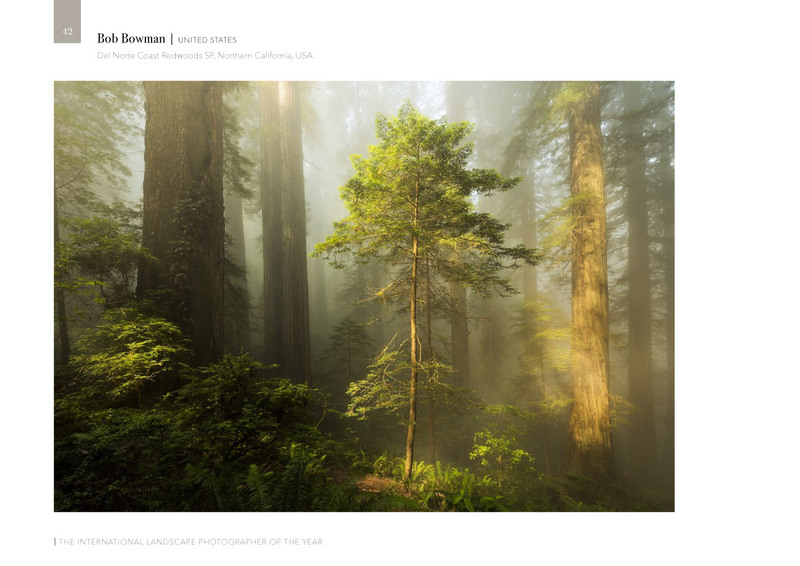 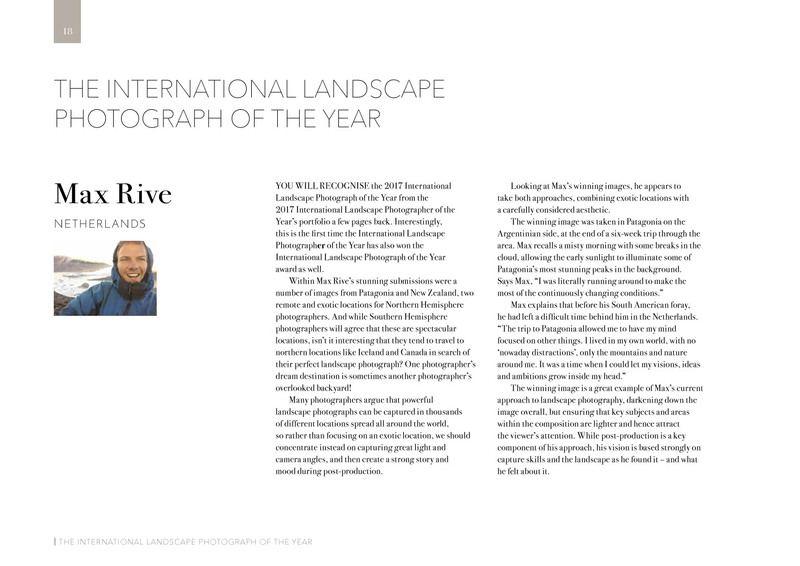 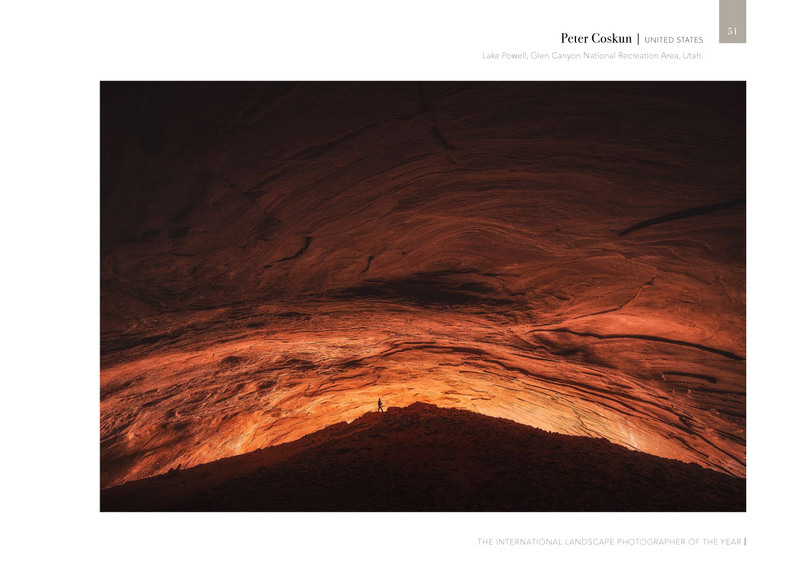 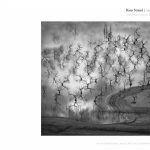 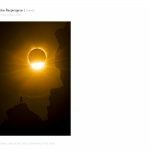 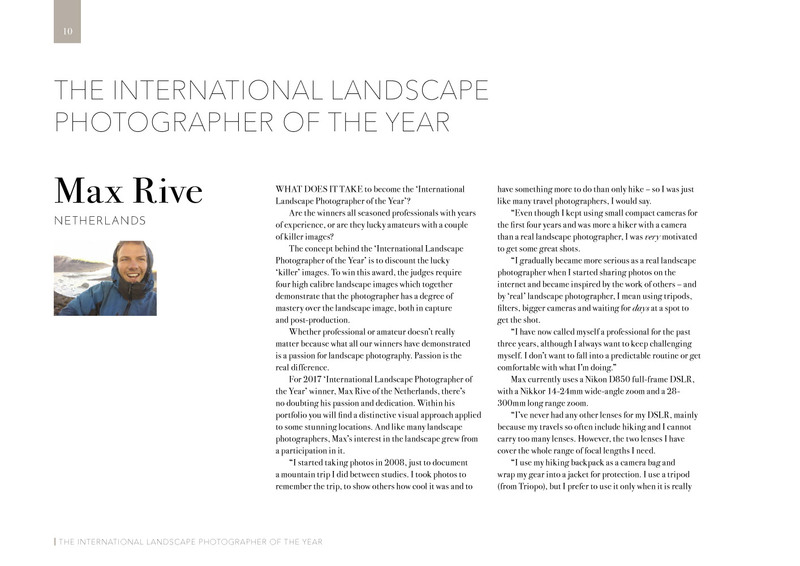 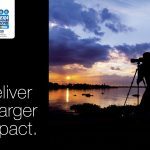 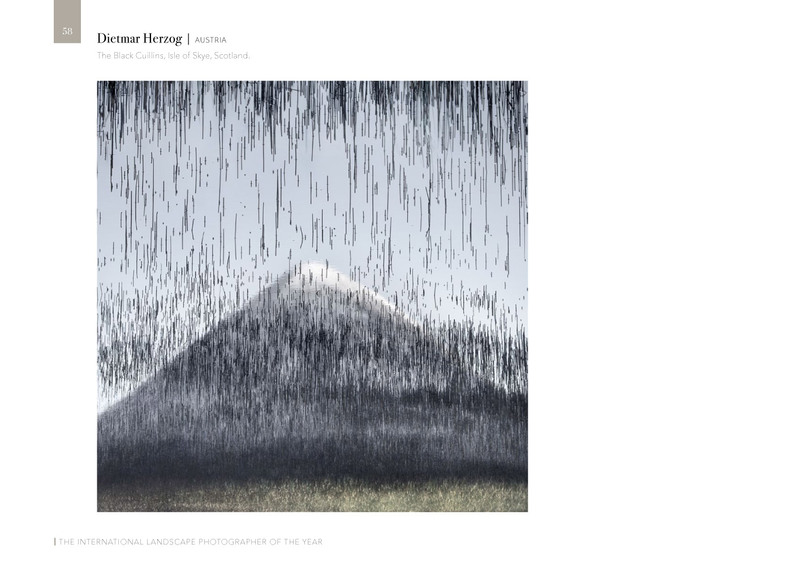 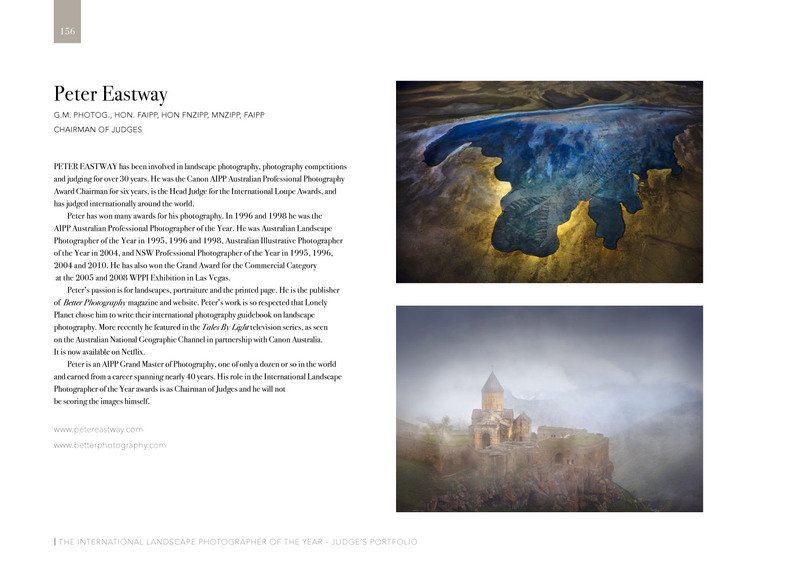 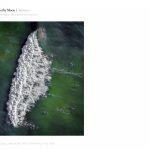 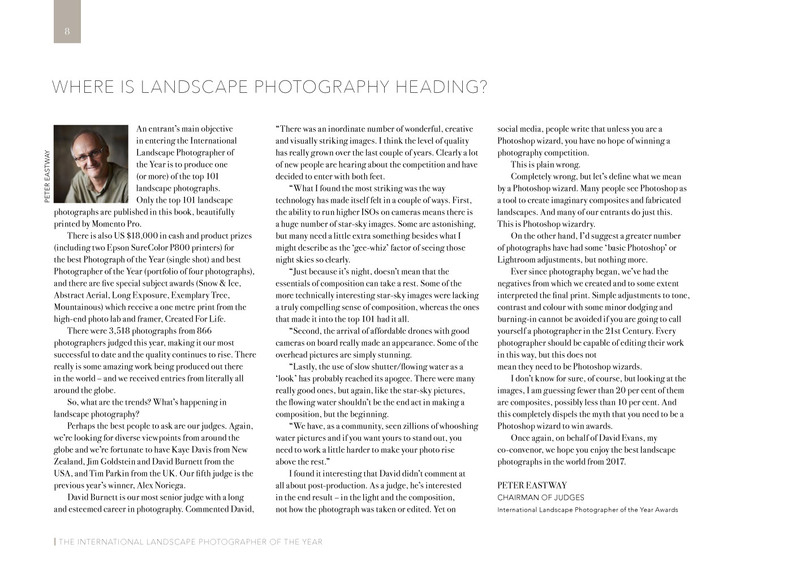 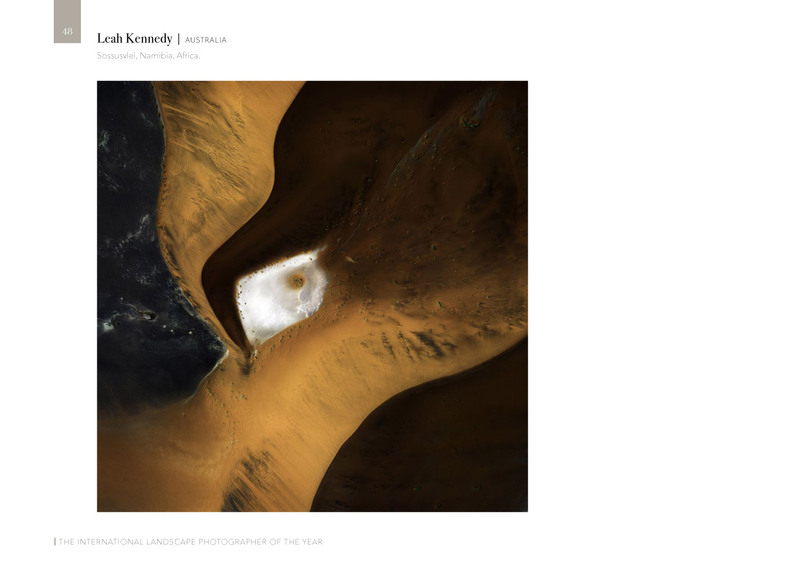 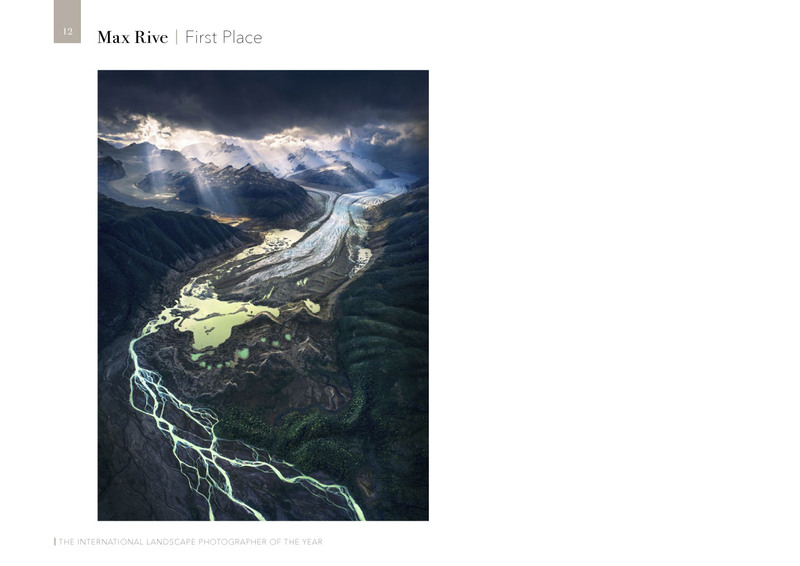 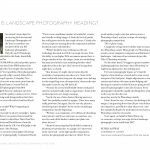 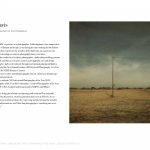 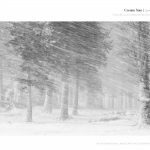 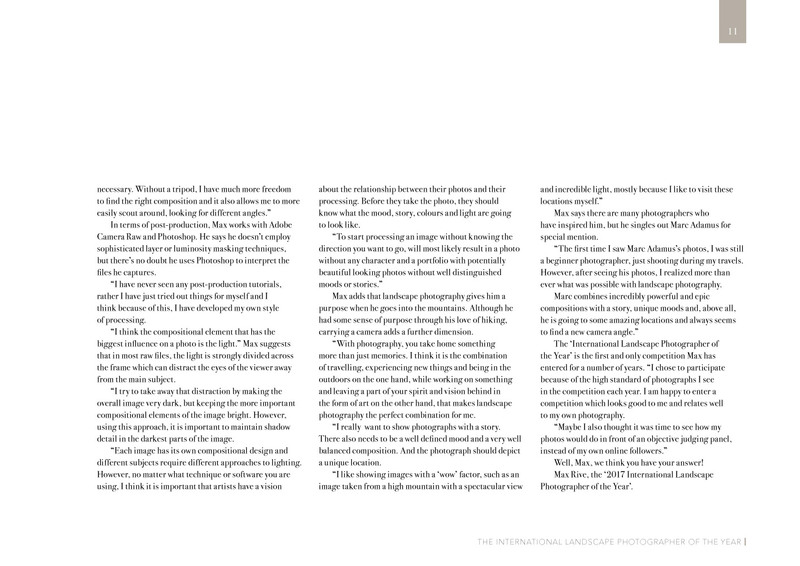 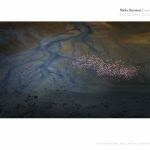 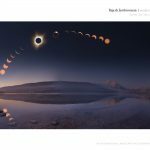 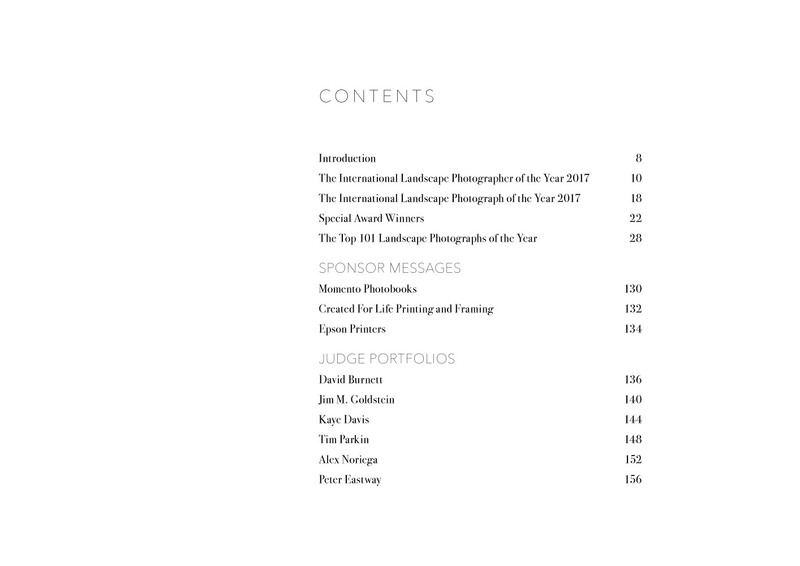 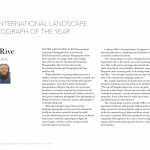 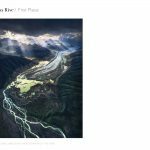 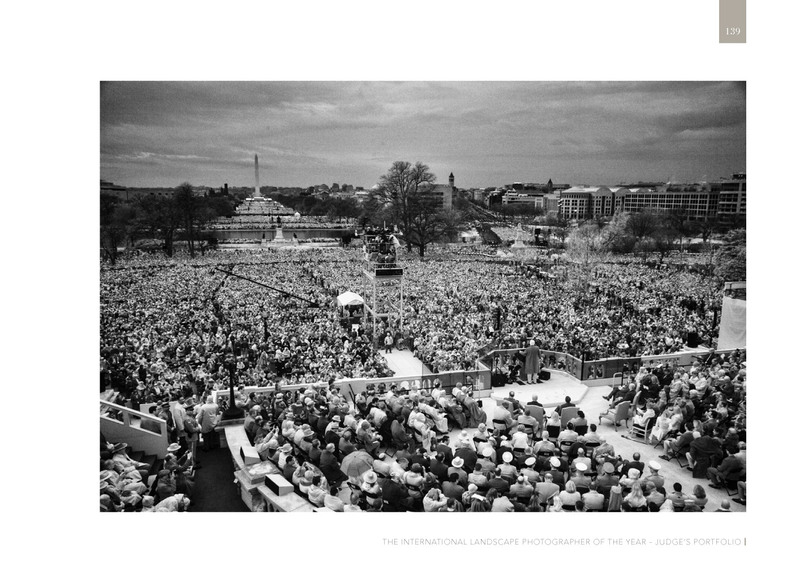 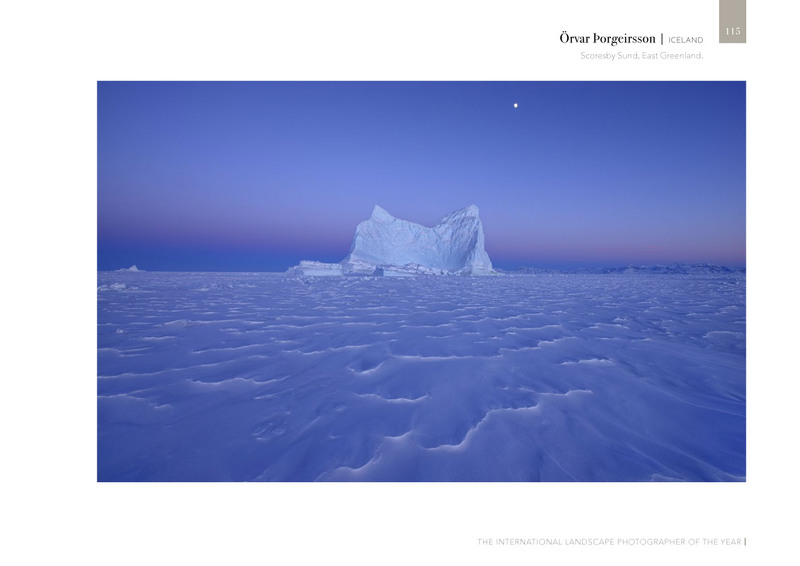 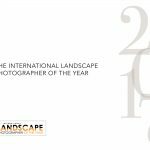 And that’s what drives us (landscape photographers Peter Eastway and David Evans) to organise and publish the International Landscape Photographer of the Year award. 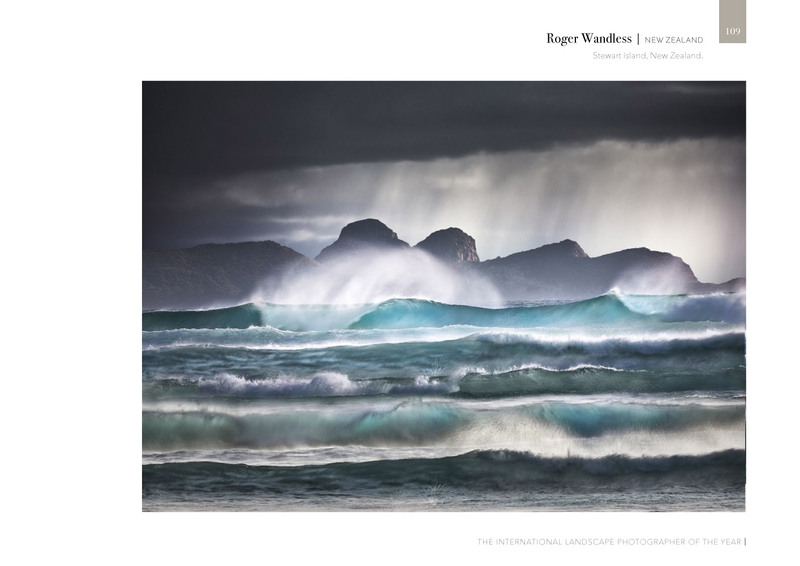 There’s something wonderful about a book, the weight of its covers, the feel of the paper as you turn the pages, the excitement and surprise as you look at amazing photograph after amazing photograph. 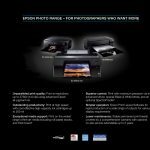 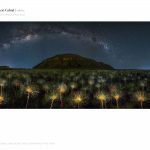 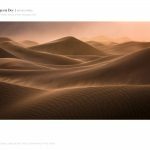 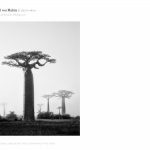 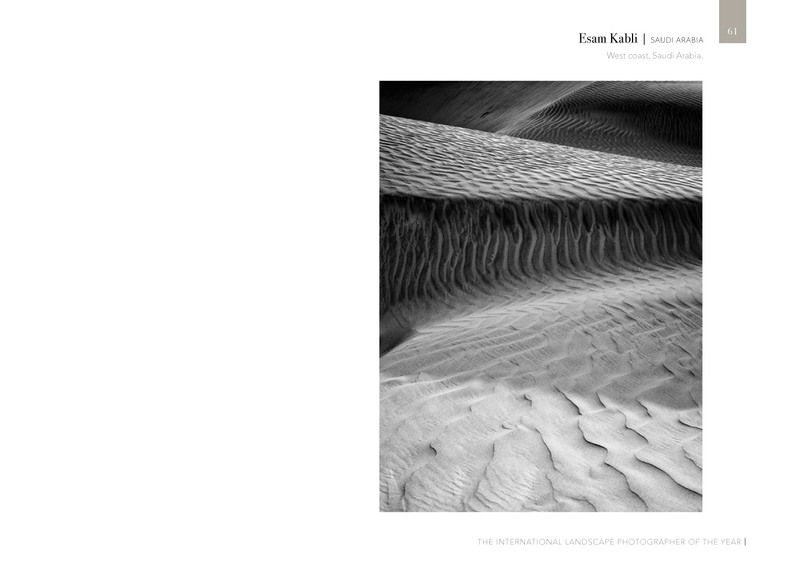 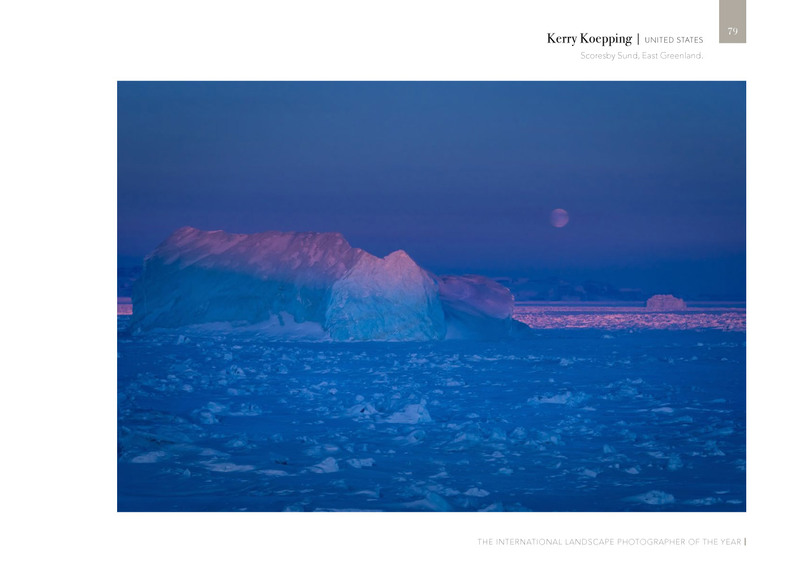 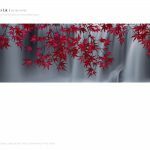 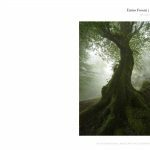 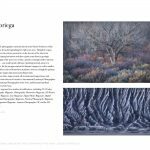 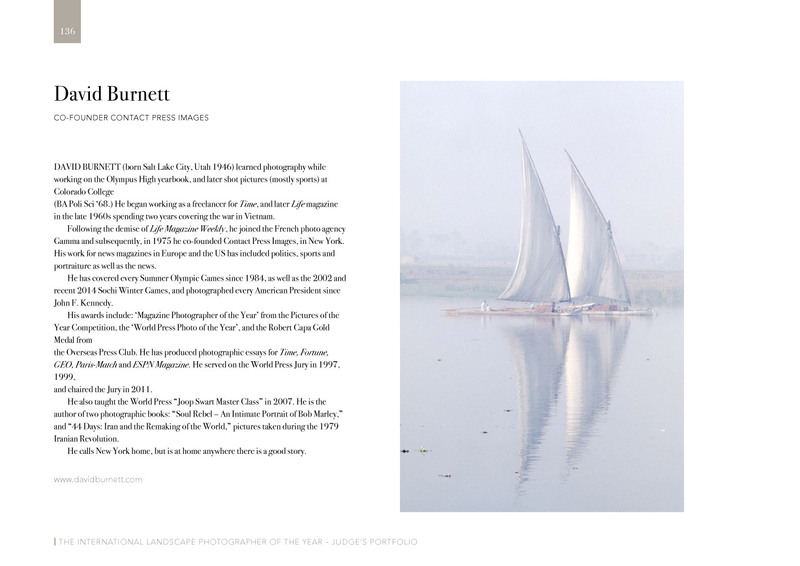 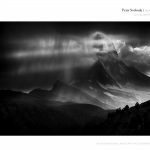 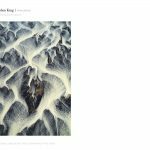 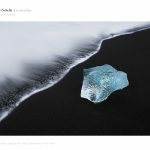 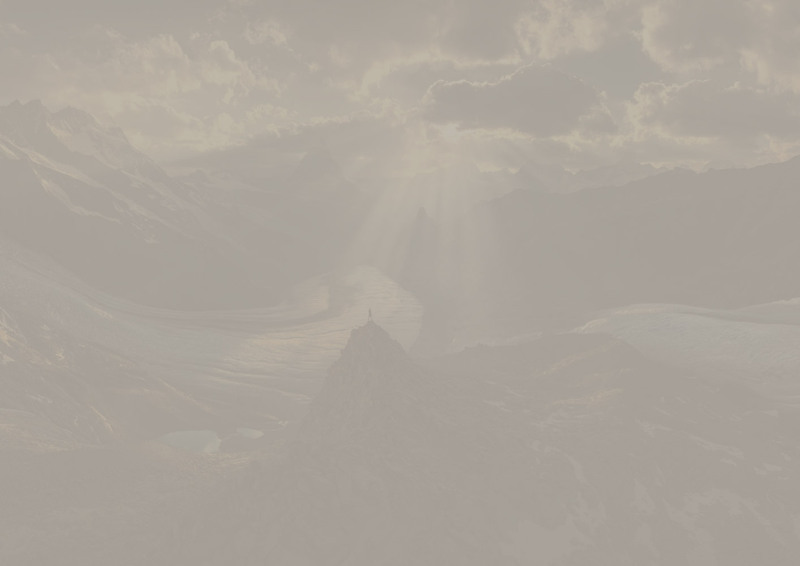 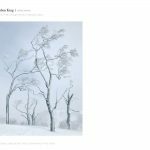 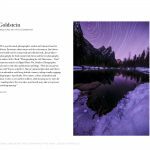 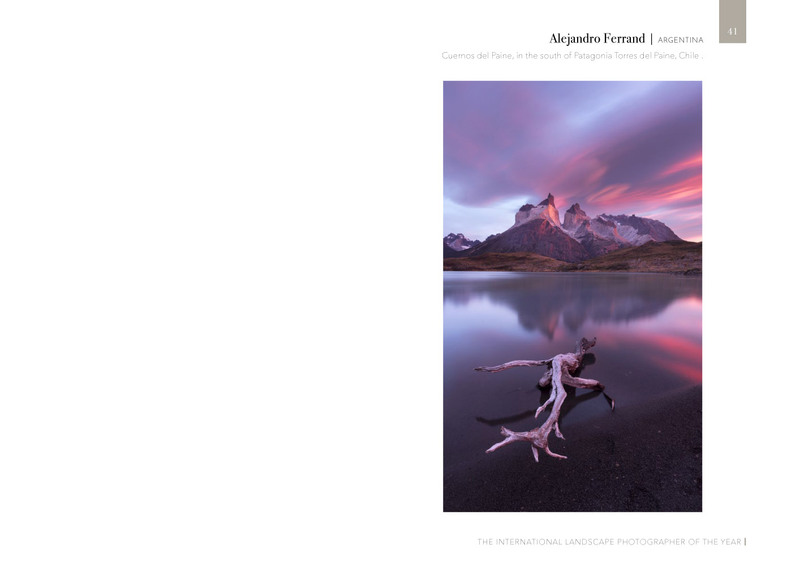 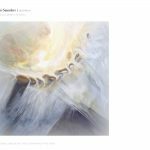 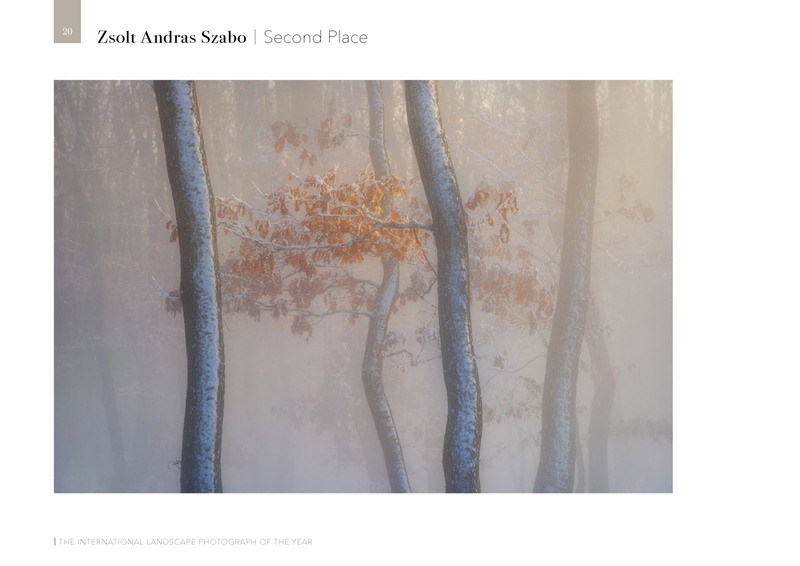 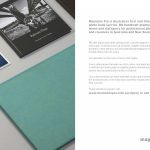 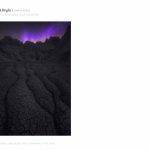 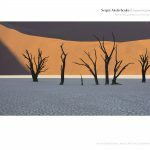 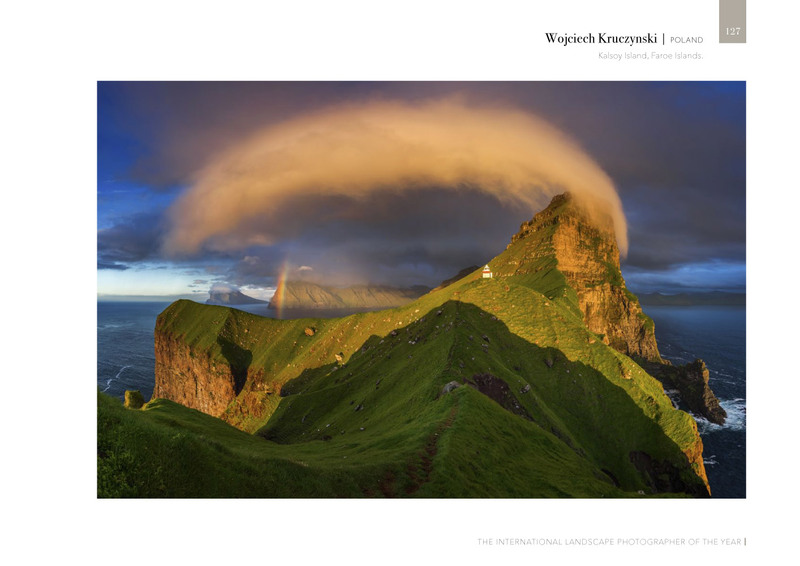 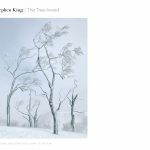 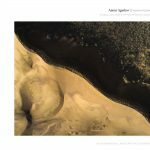 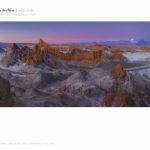 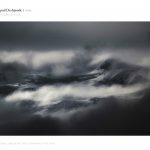 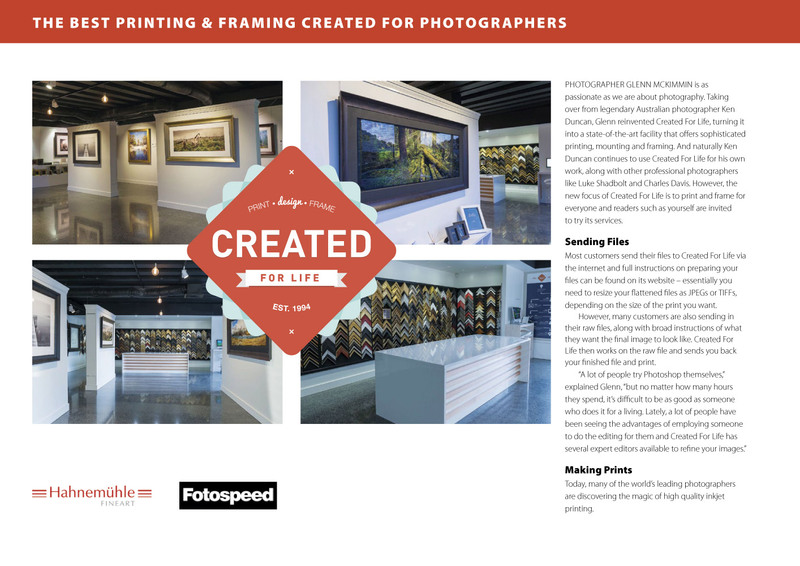 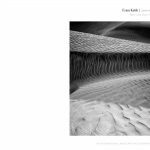 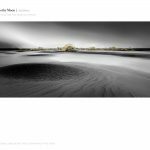 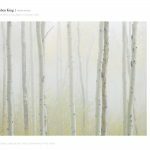 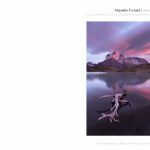 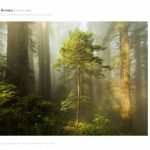 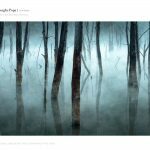 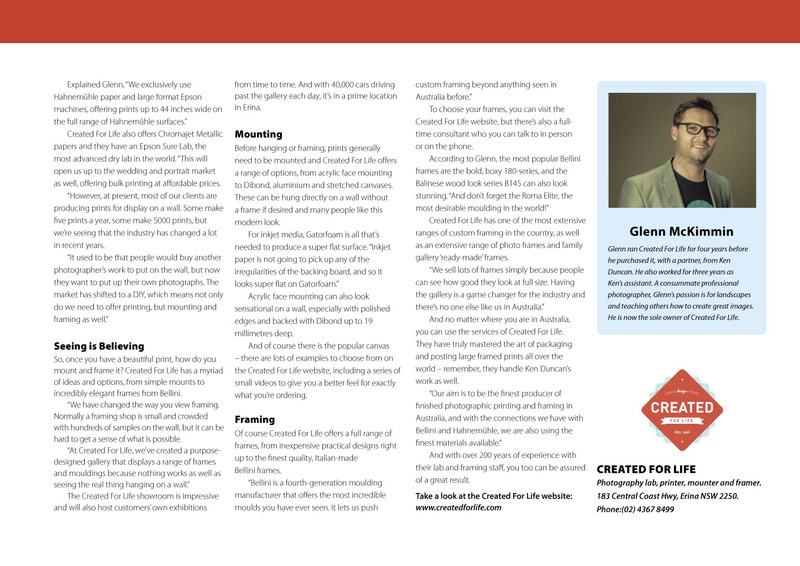 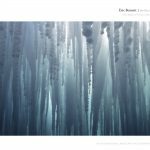 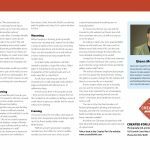 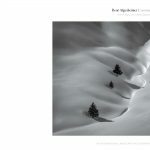 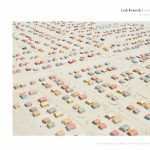 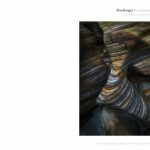 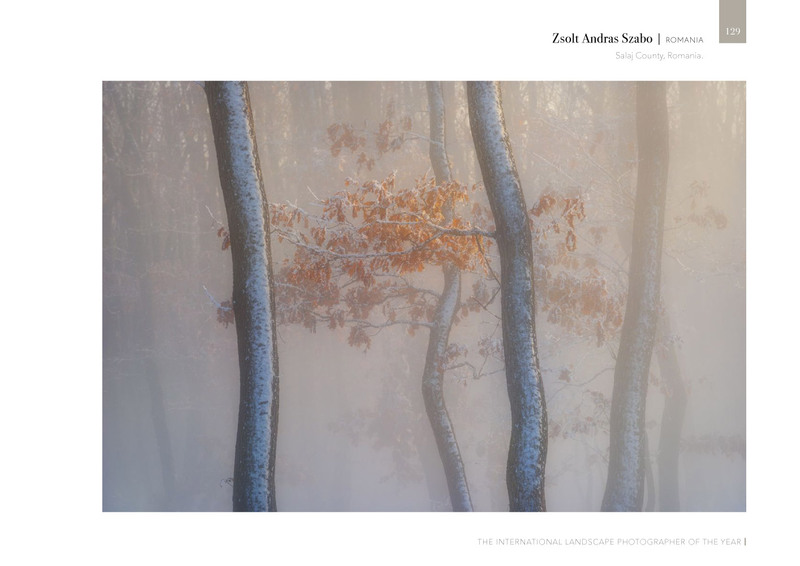 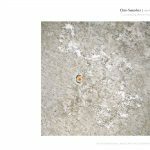 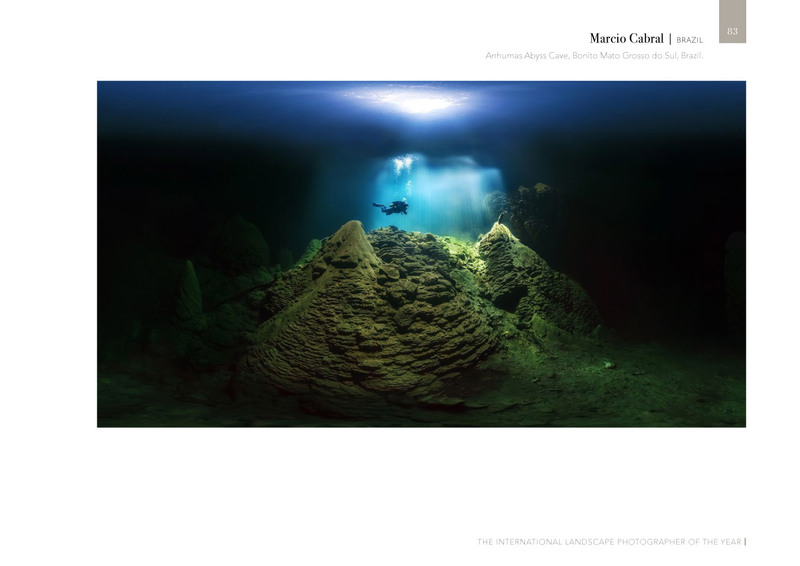 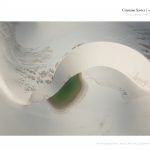 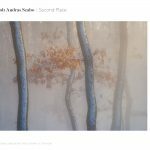 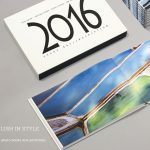 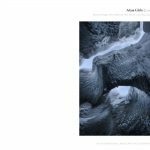 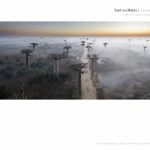 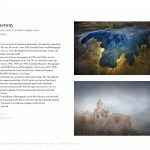 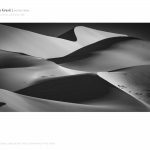 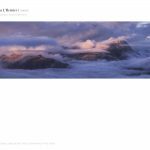 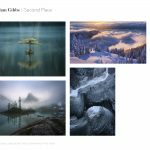 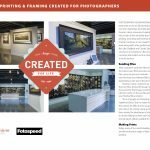 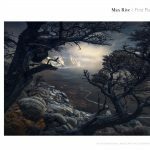 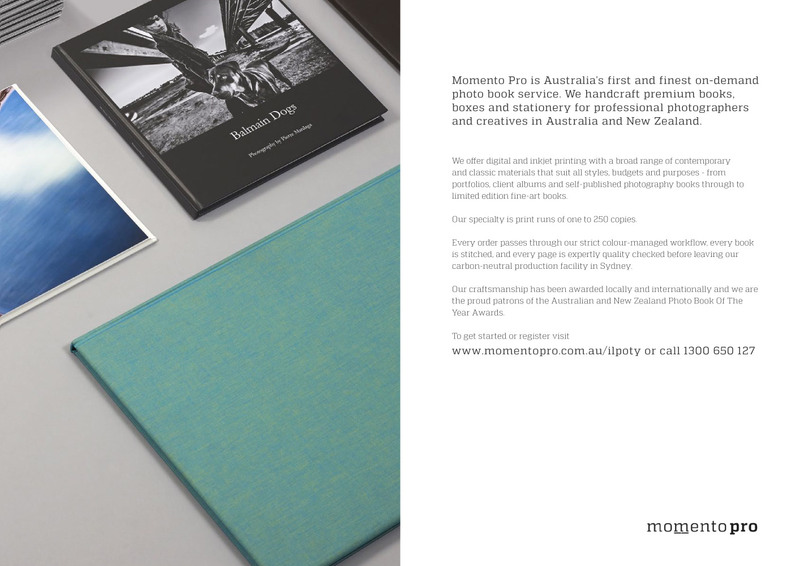 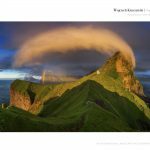 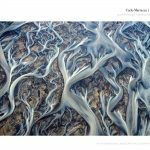 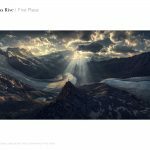 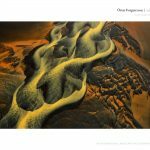 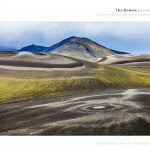 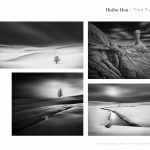 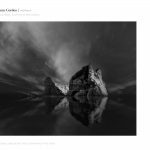 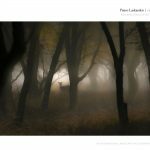 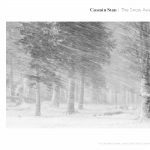 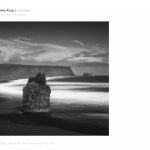 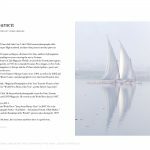 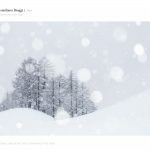 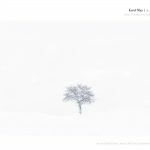 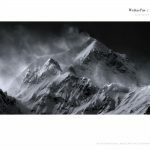 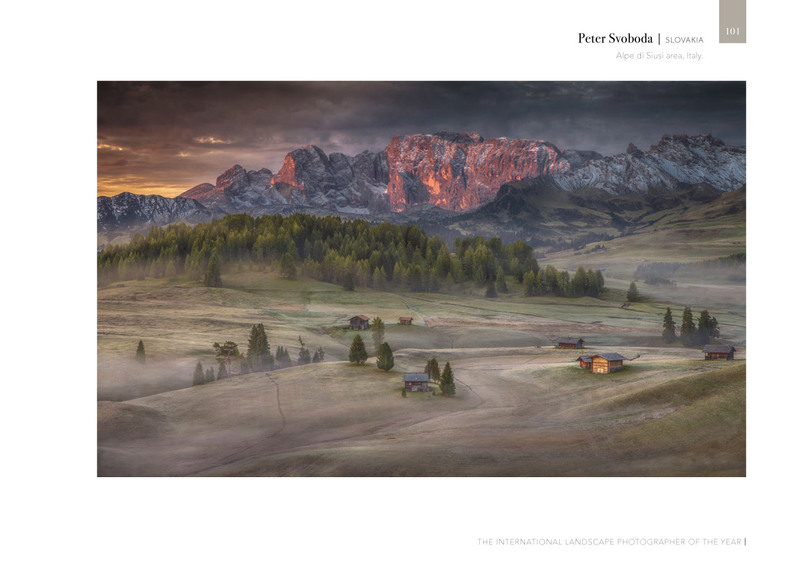 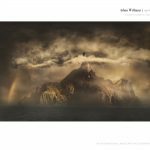 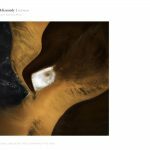 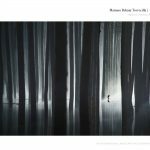 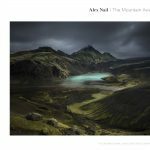 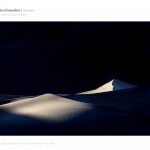 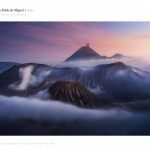 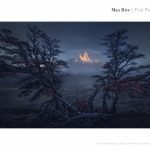 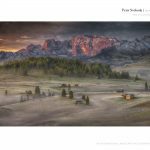 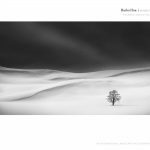 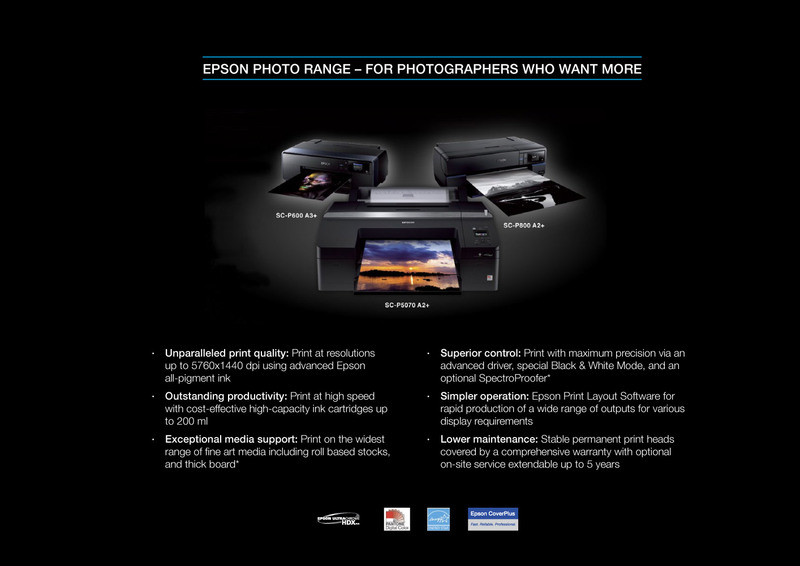 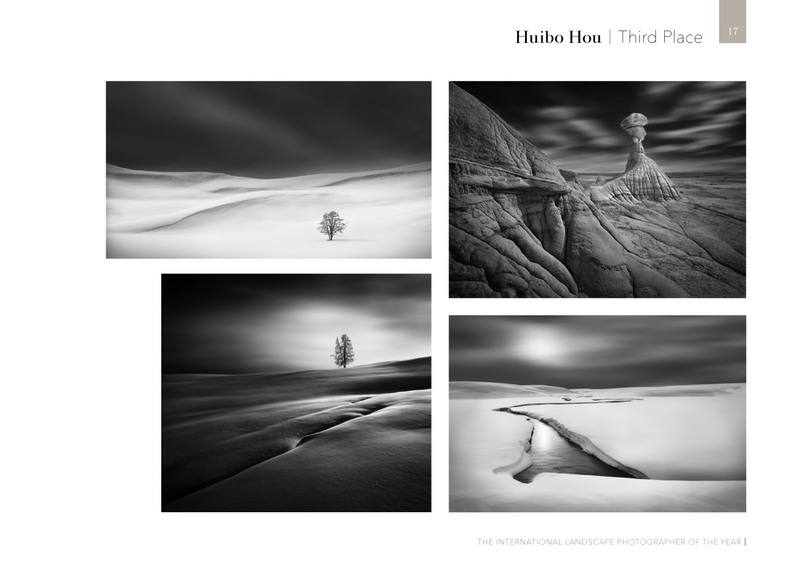 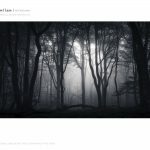 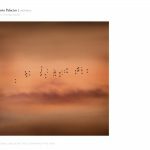 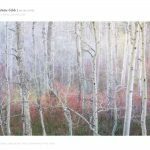 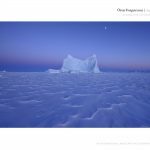 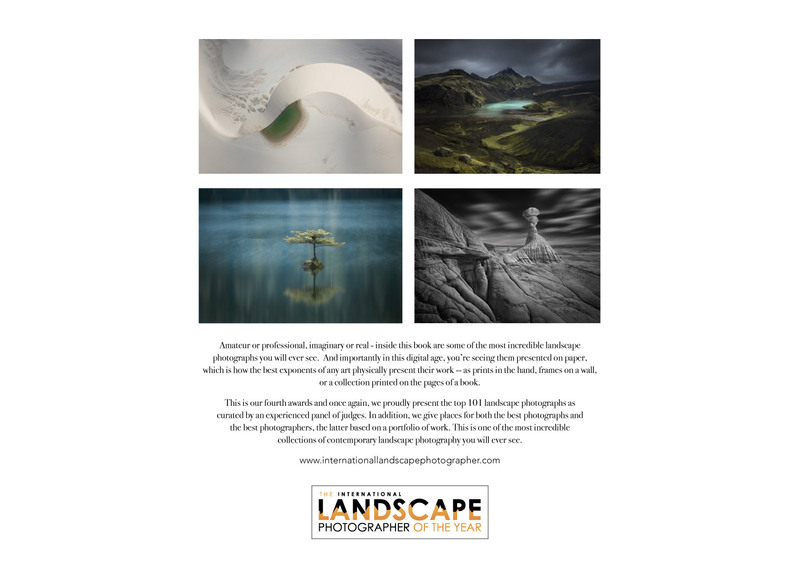 We know our previous winners who received a book were really impressed, so this remains our vision: to create a landscape photography publication that is so beautiful, every serious landscape photographer in the world will want to be involved. 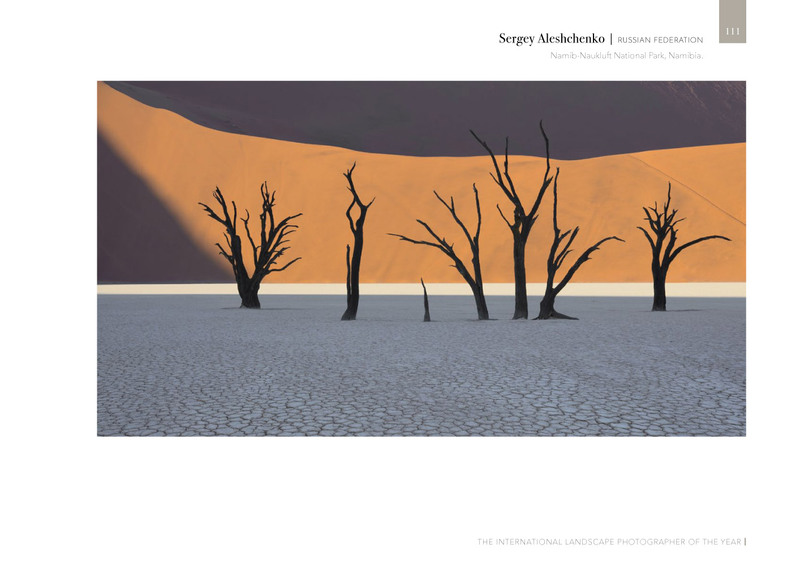 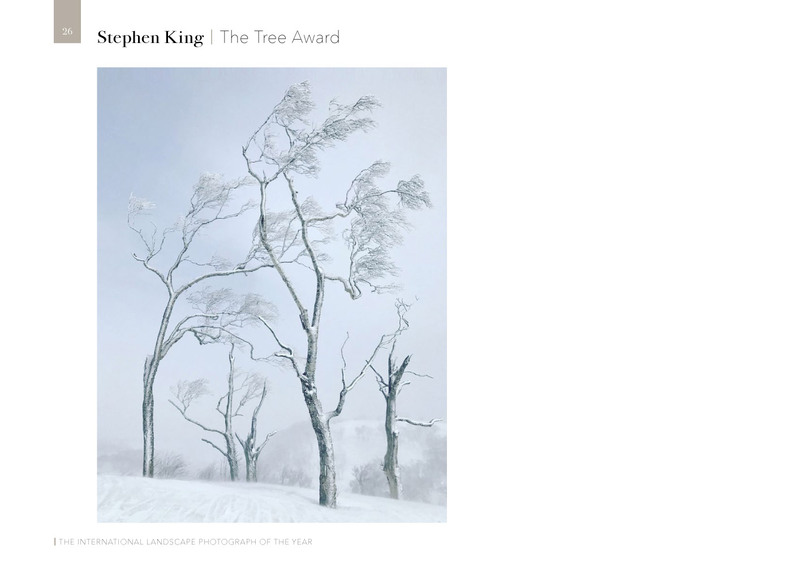 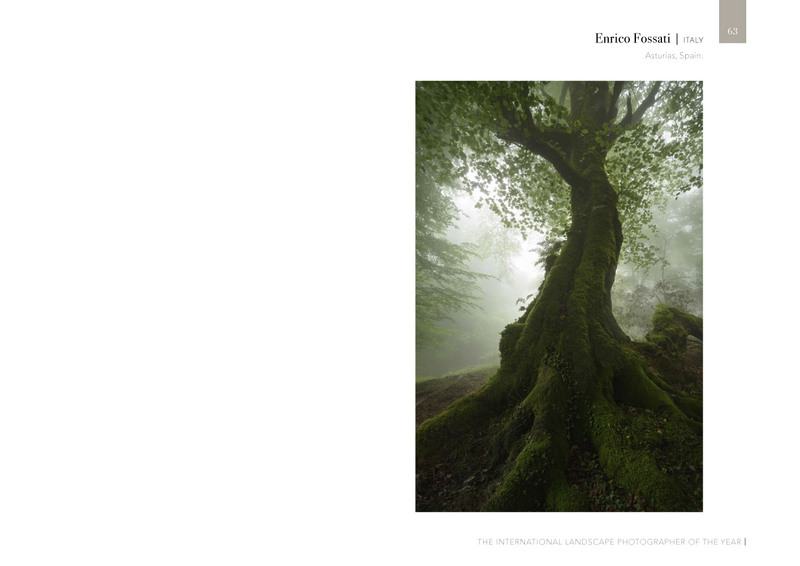 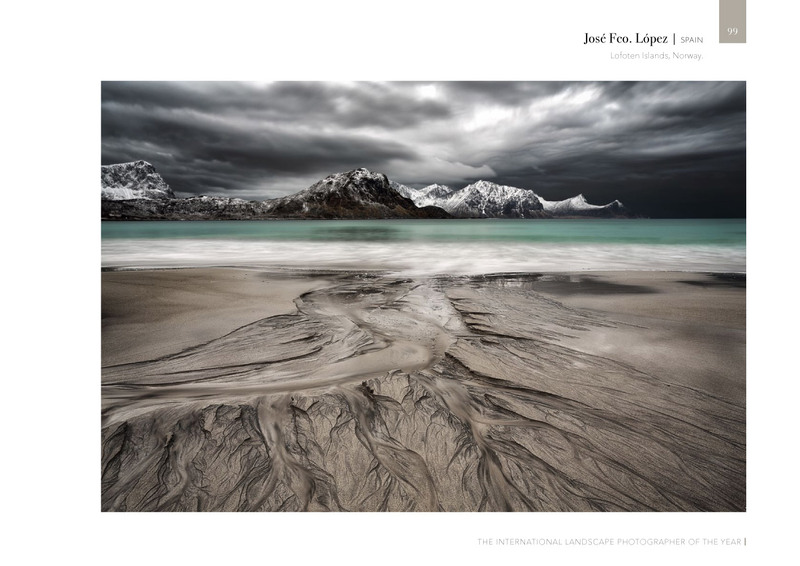 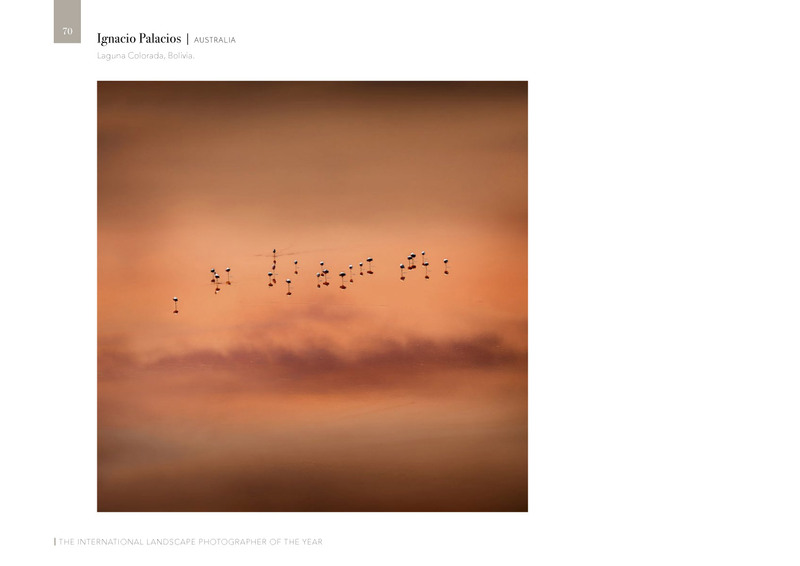 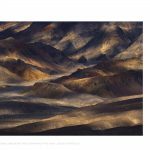 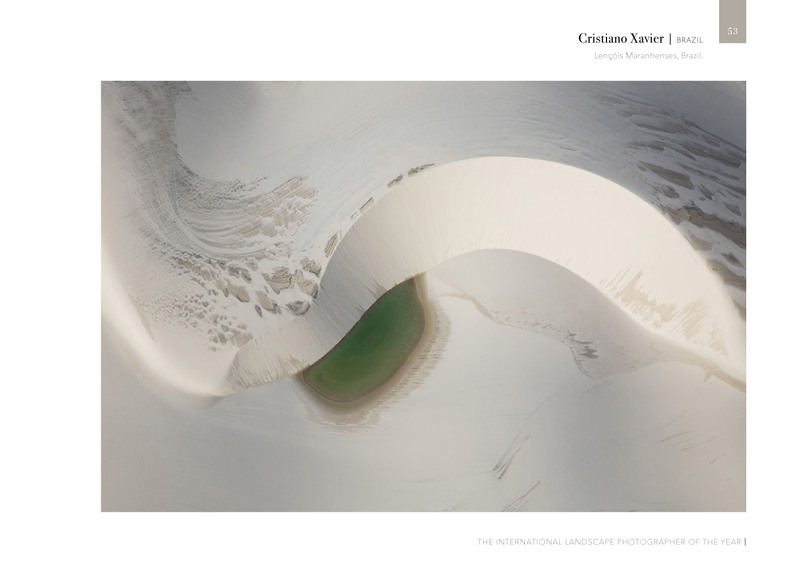 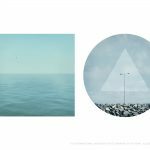 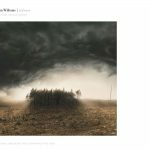 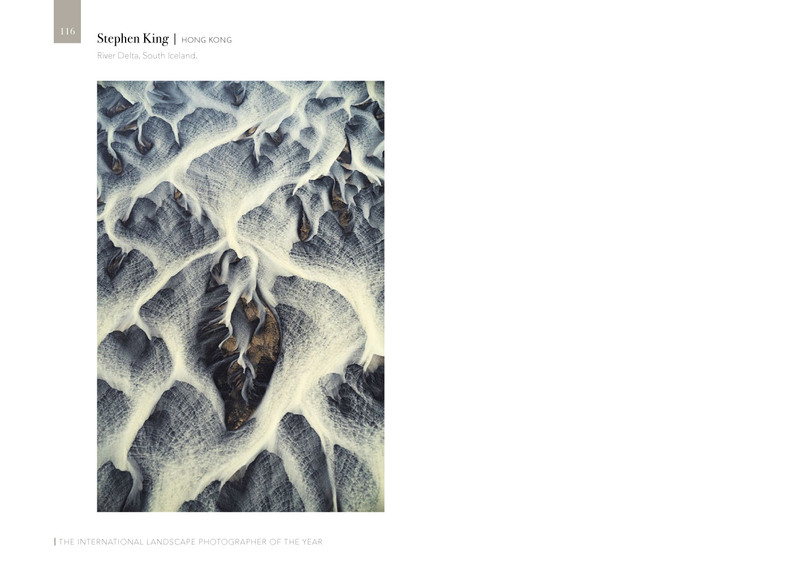 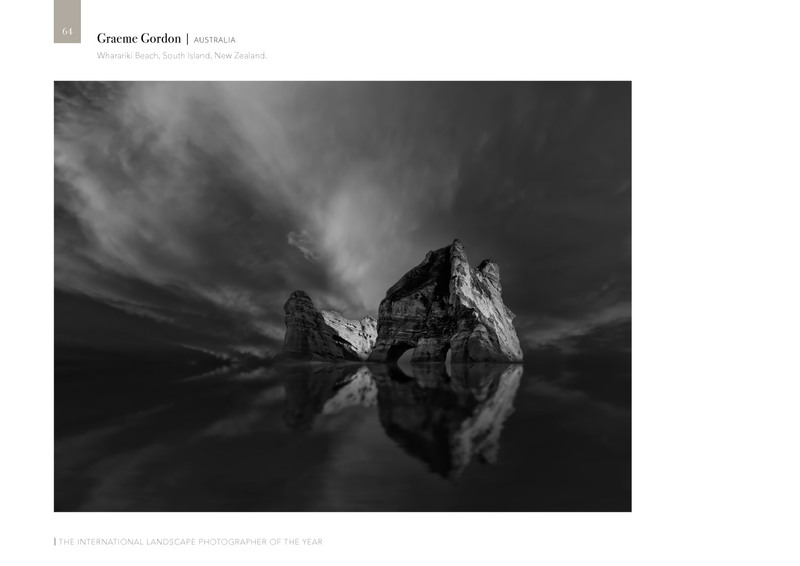 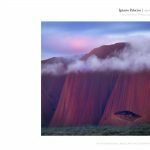 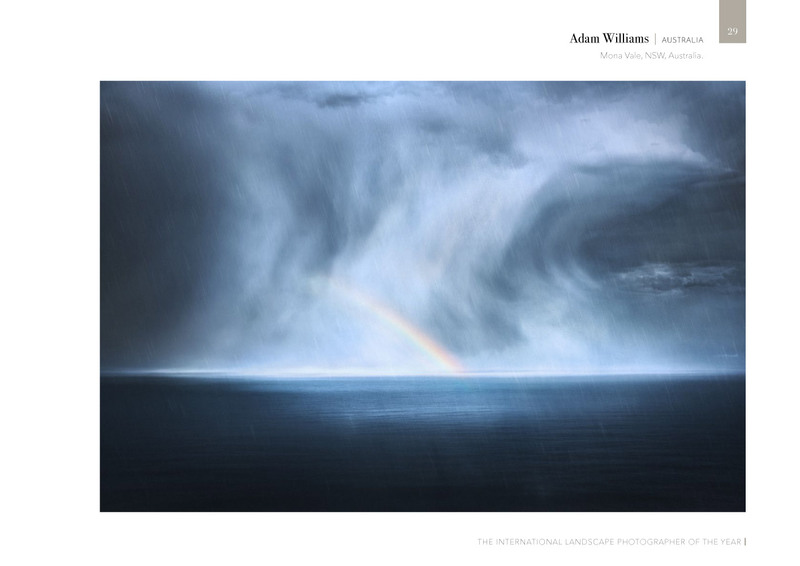 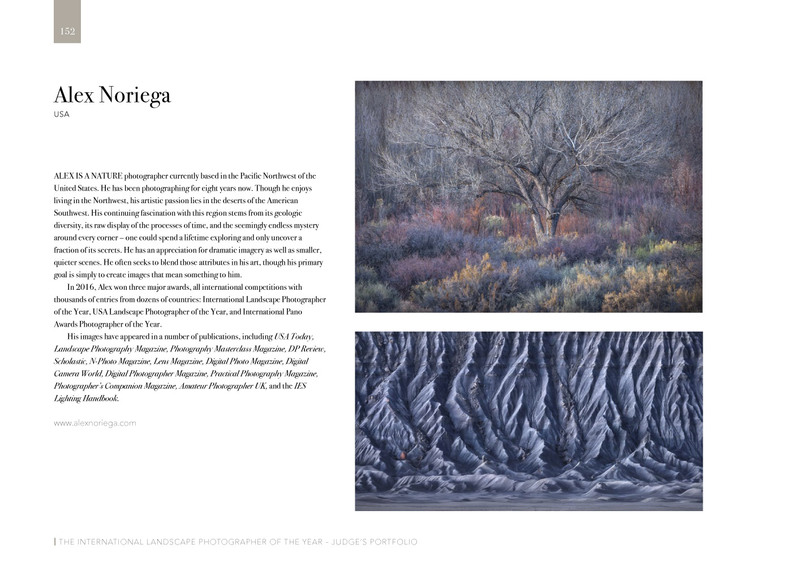 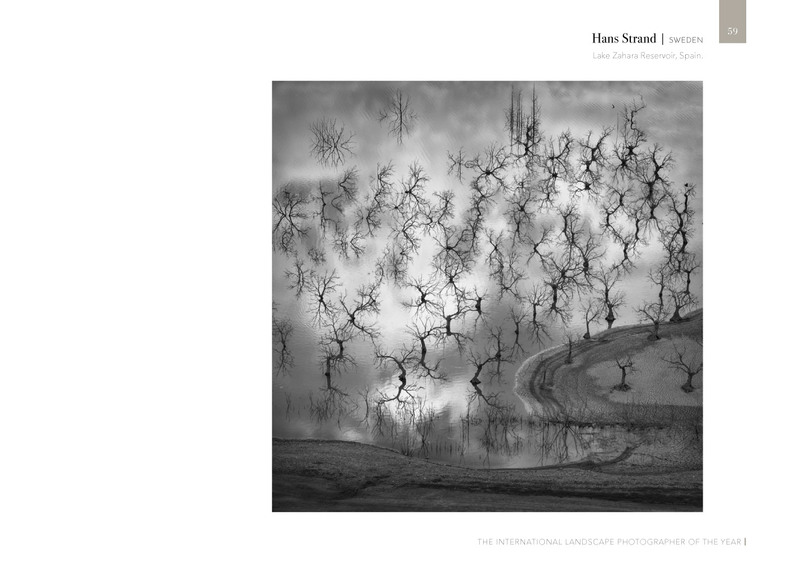 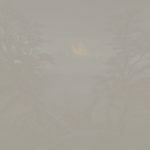 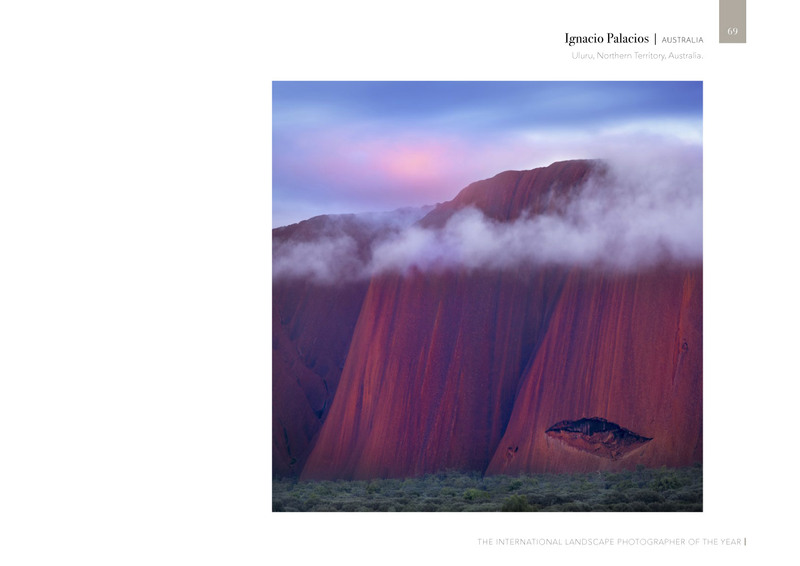 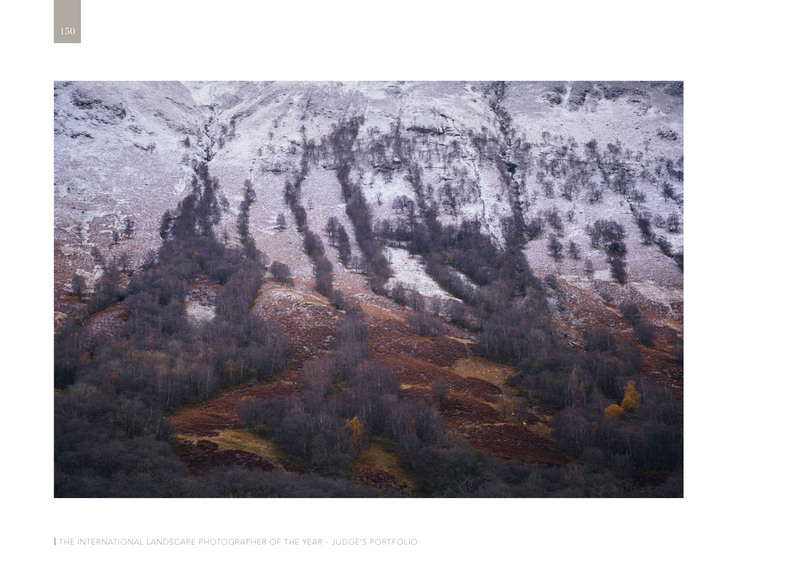 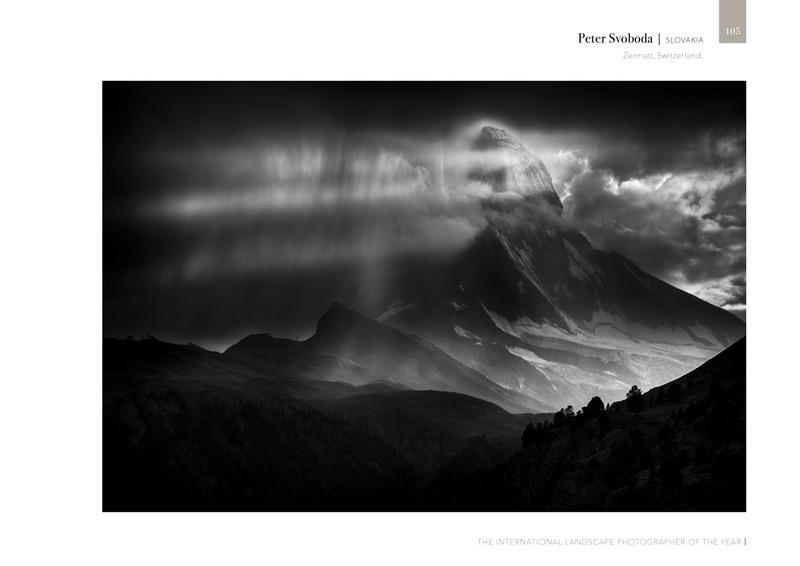 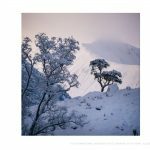 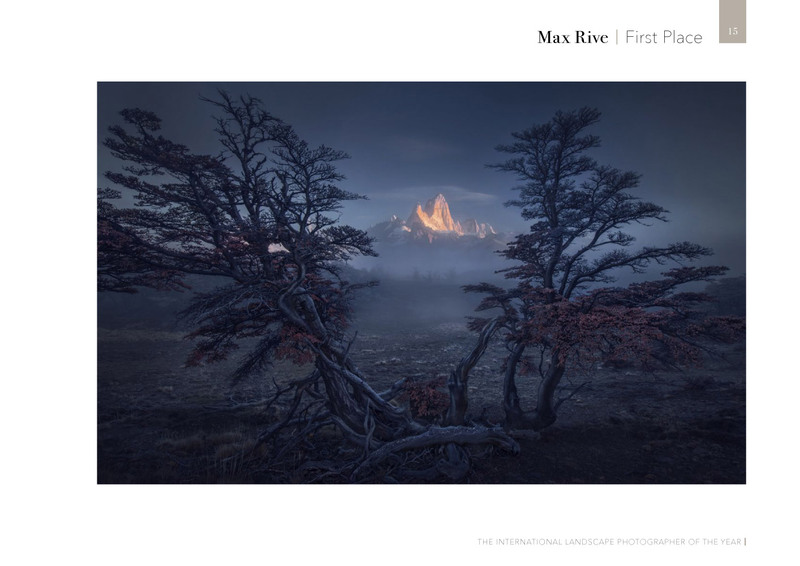 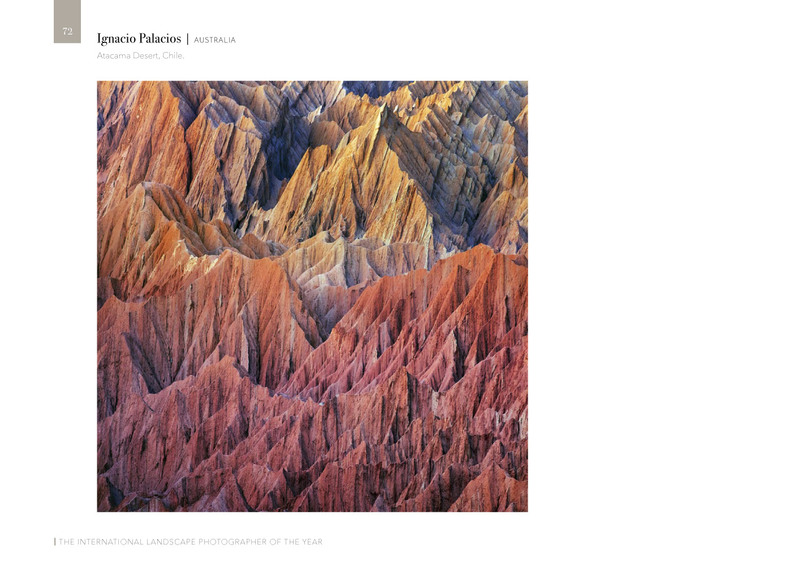 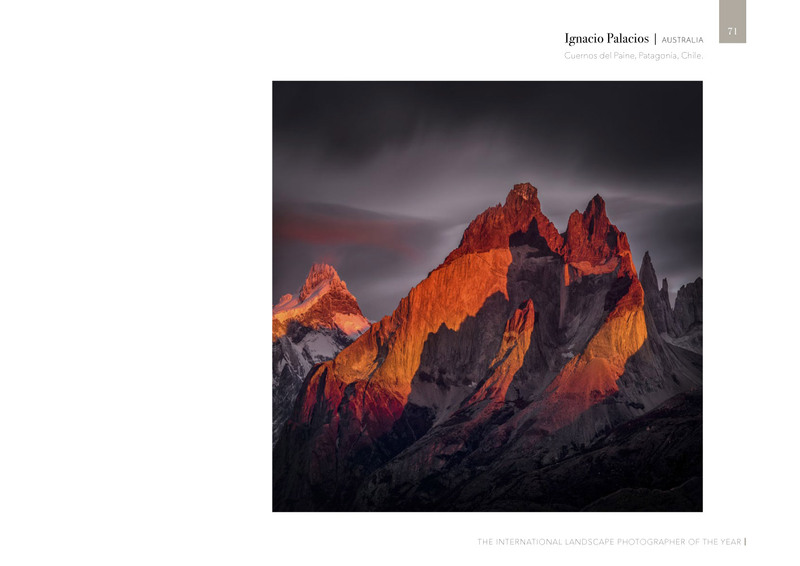 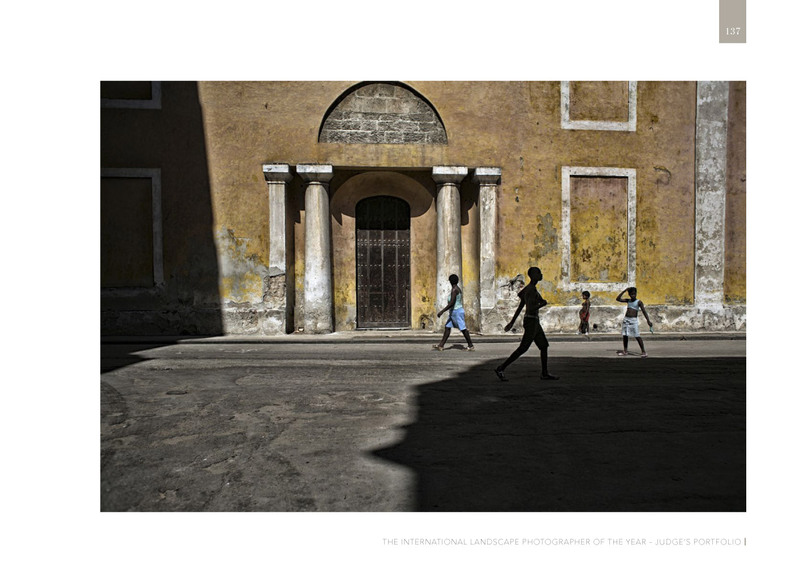 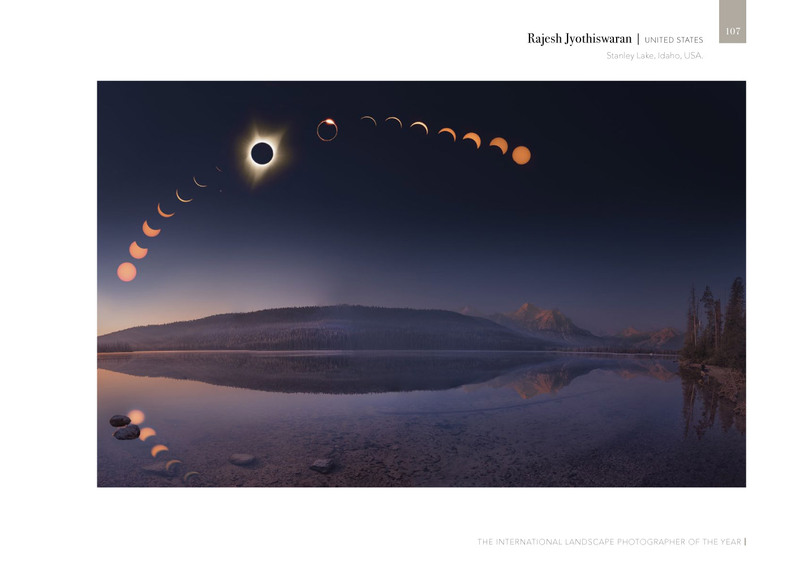 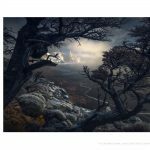 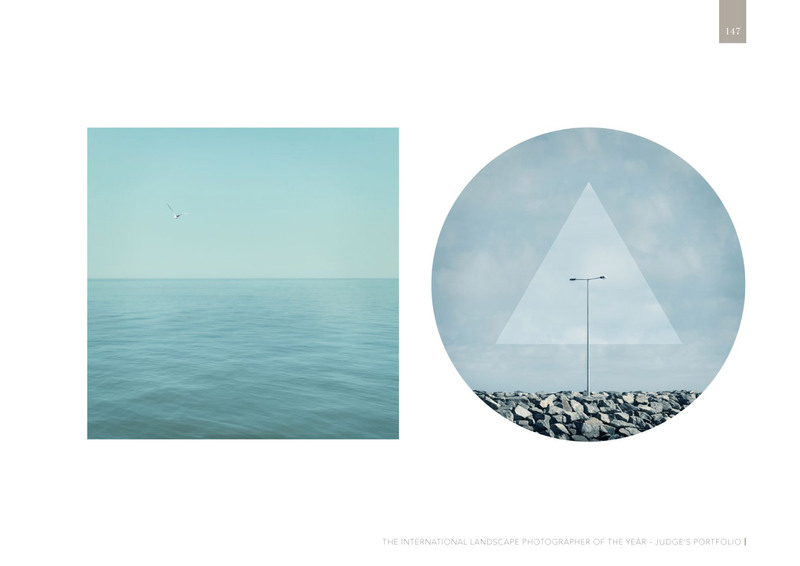 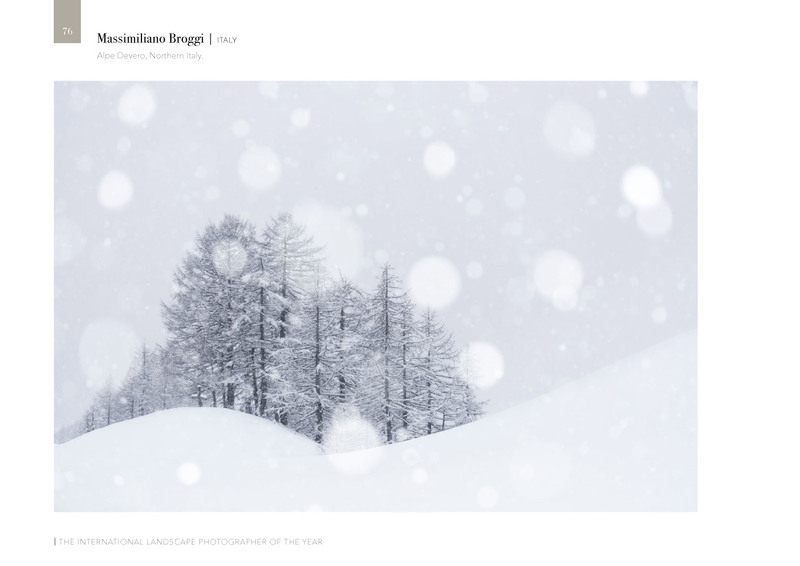 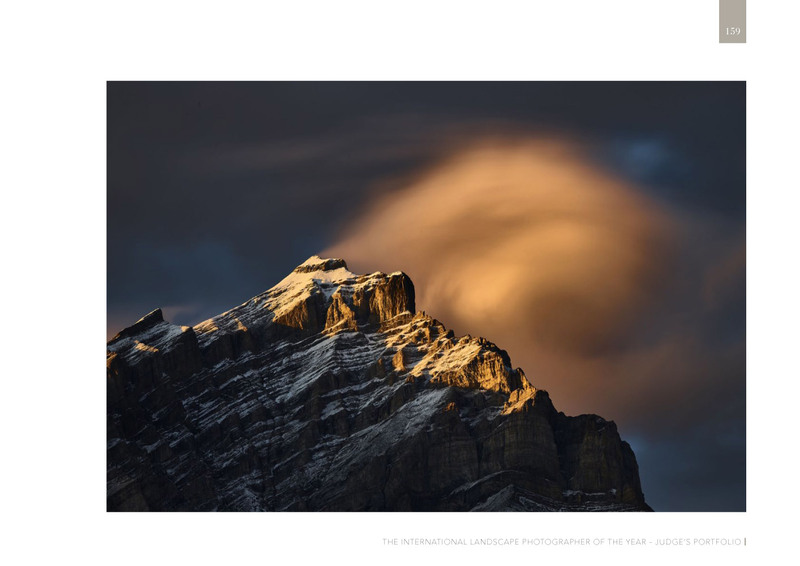 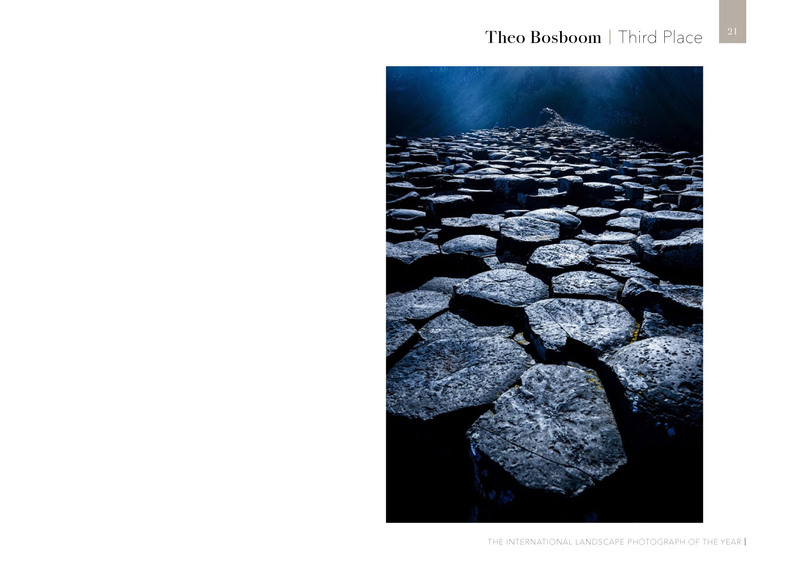 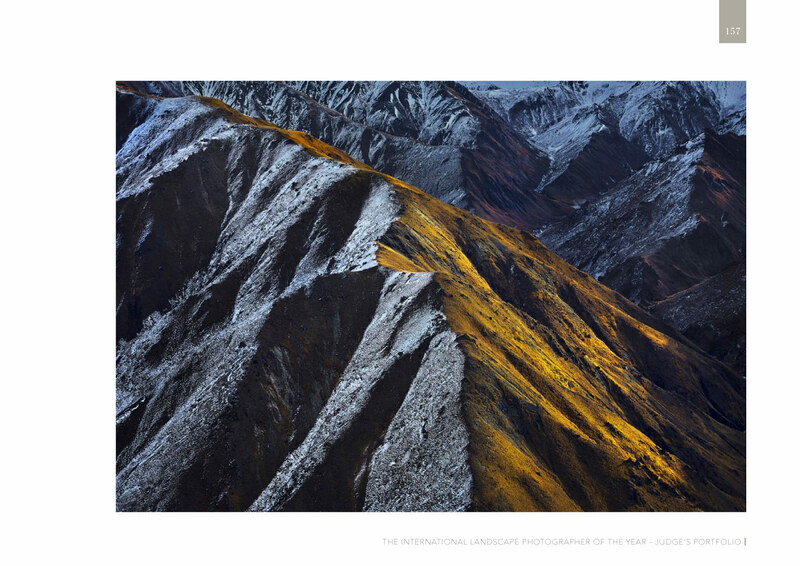 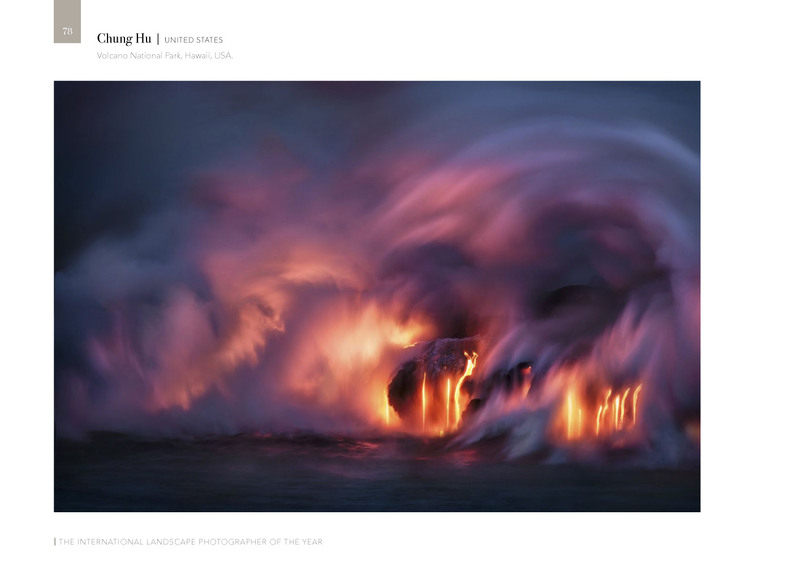 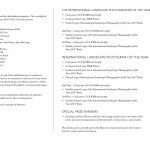 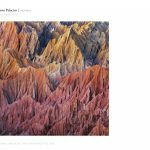 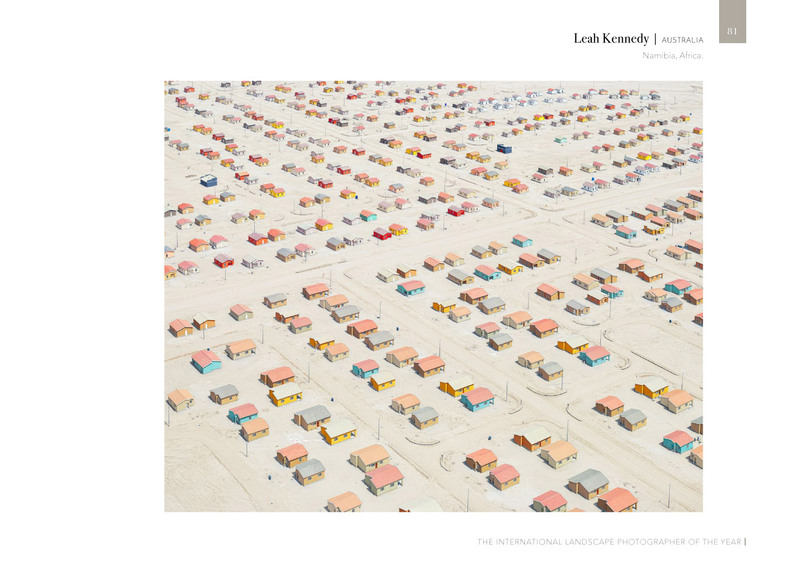 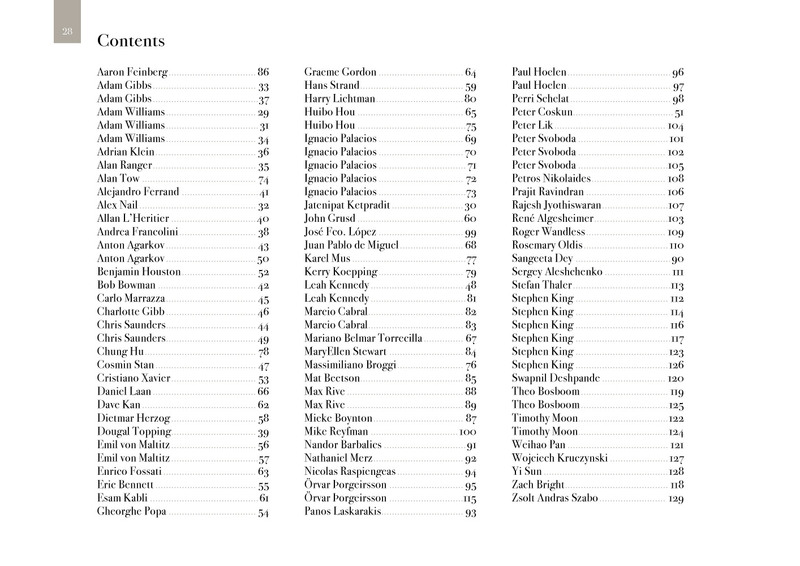 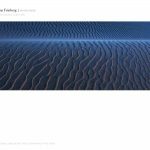 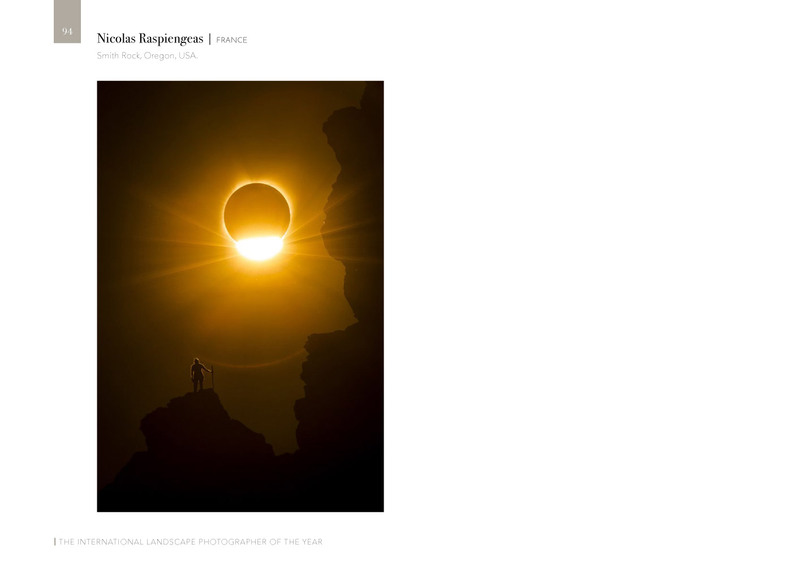 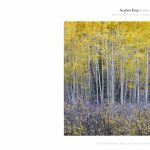 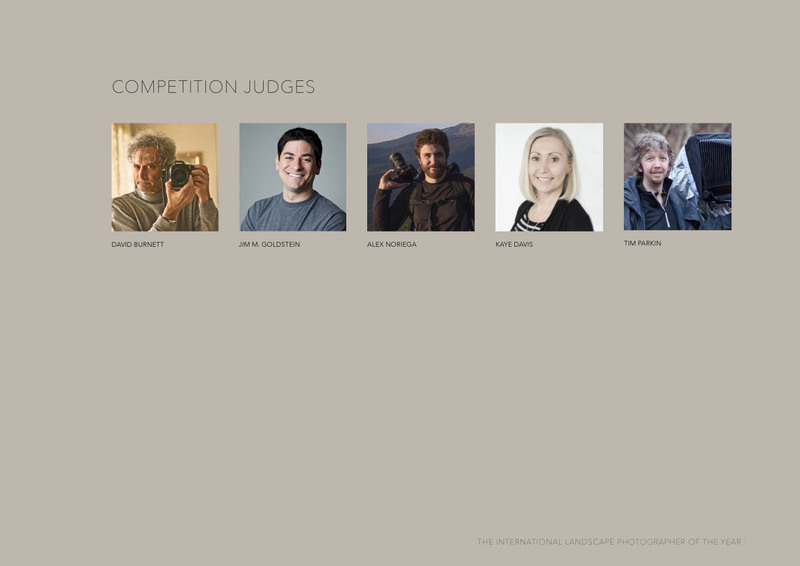 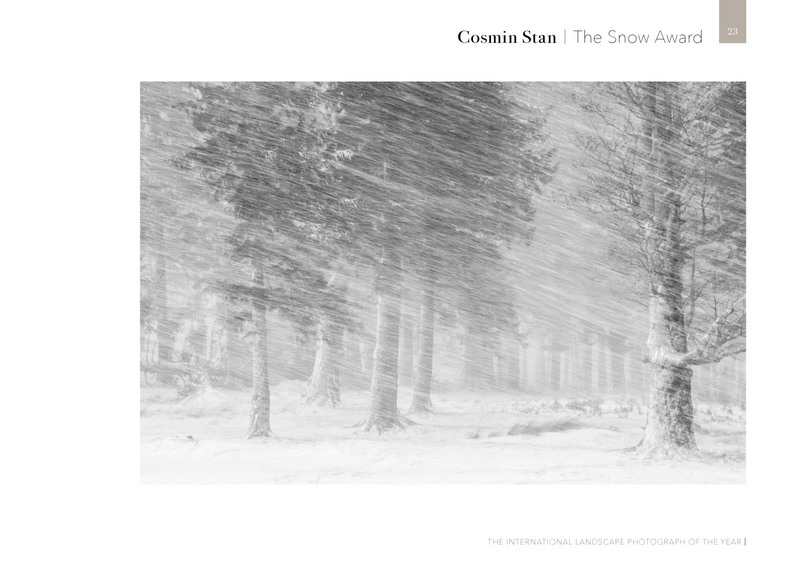 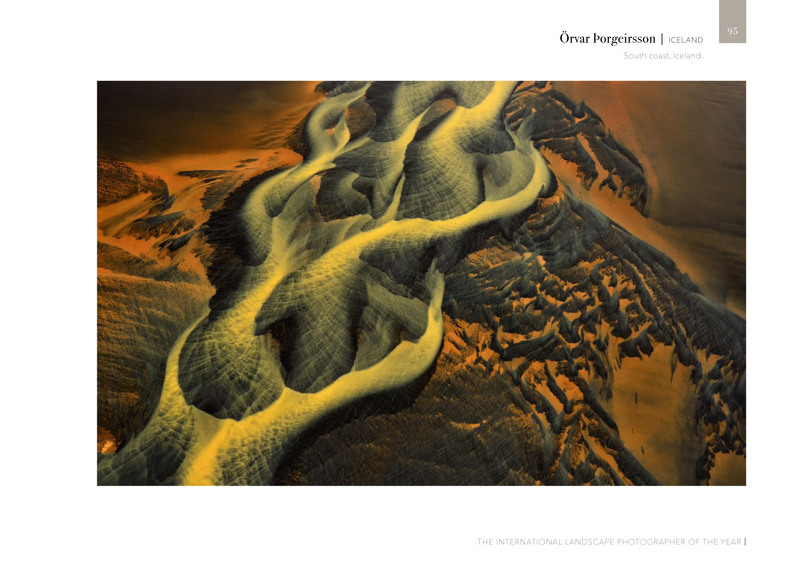 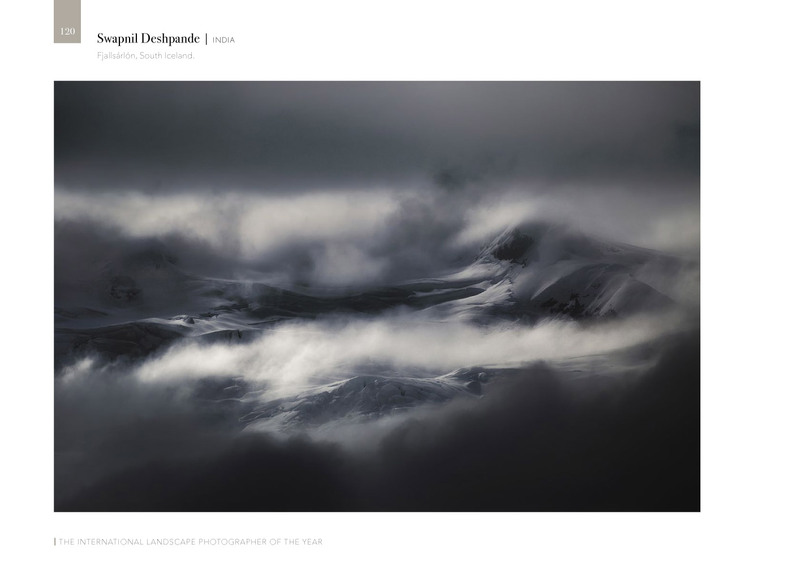 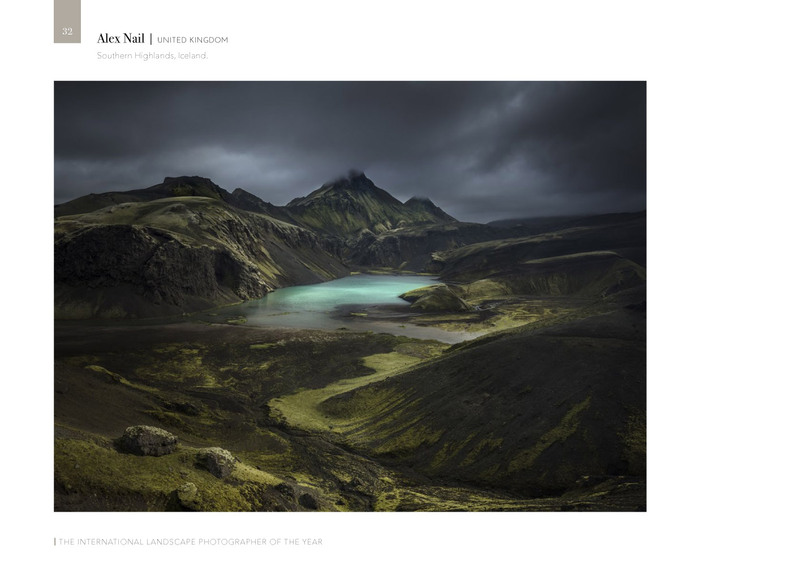 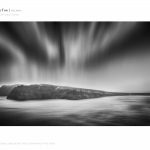 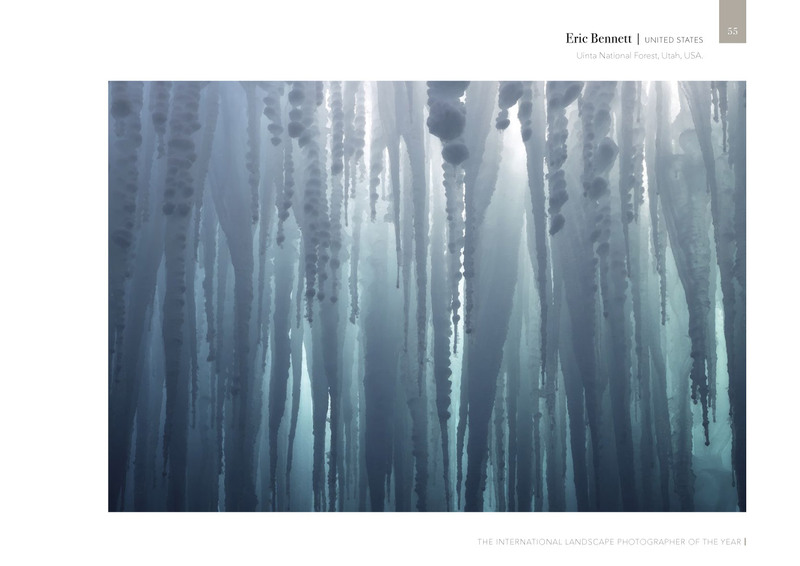 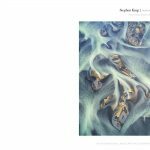 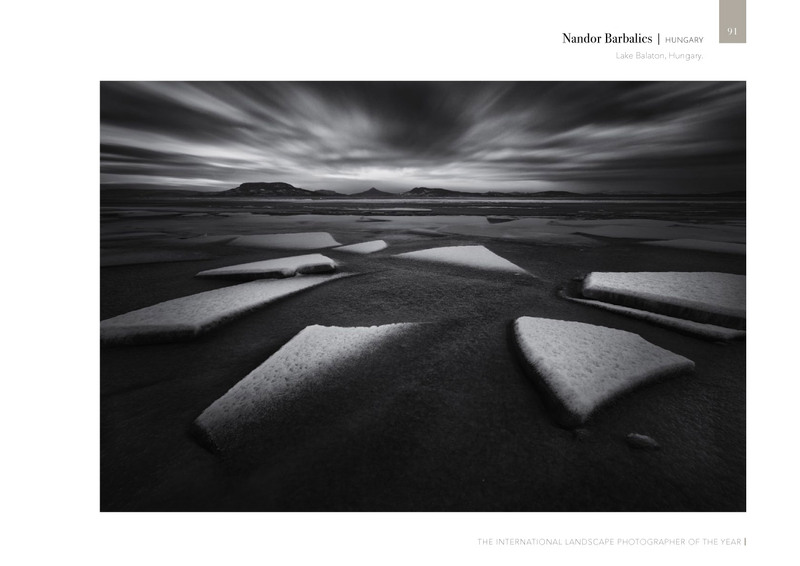 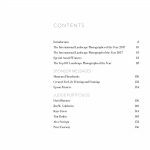 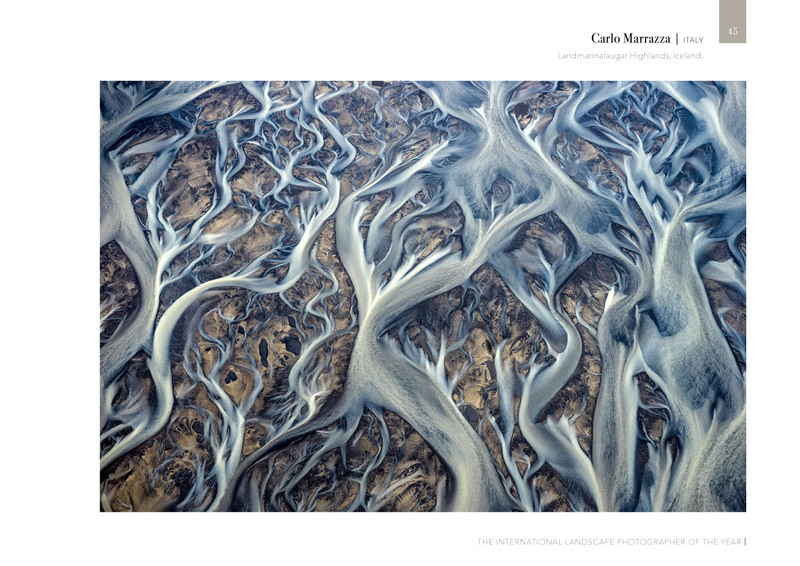 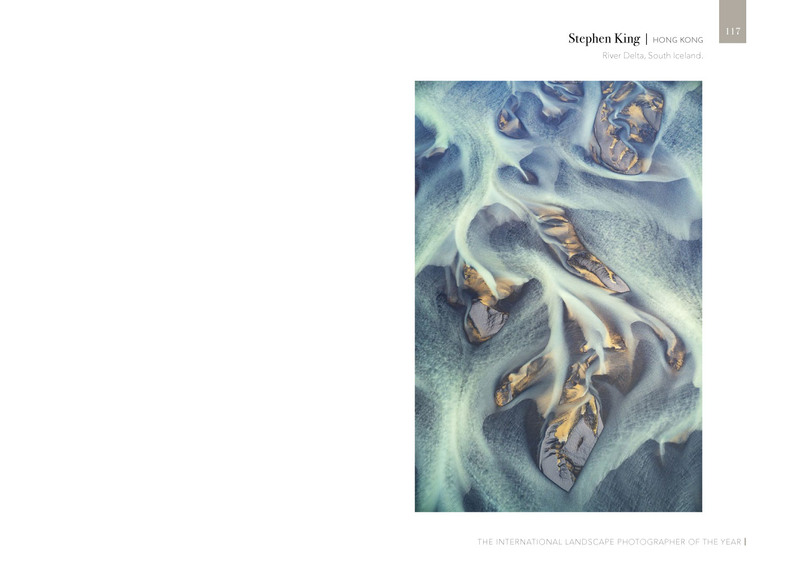 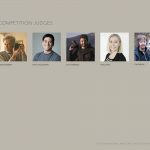 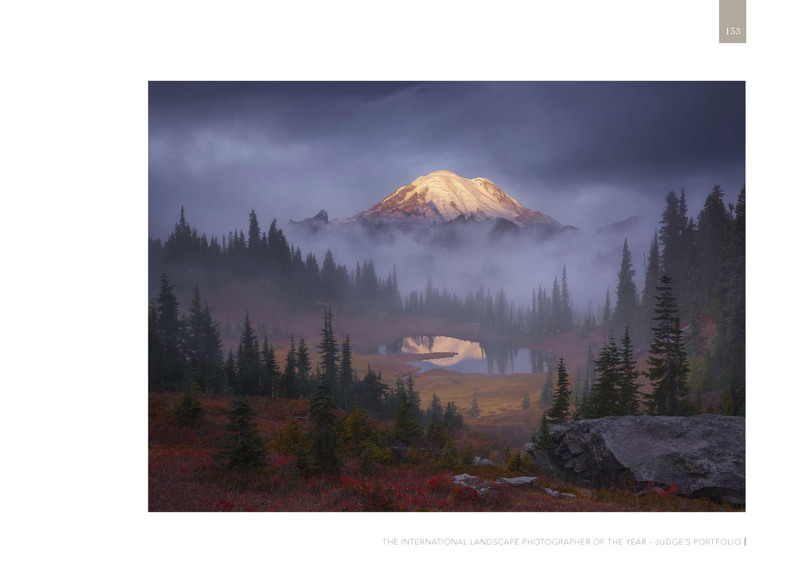 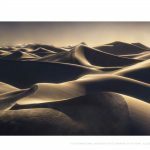 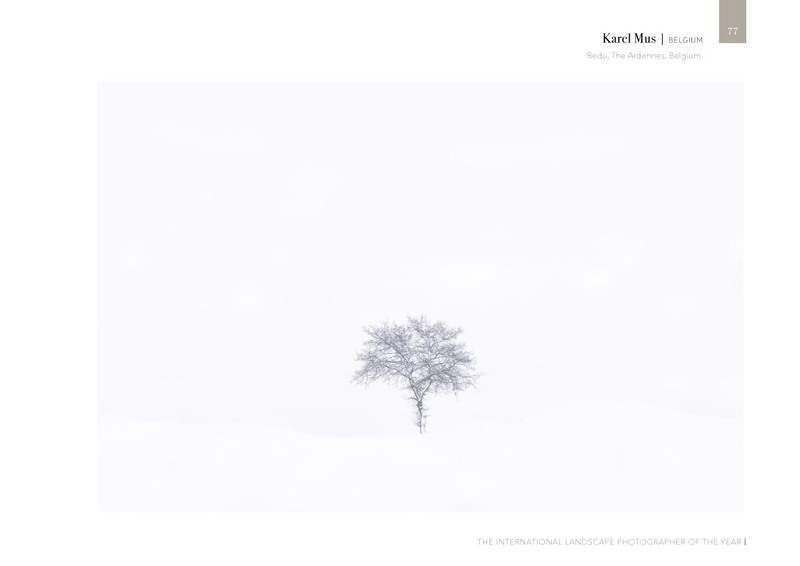 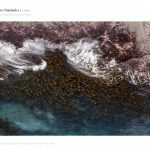 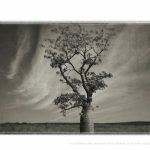 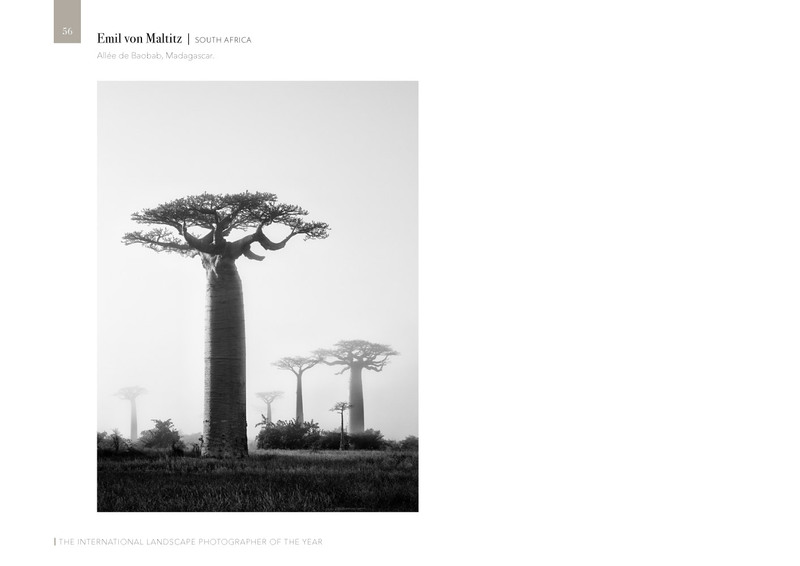 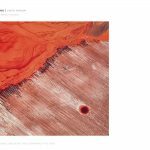 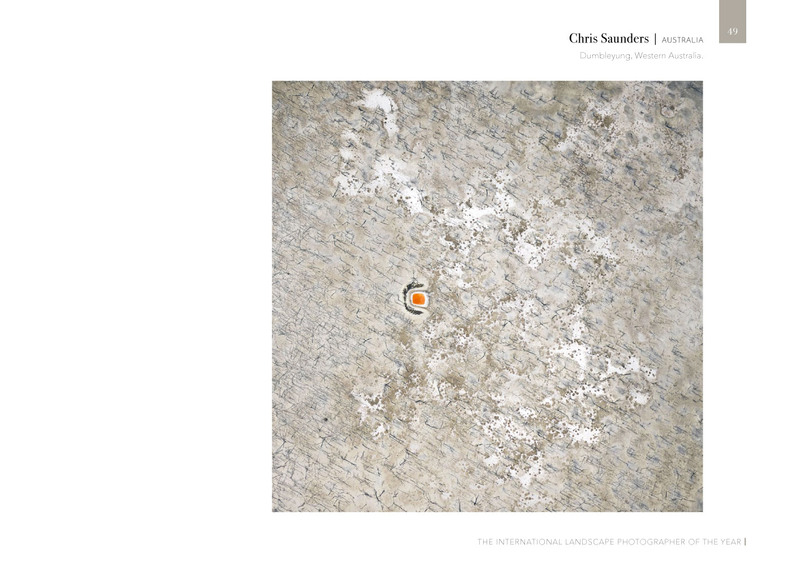 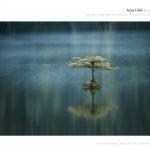 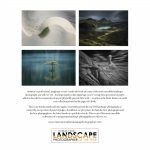 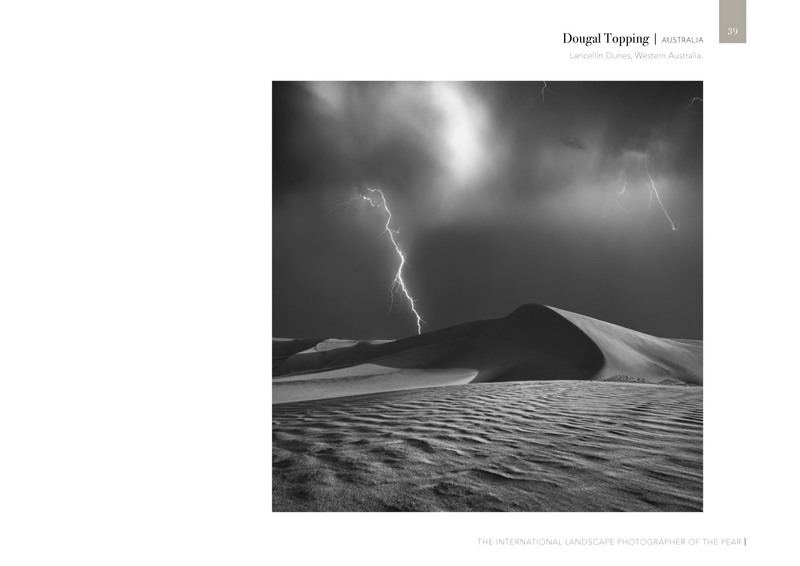 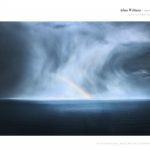 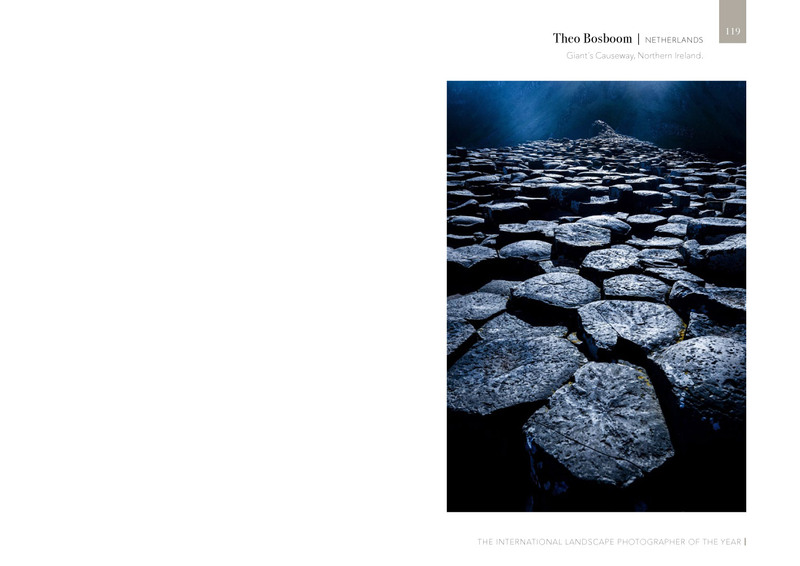 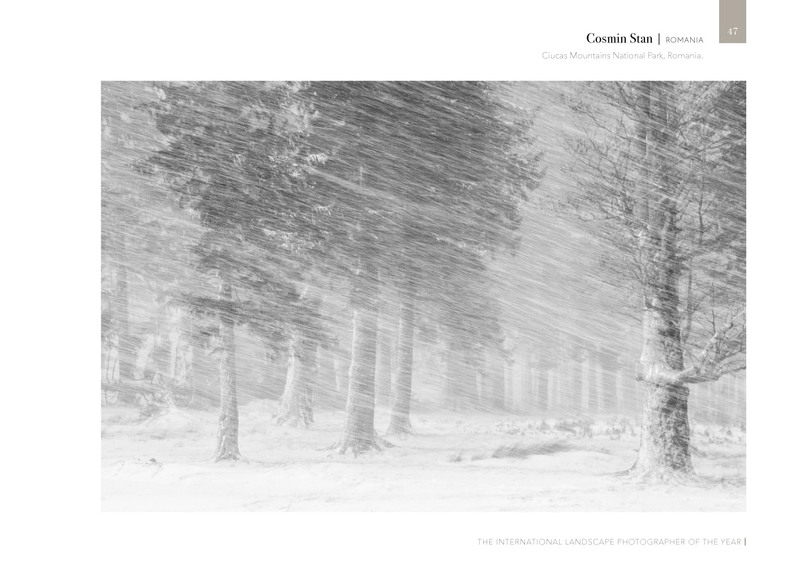 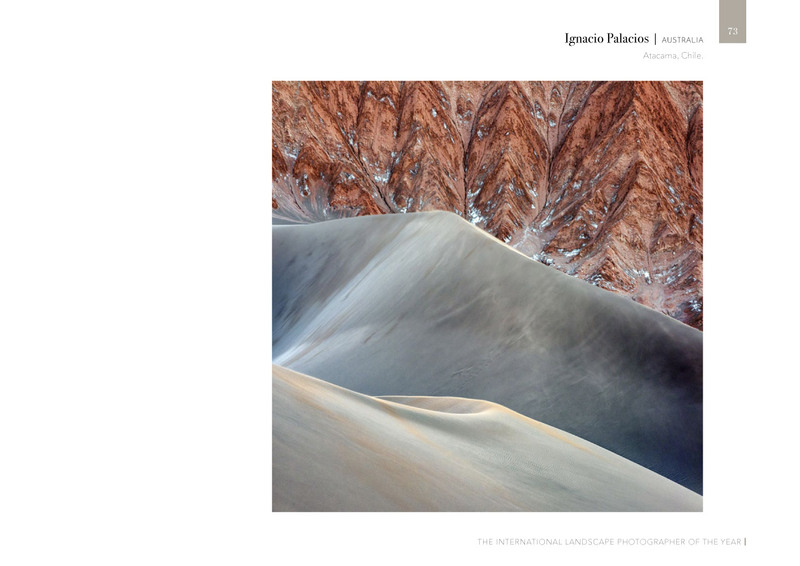 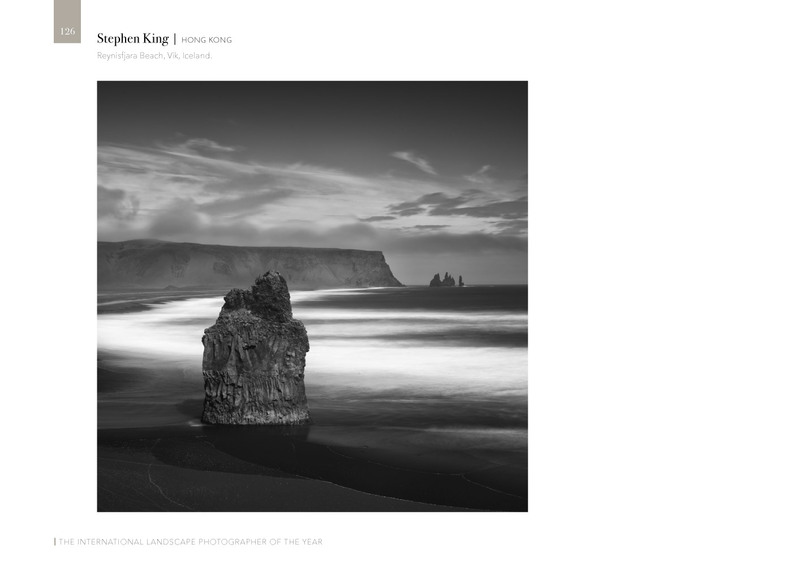 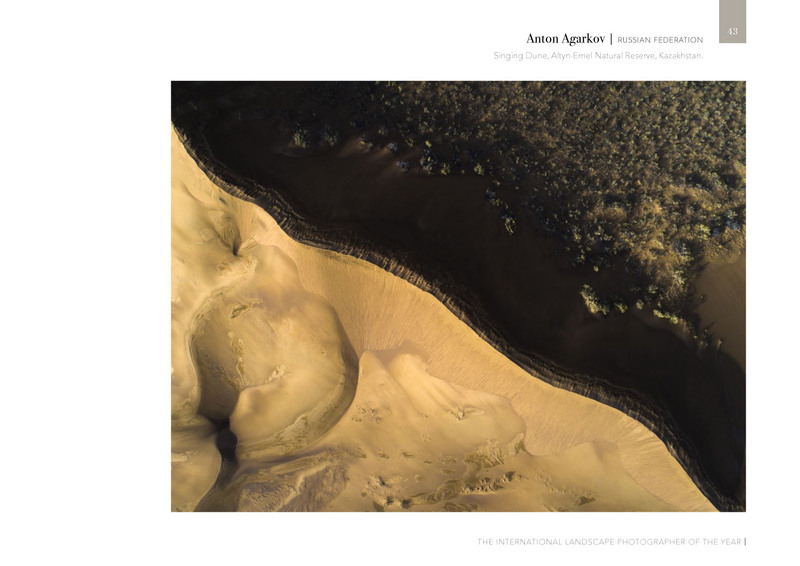 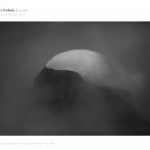 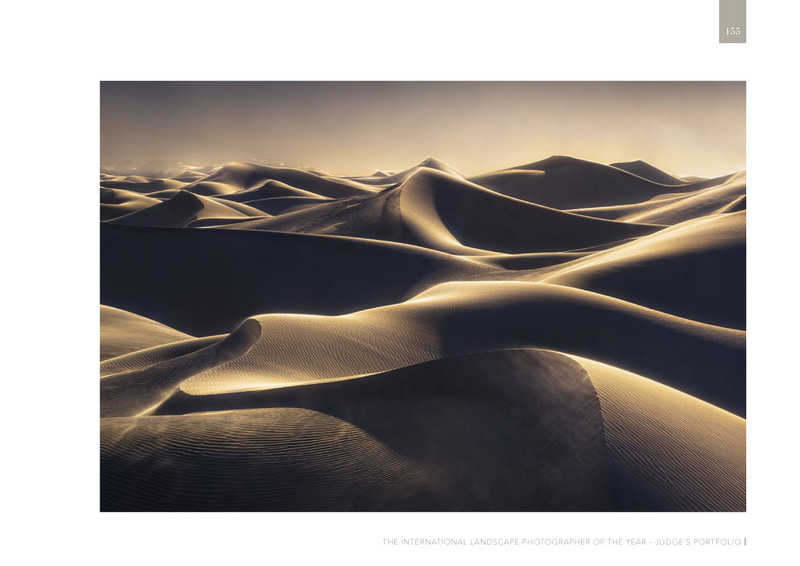 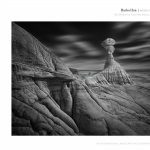 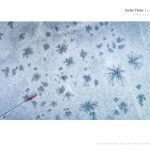 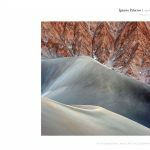 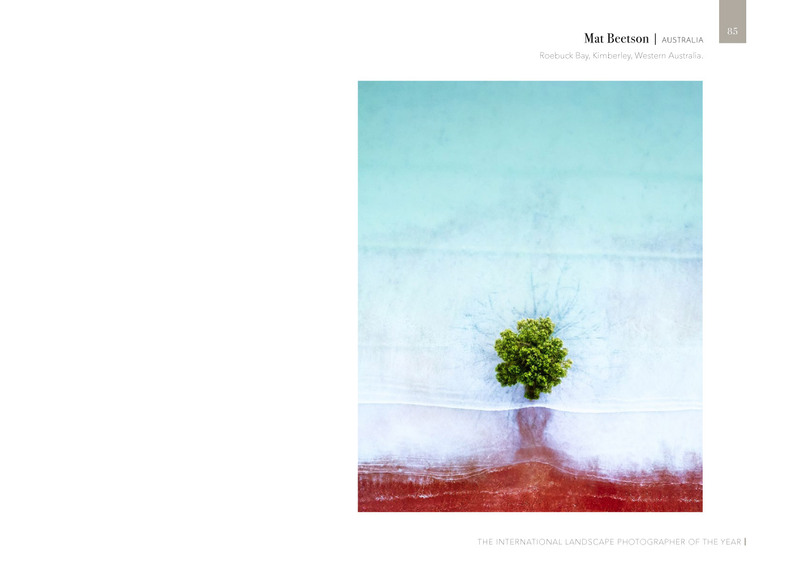 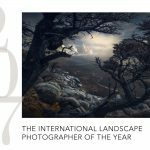 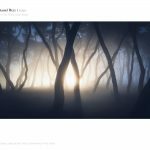 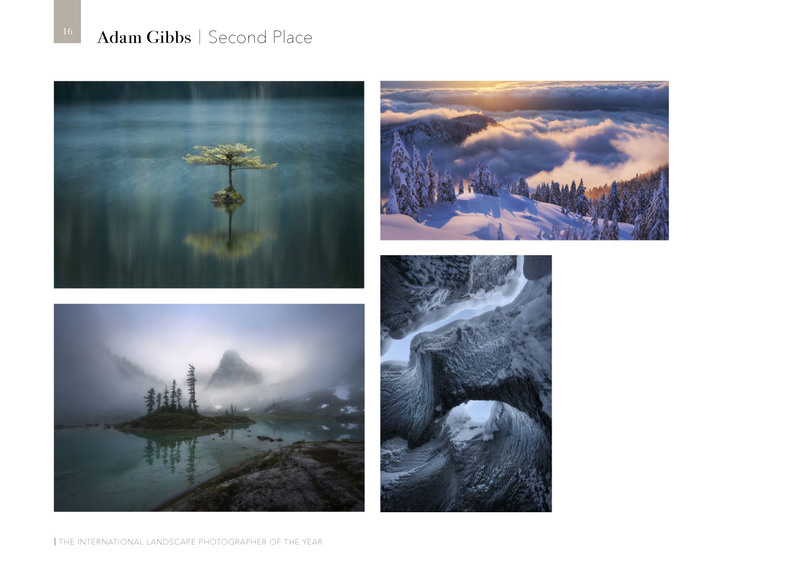 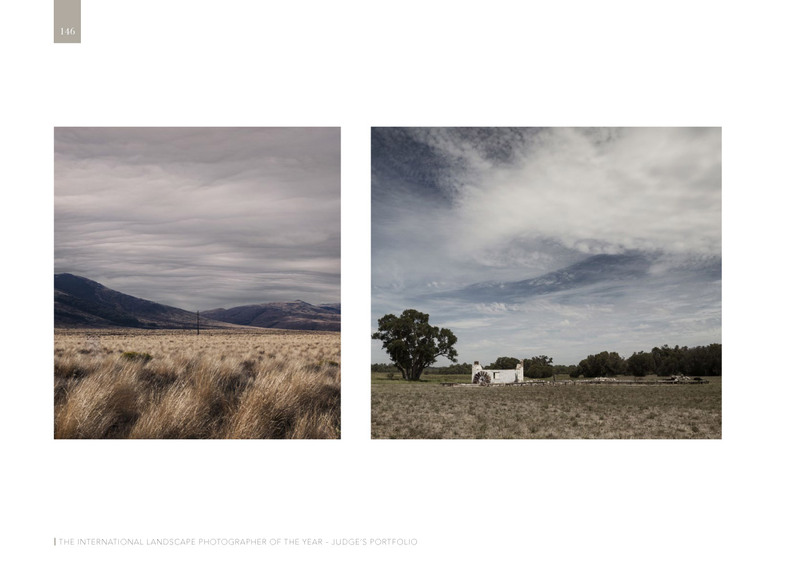 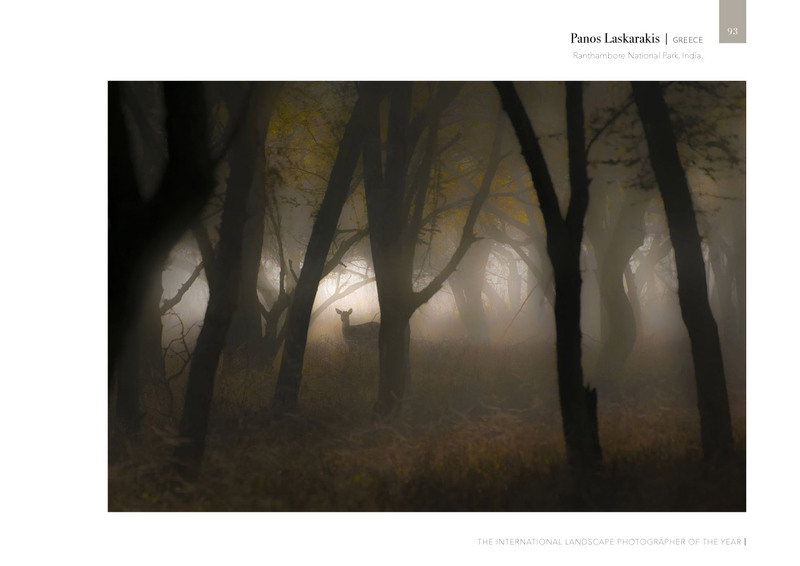 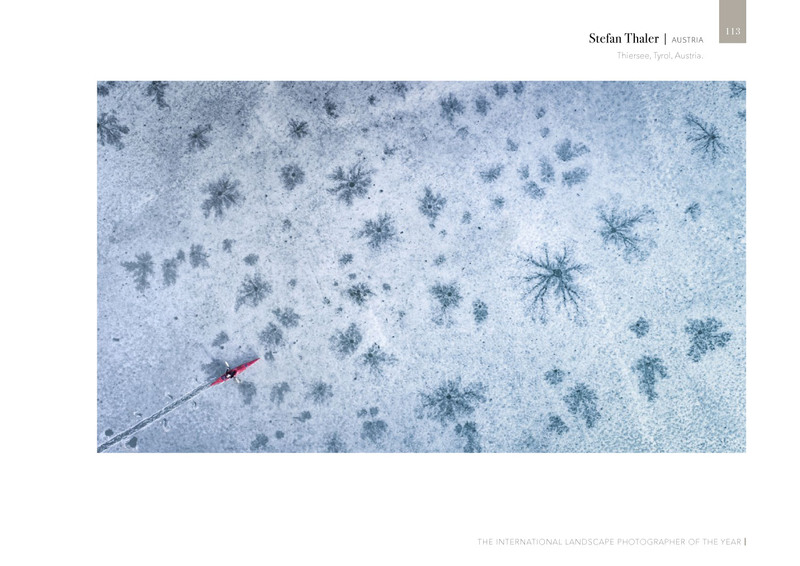 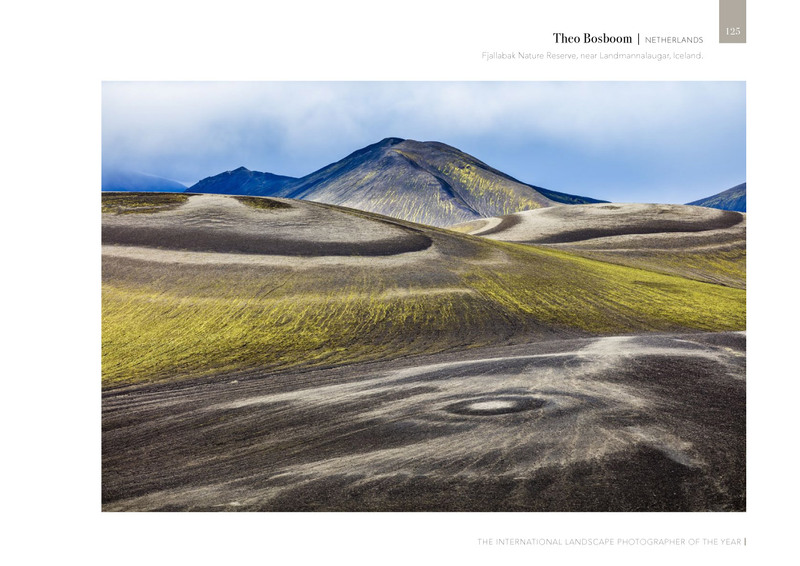 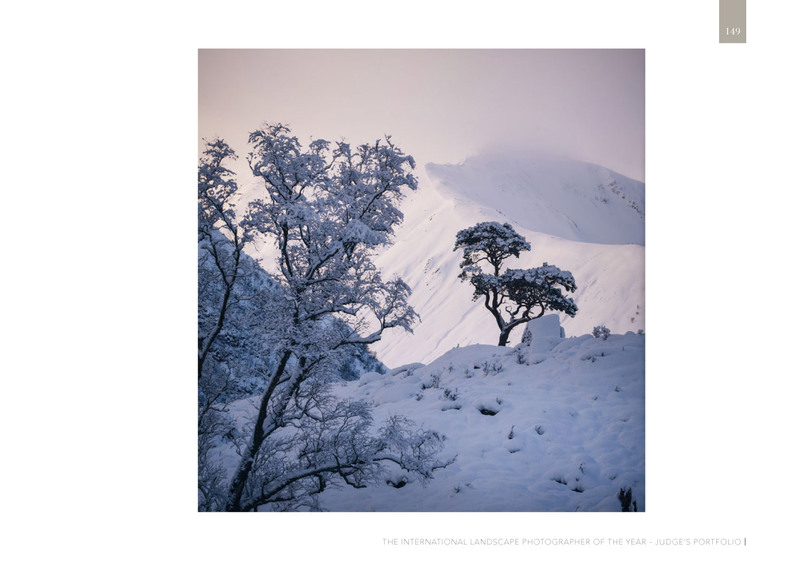 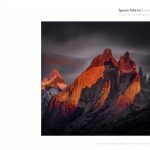 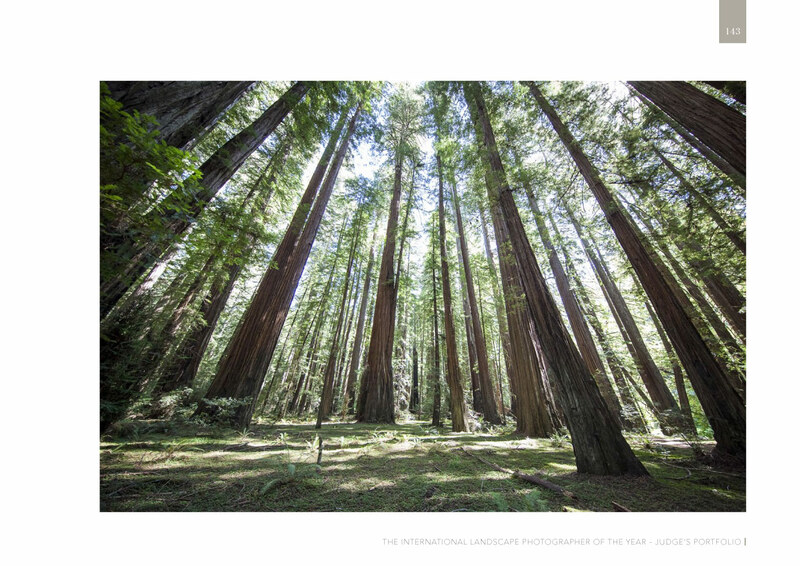 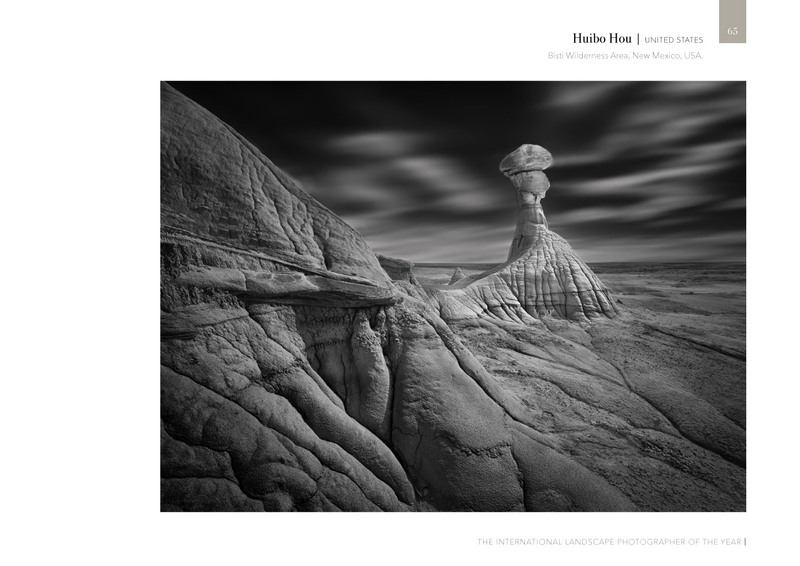 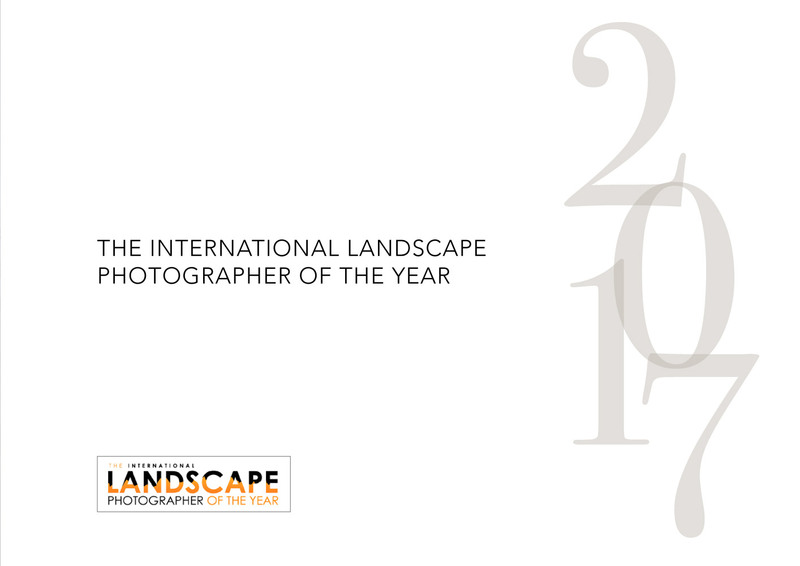 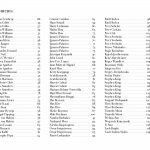 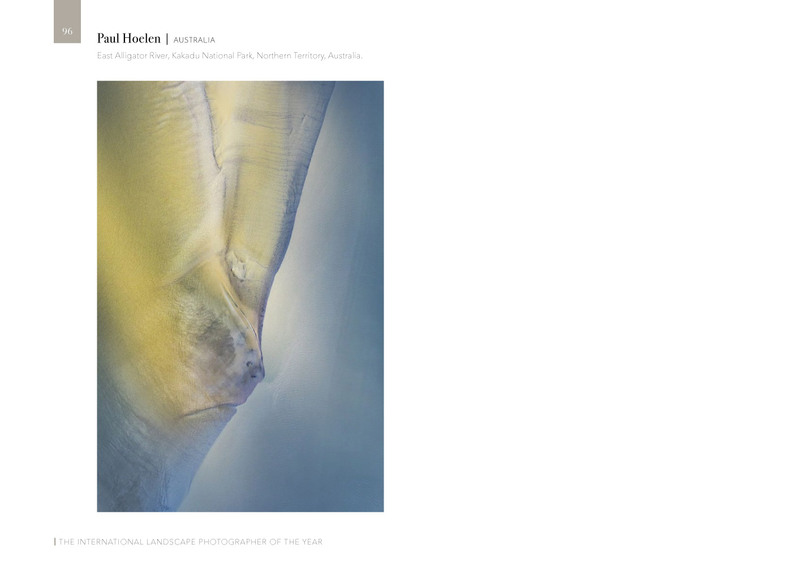 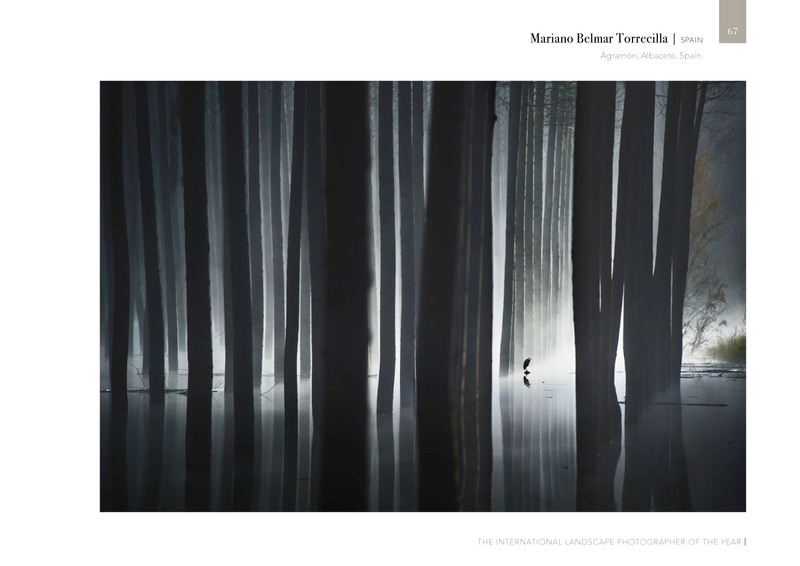 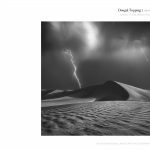 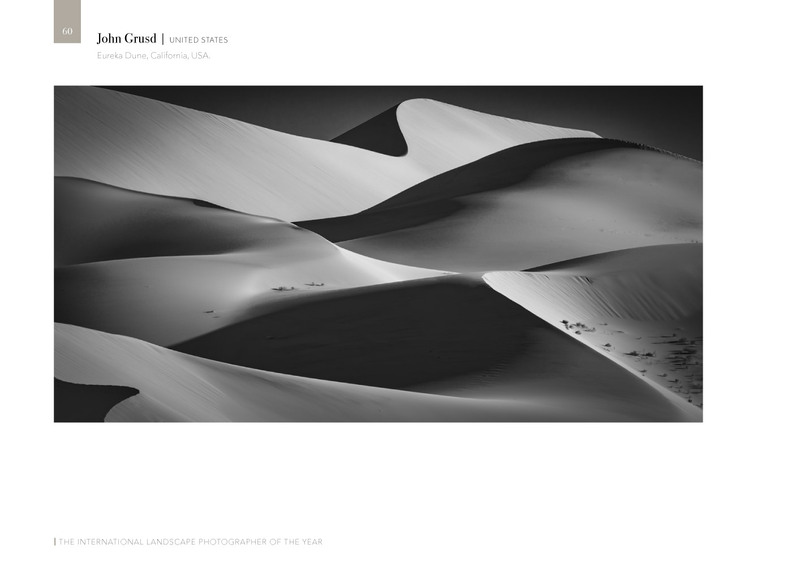 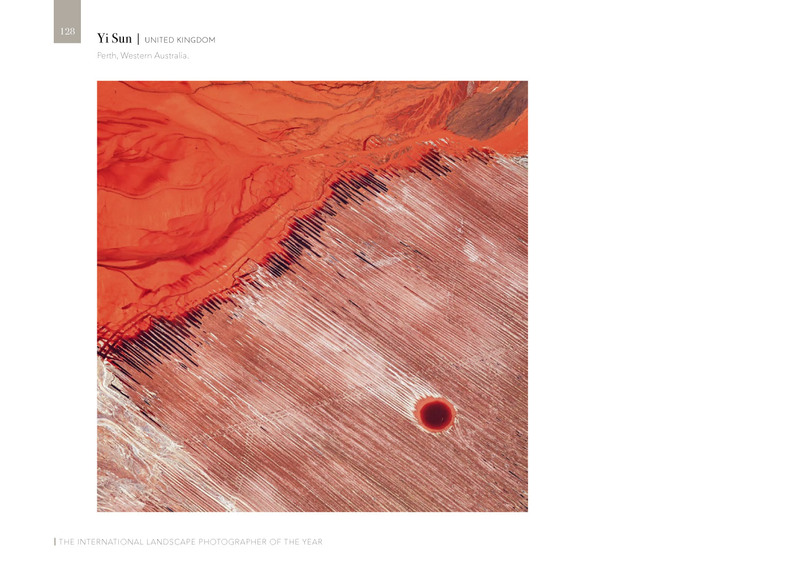 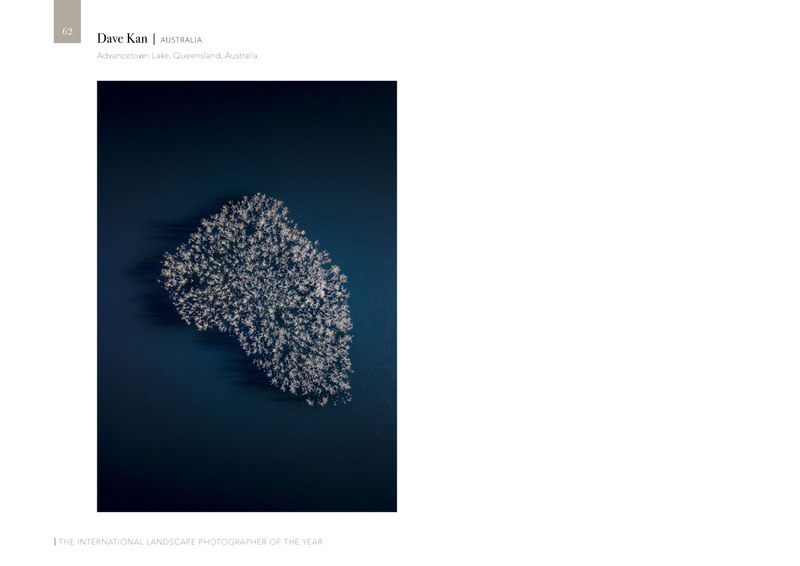 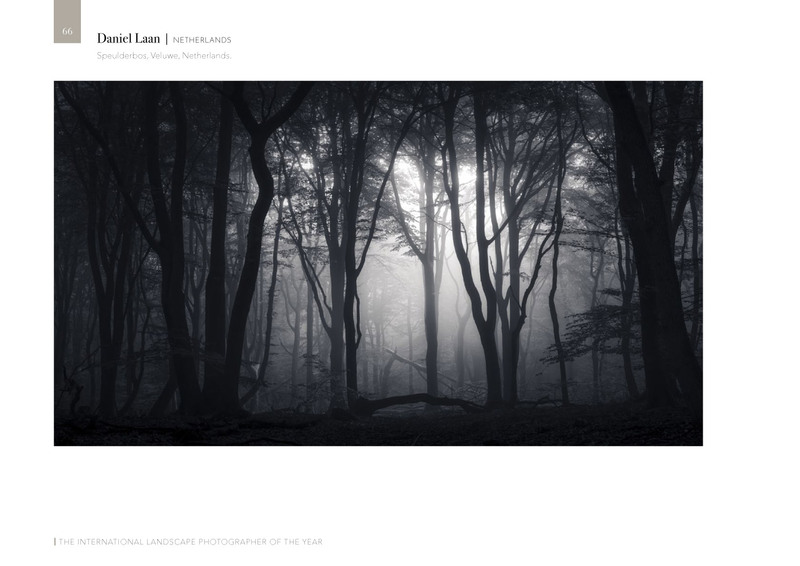 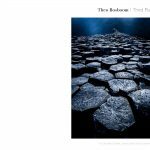 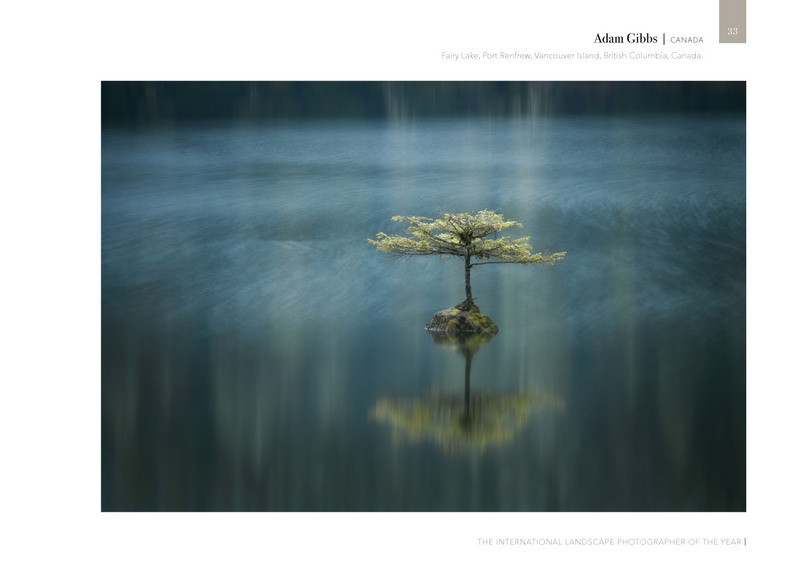 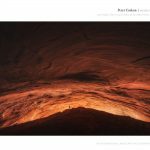 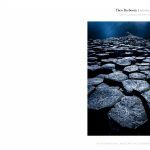 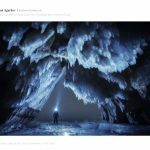 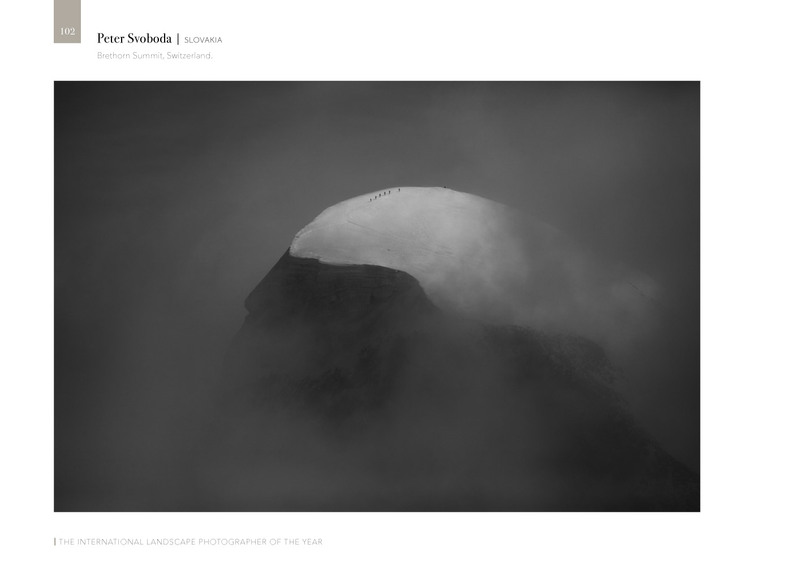 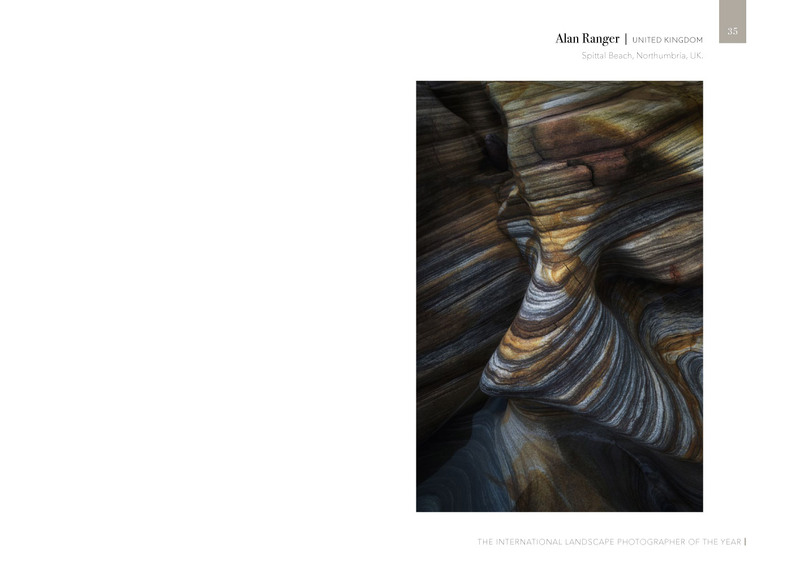 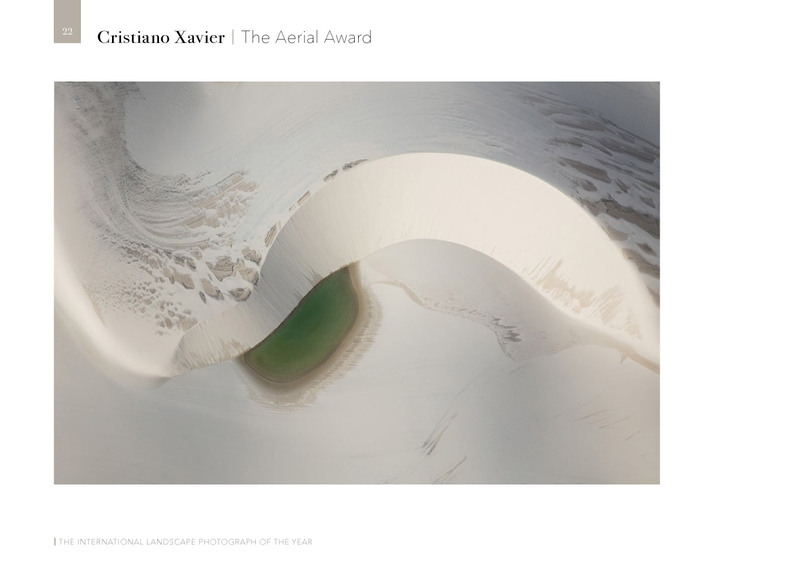 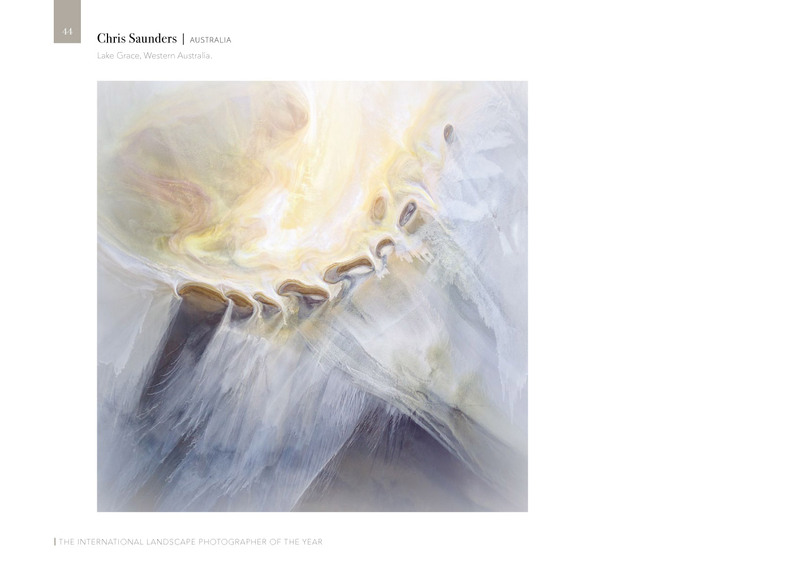 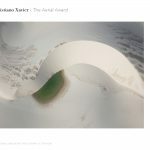 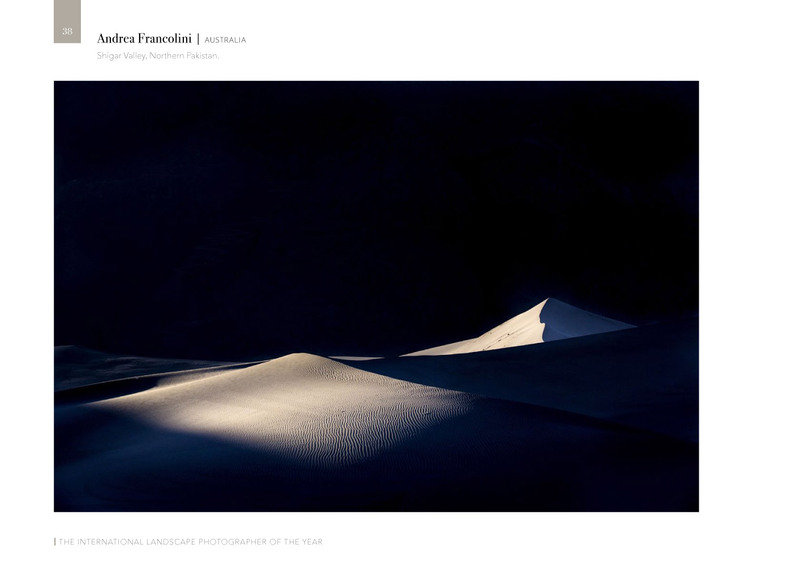 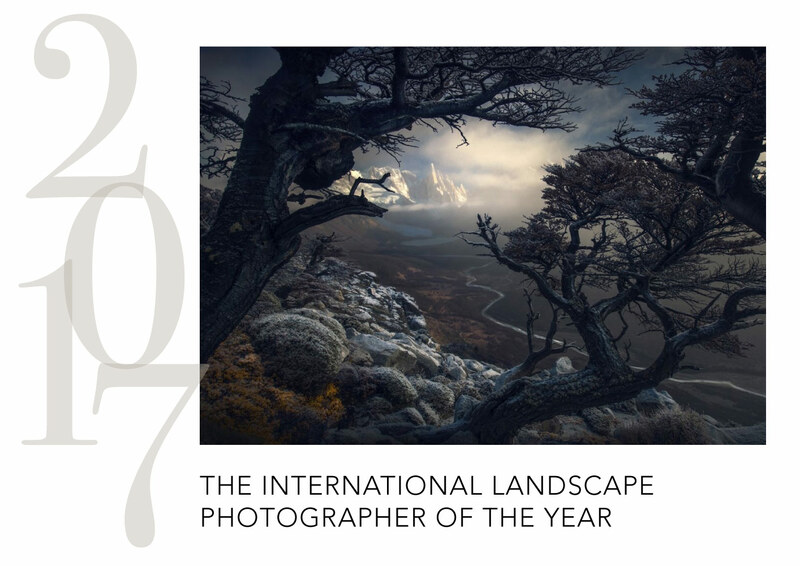 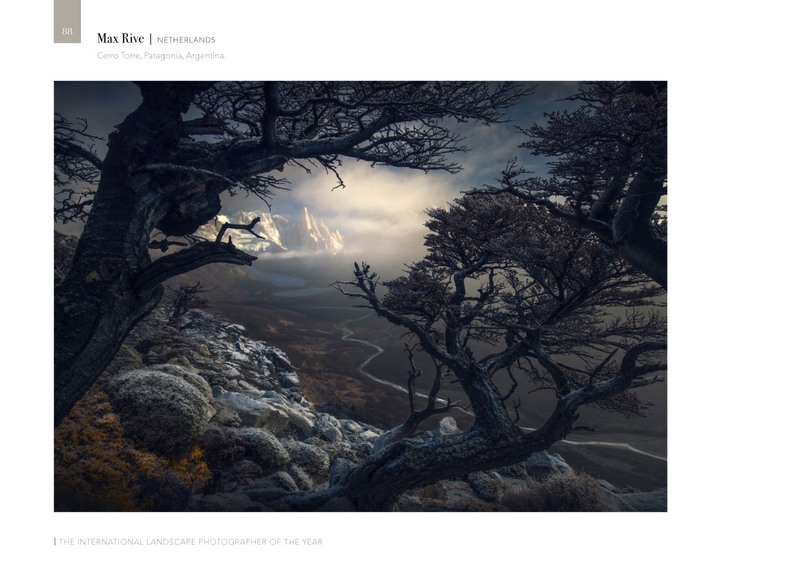 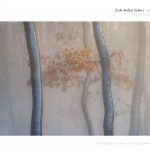 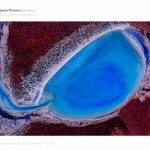 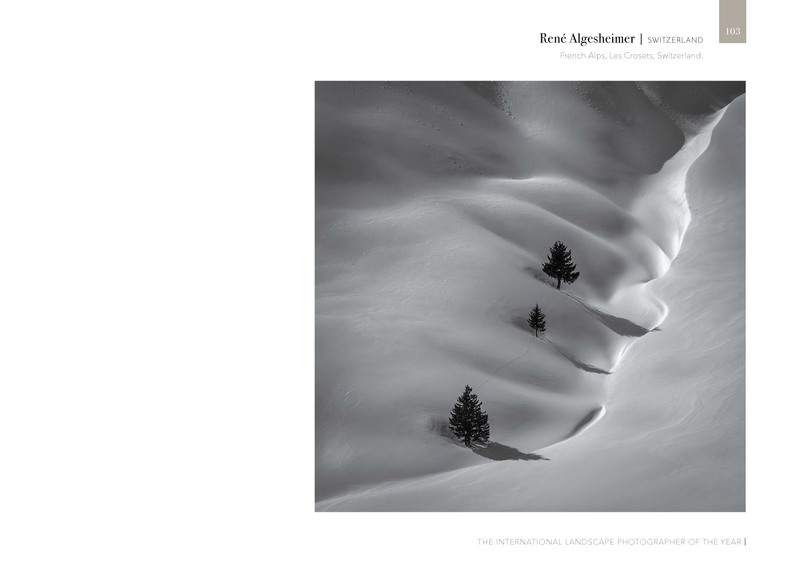 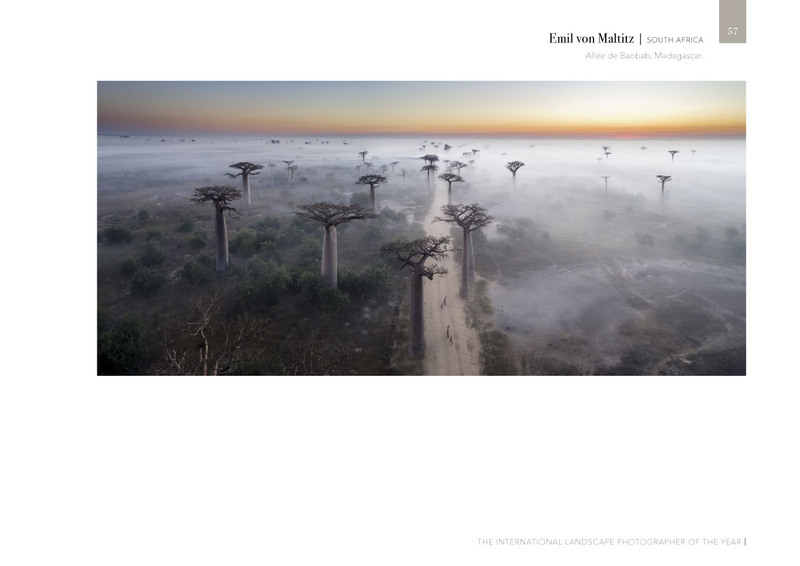 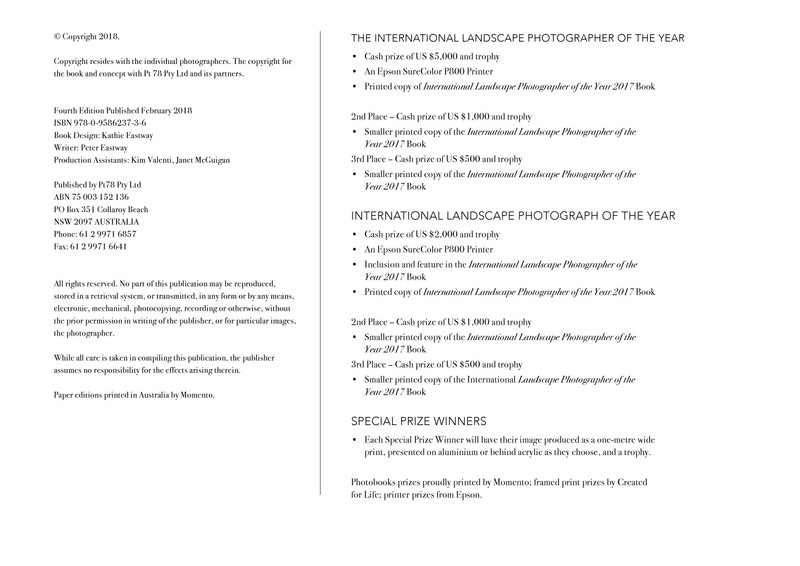 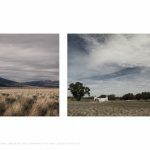 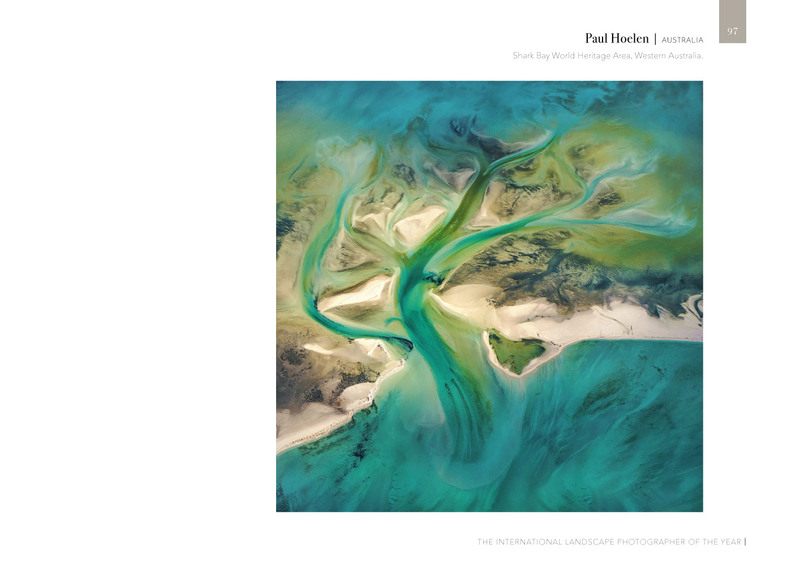 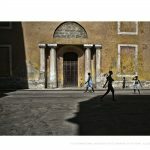 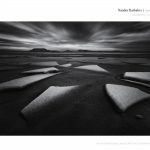 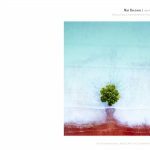 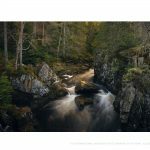 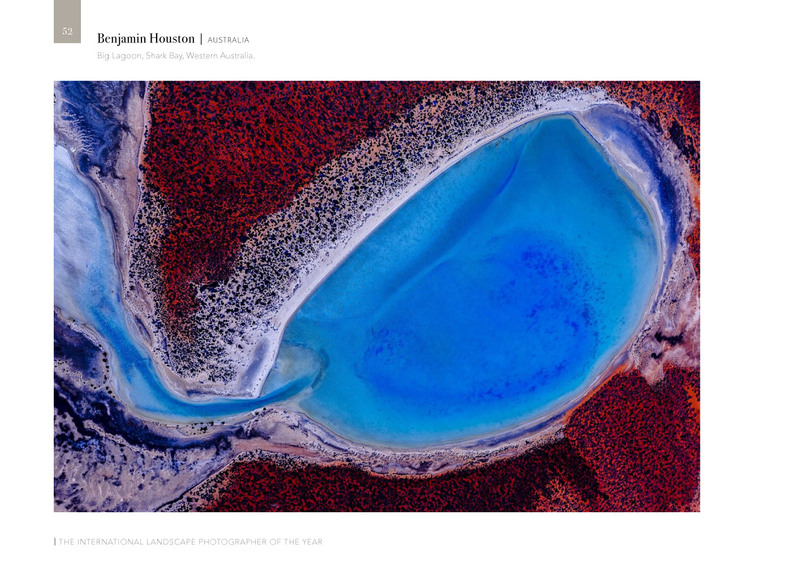 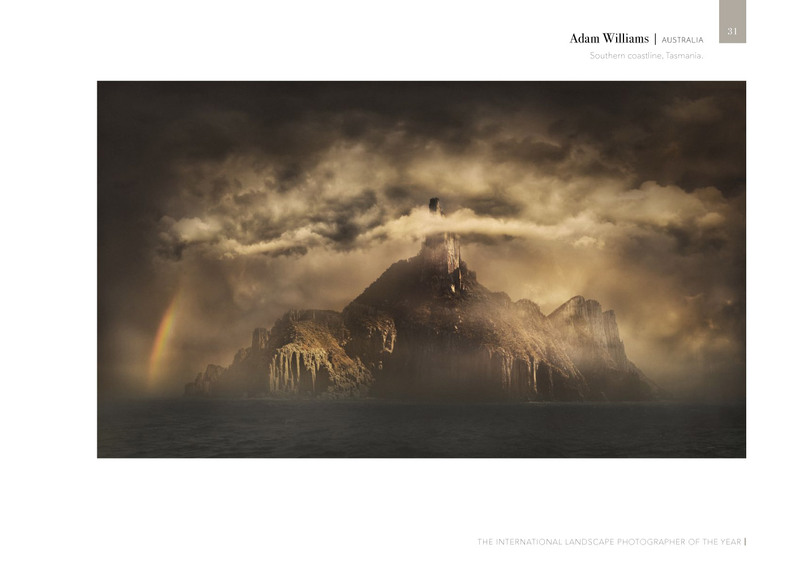 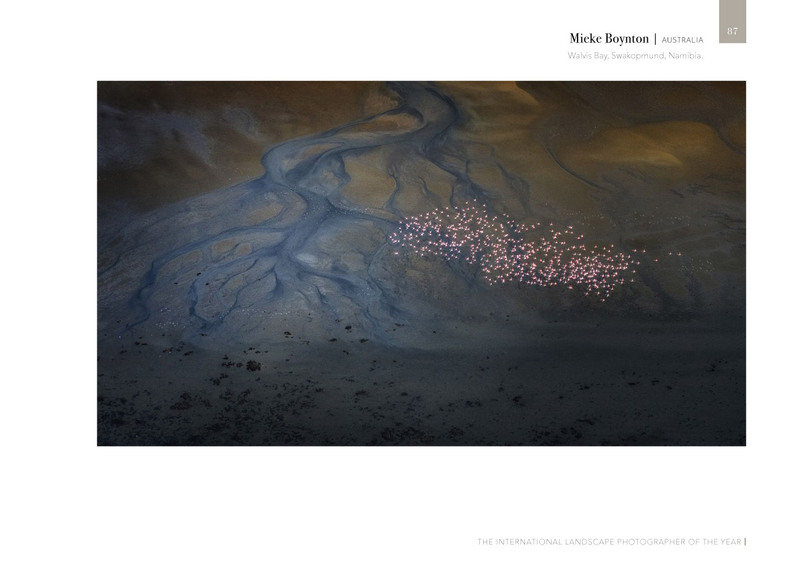 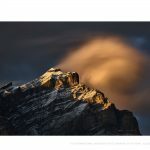 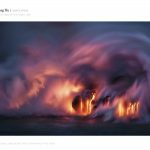 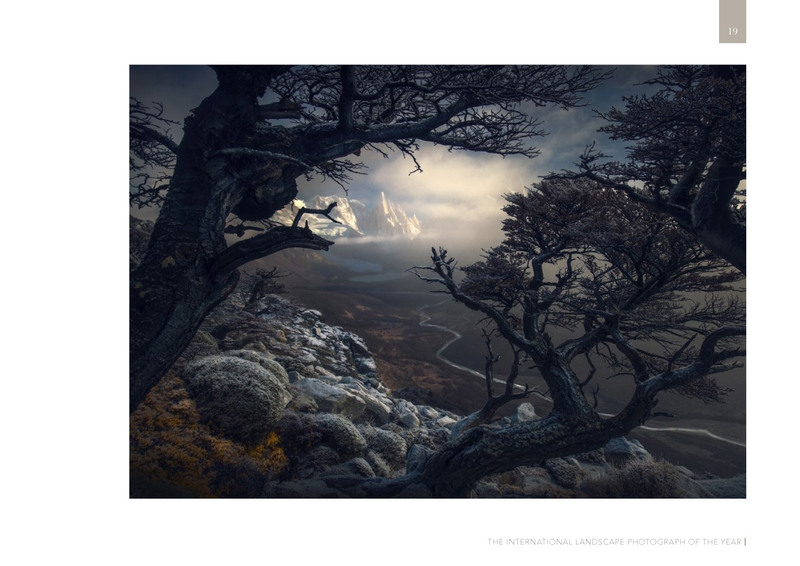 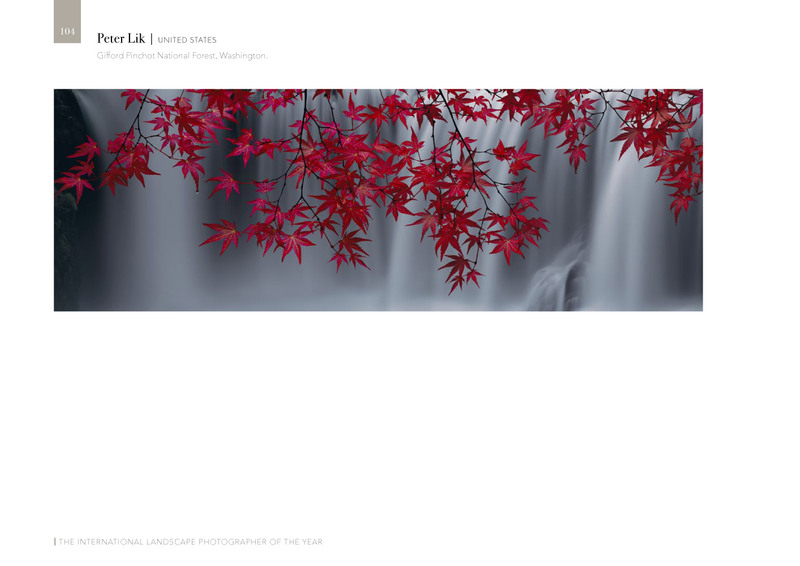 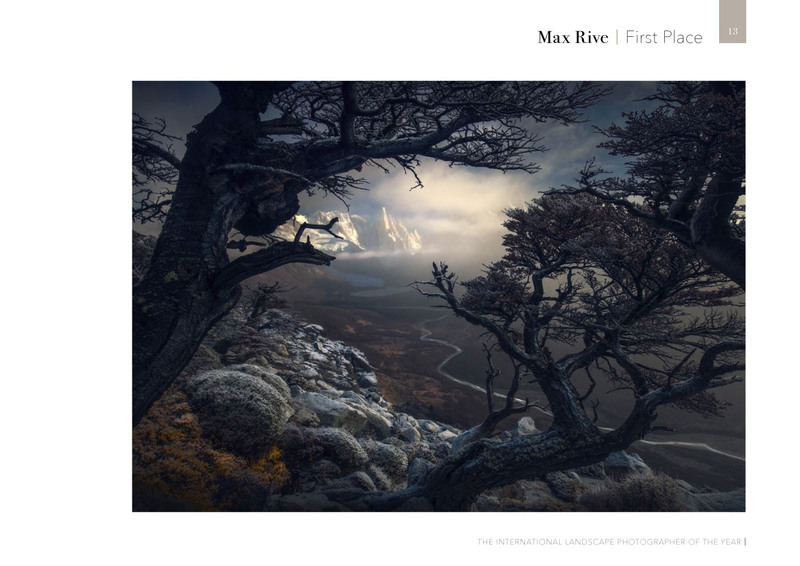 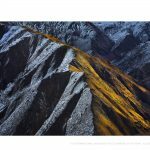 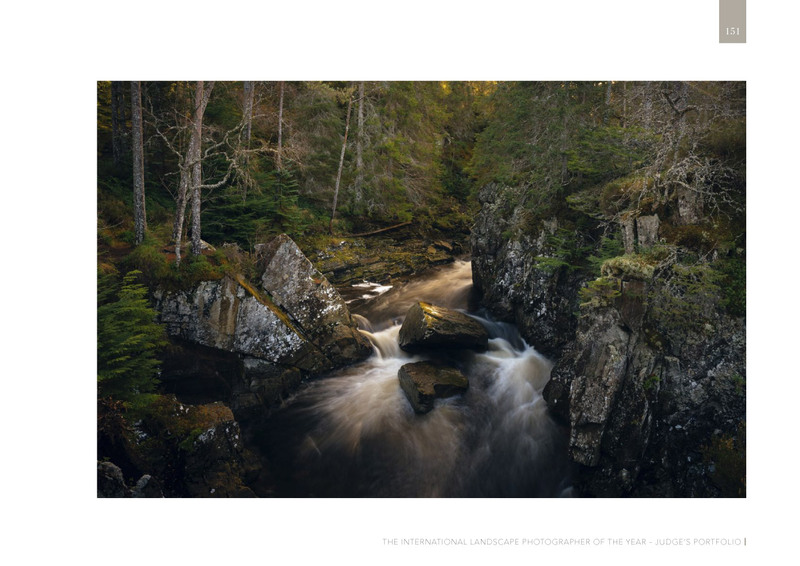  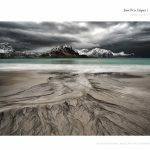 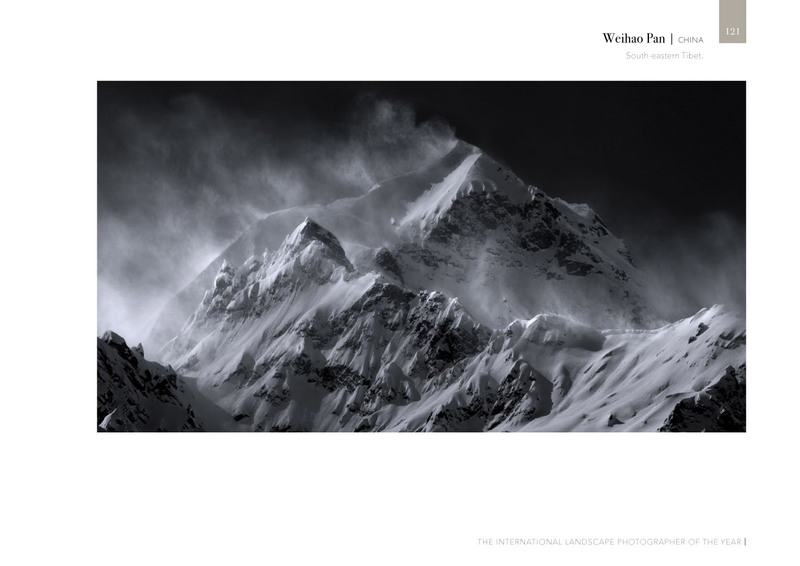 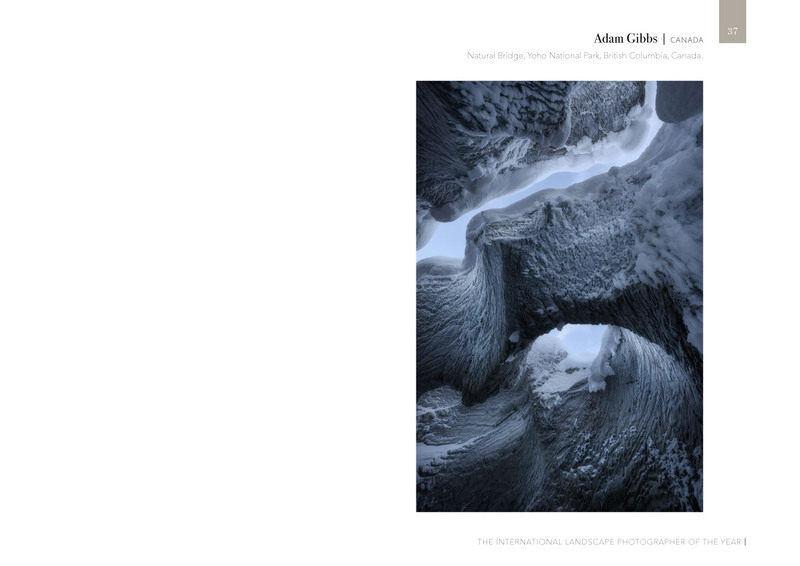 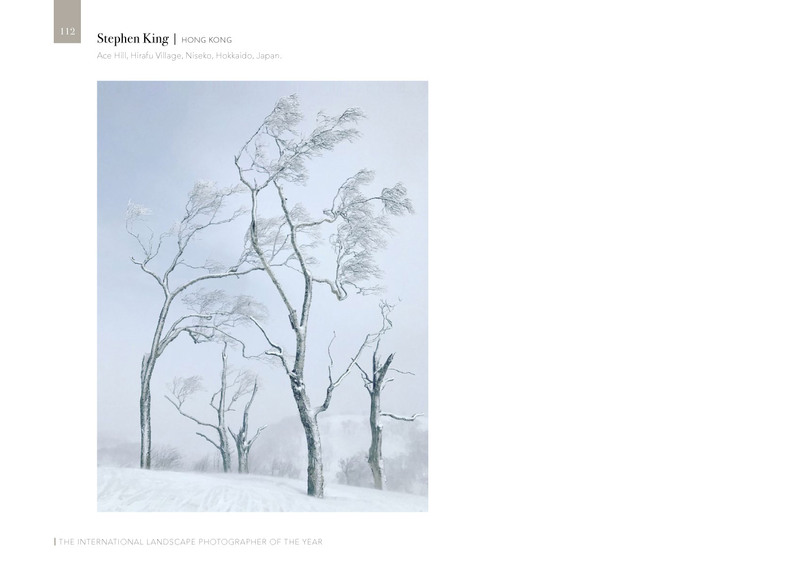 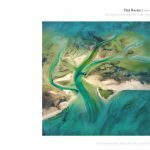 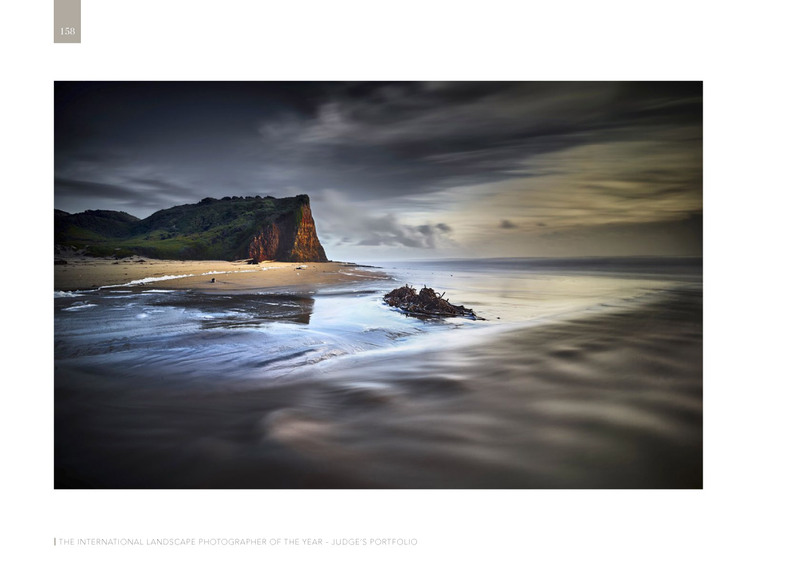 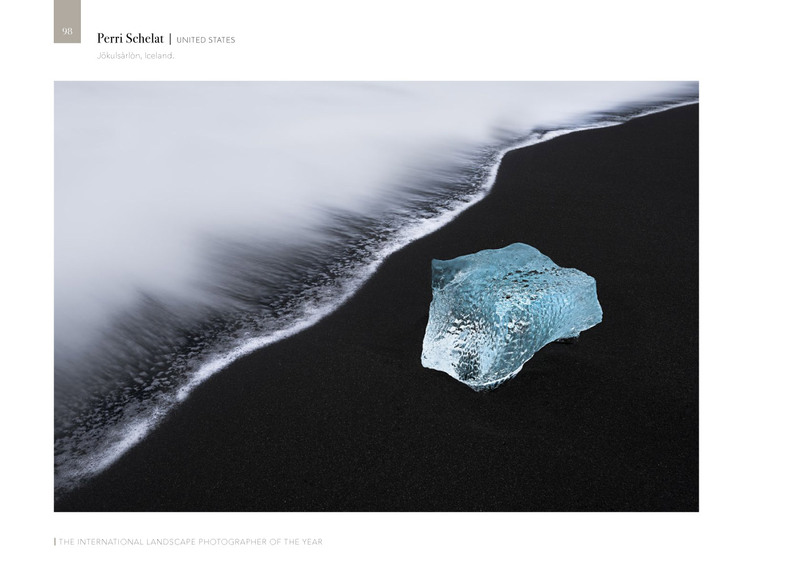 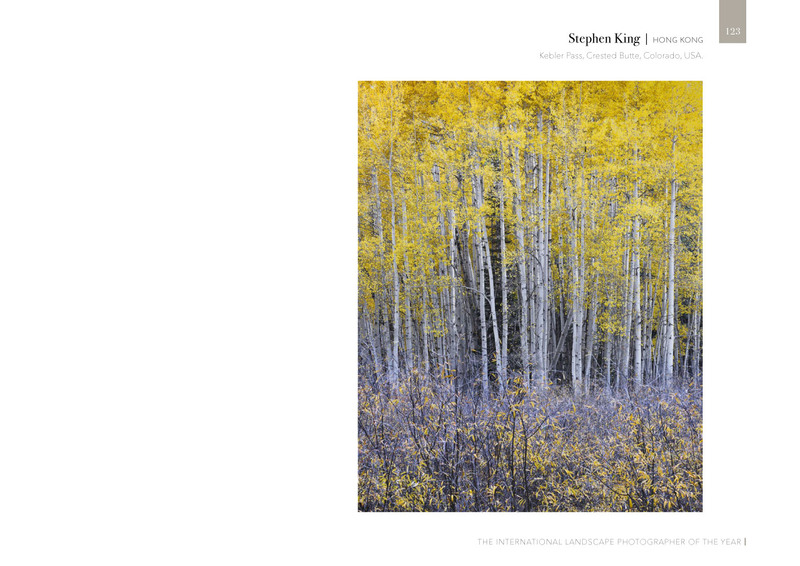 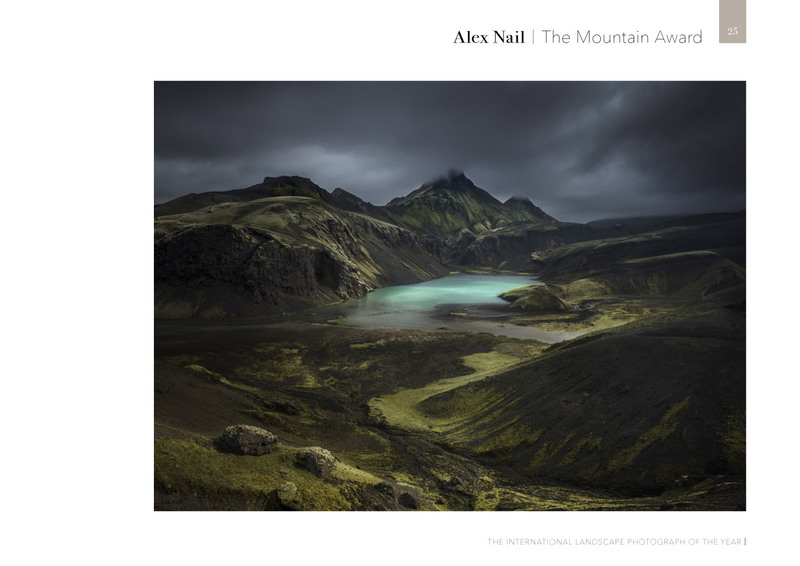 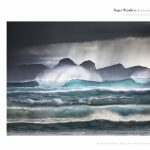 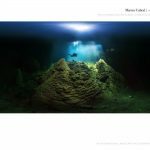 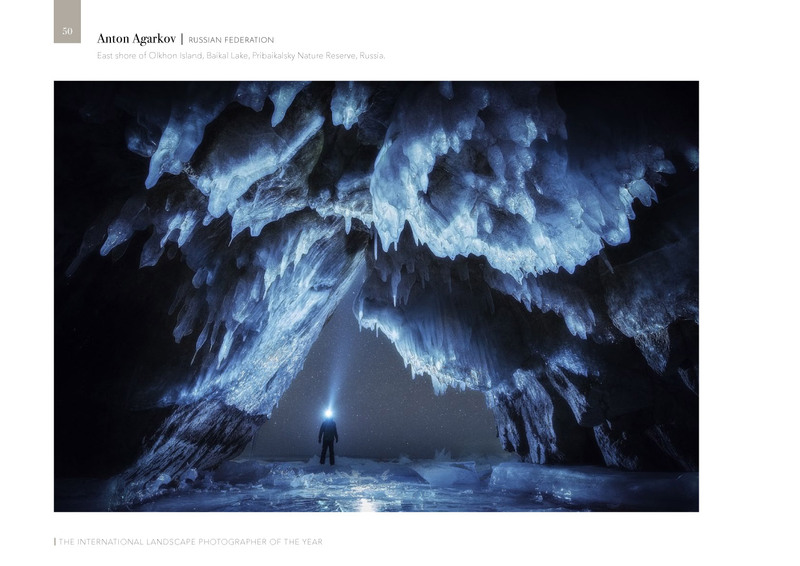 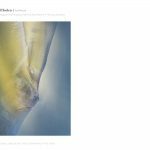 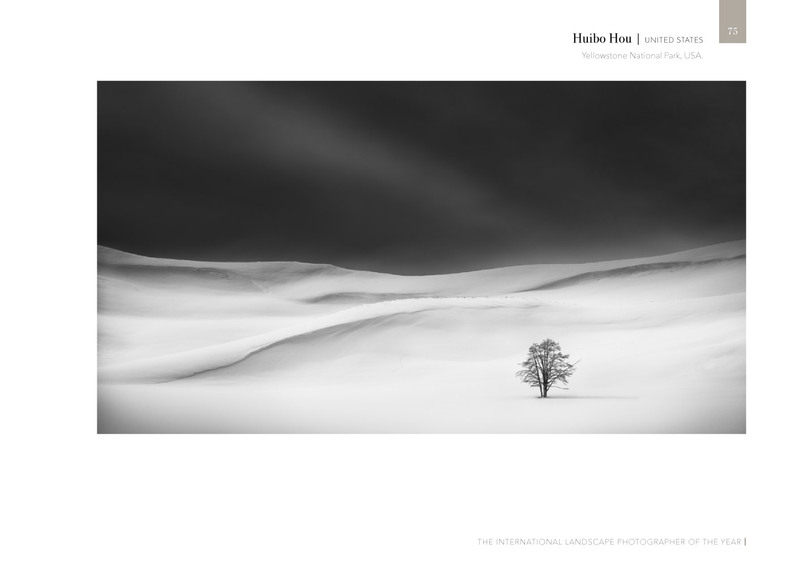 And with our elite judging panel of established and esteemed judges, the International Landscape Photographer of the Year awards book will have a distinctive authority. 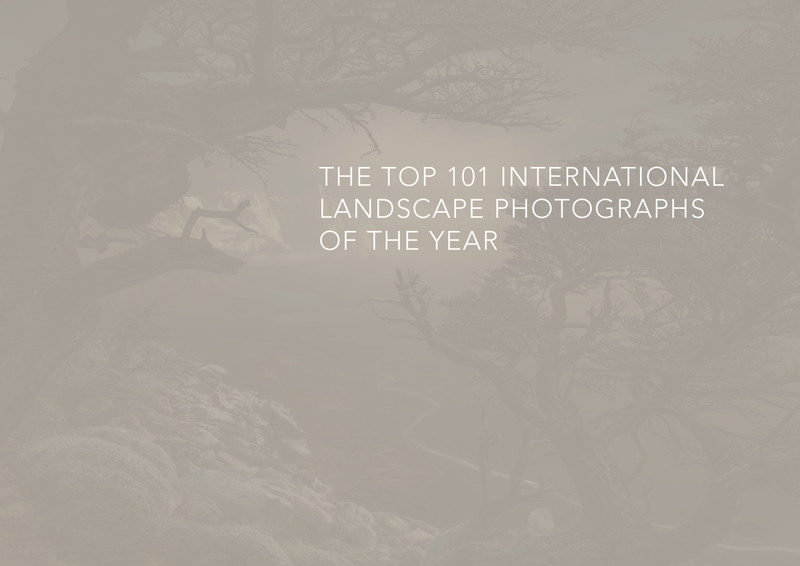 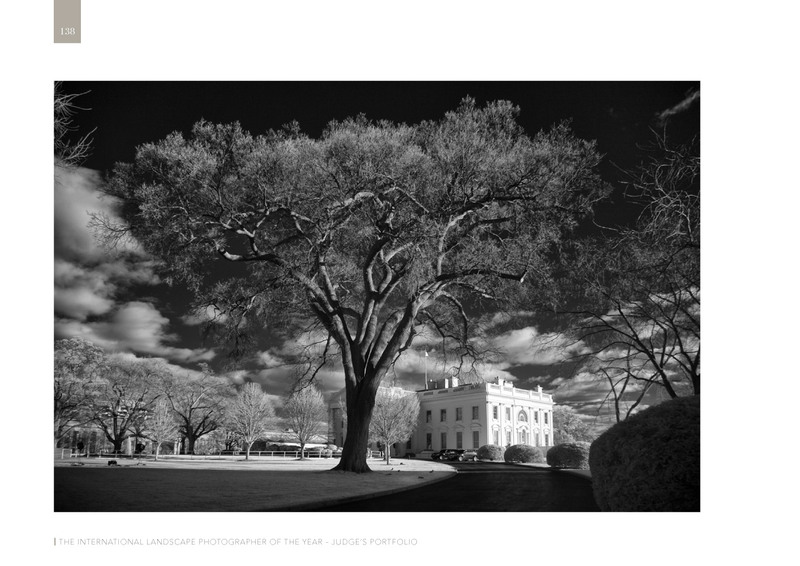 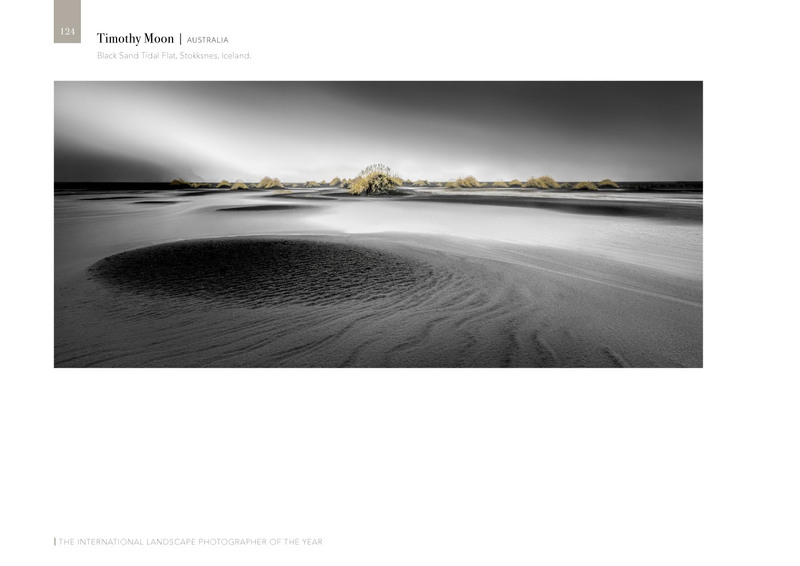 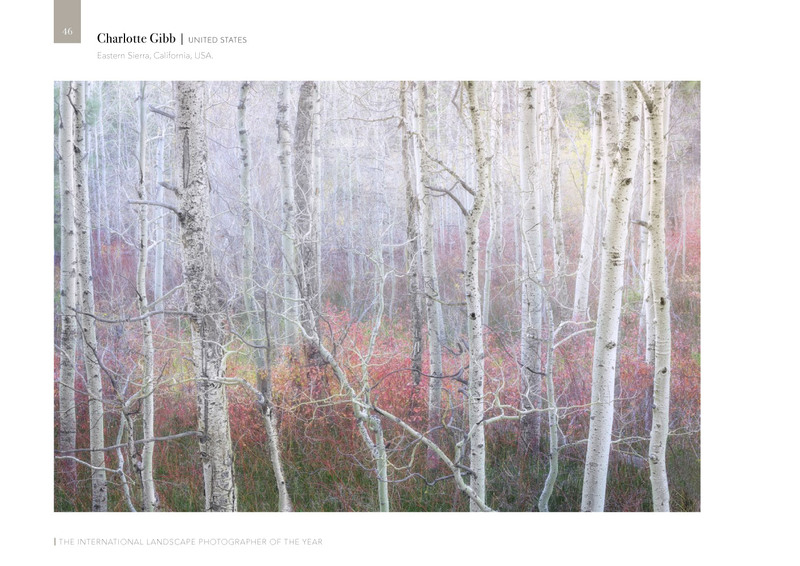 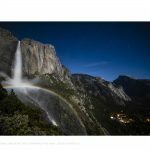 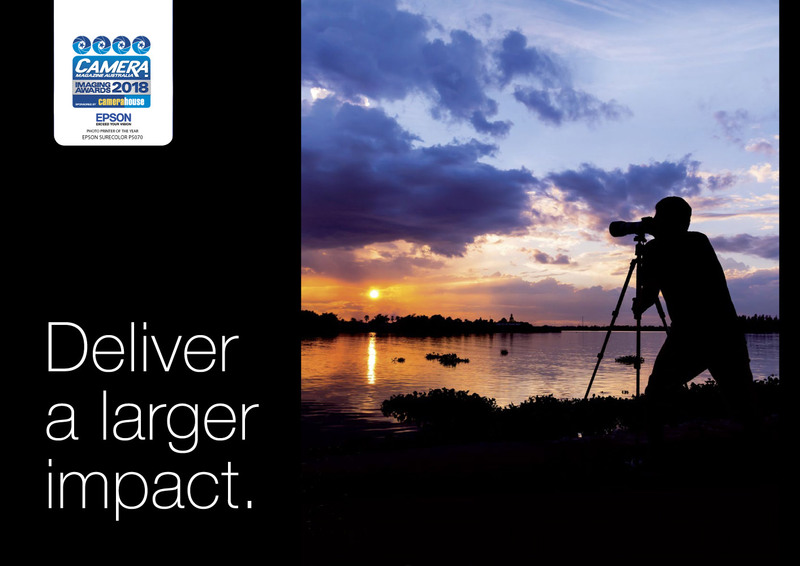 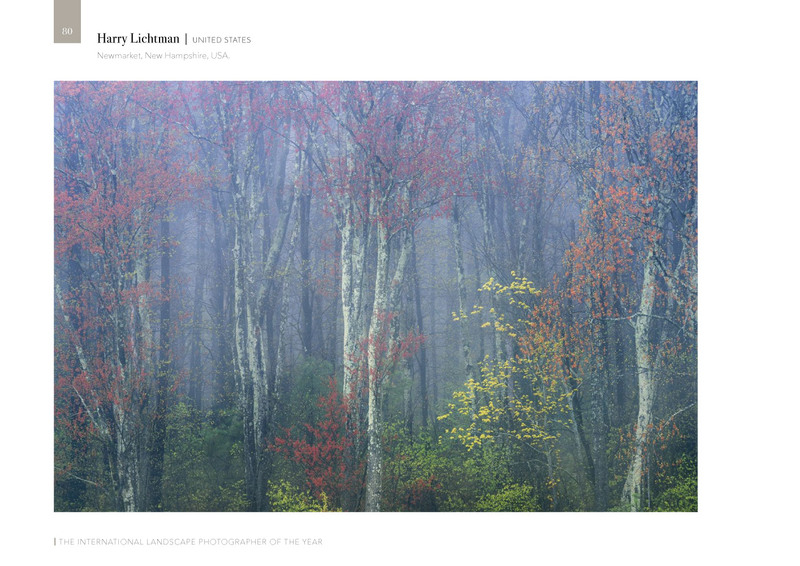 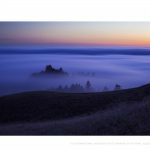 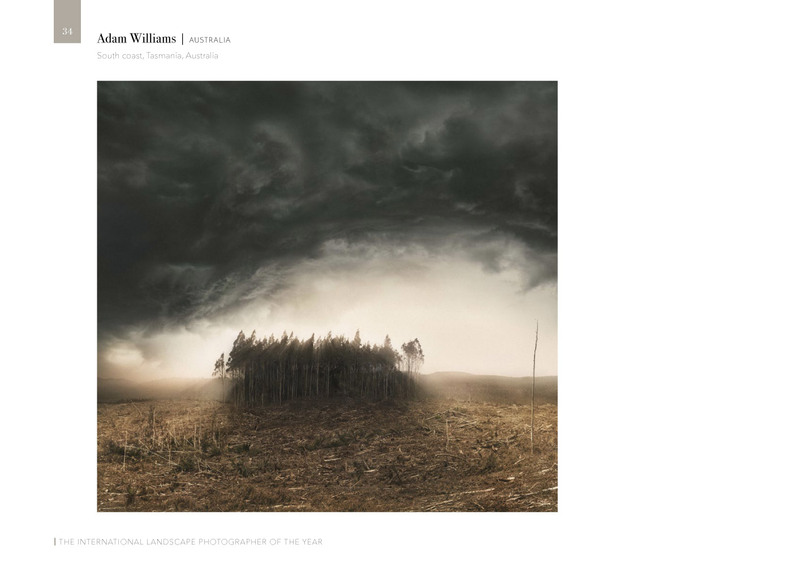 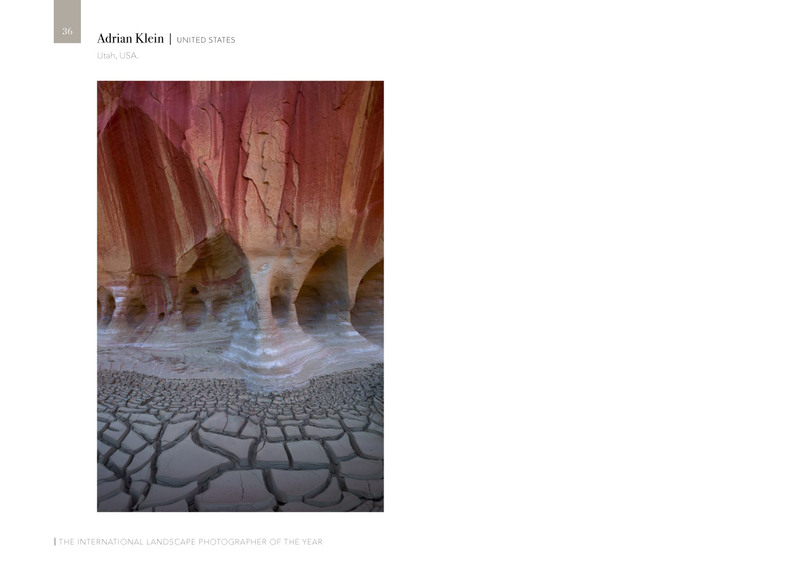 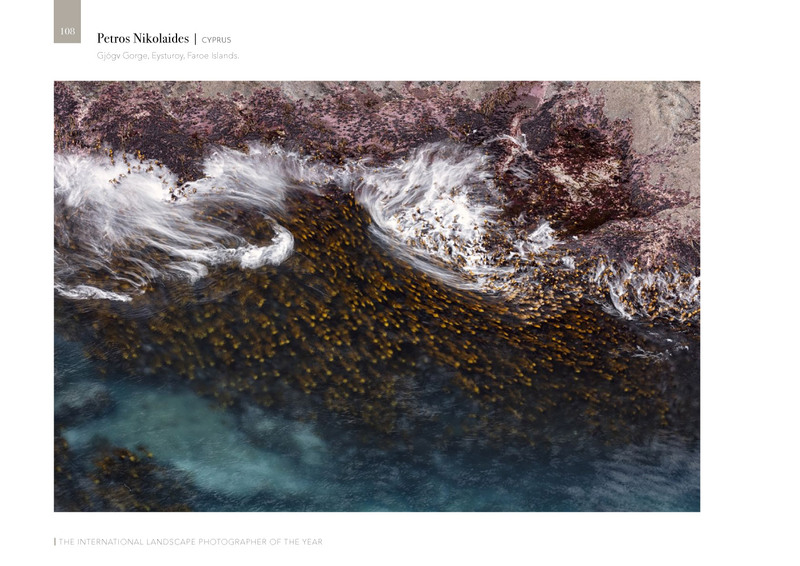 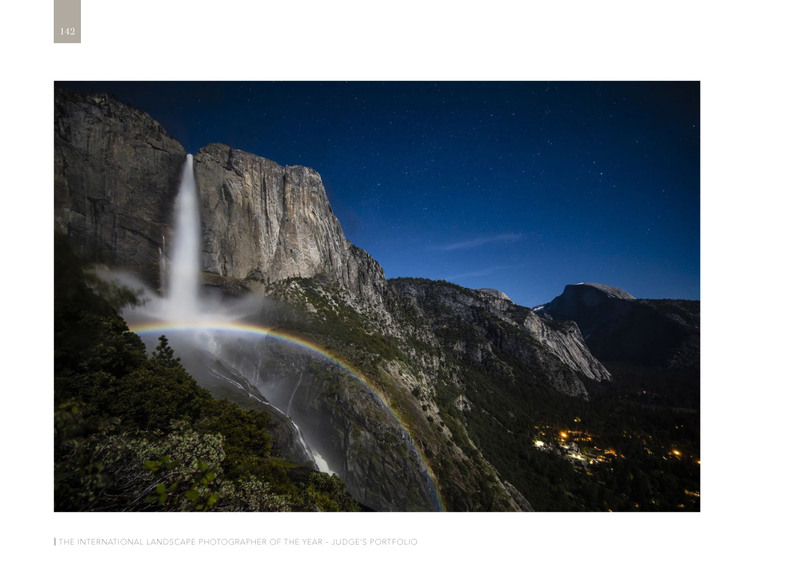 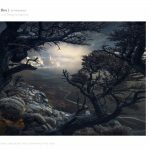 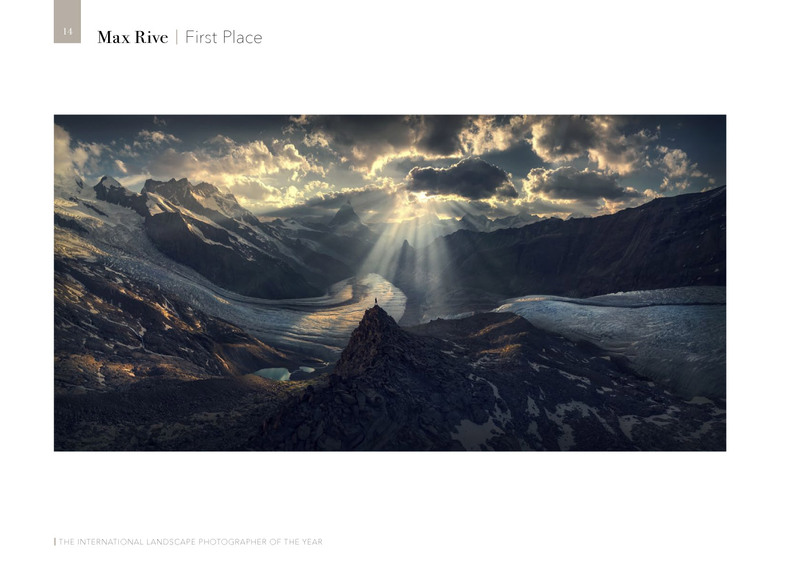 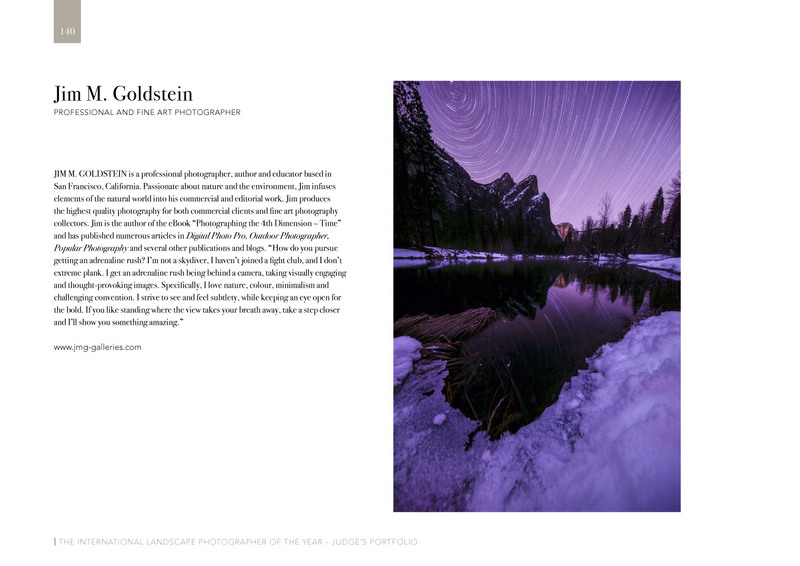 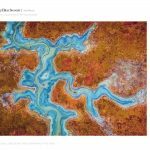 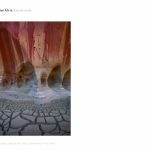 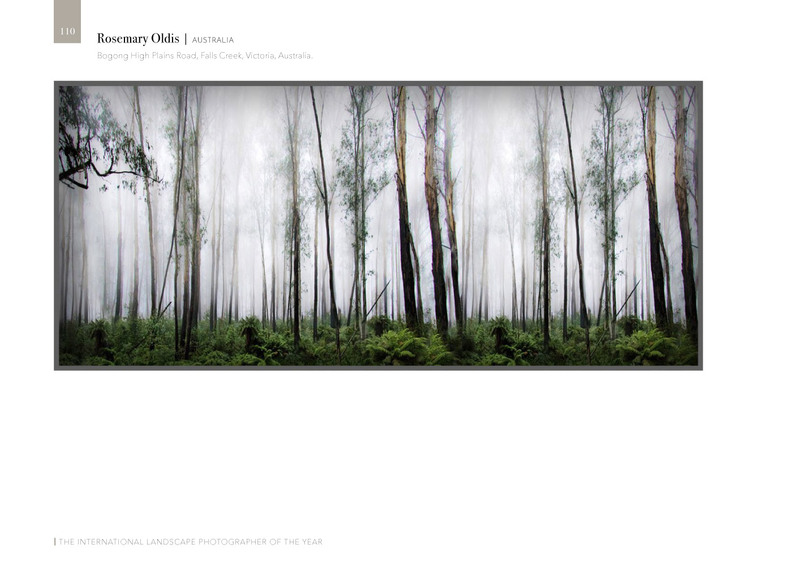 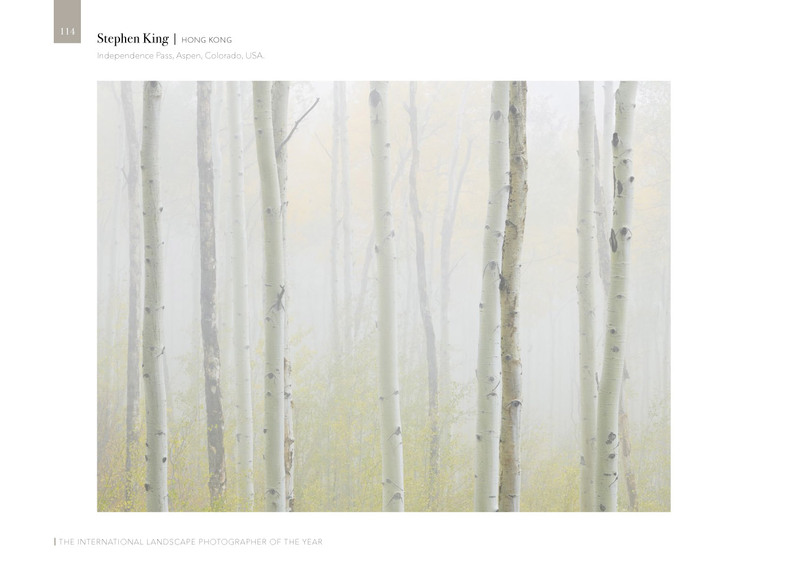 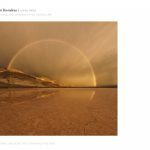 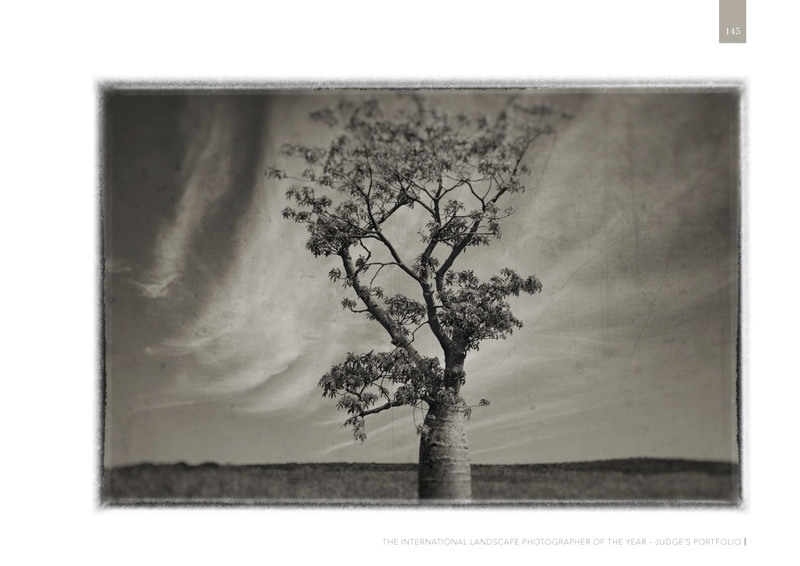 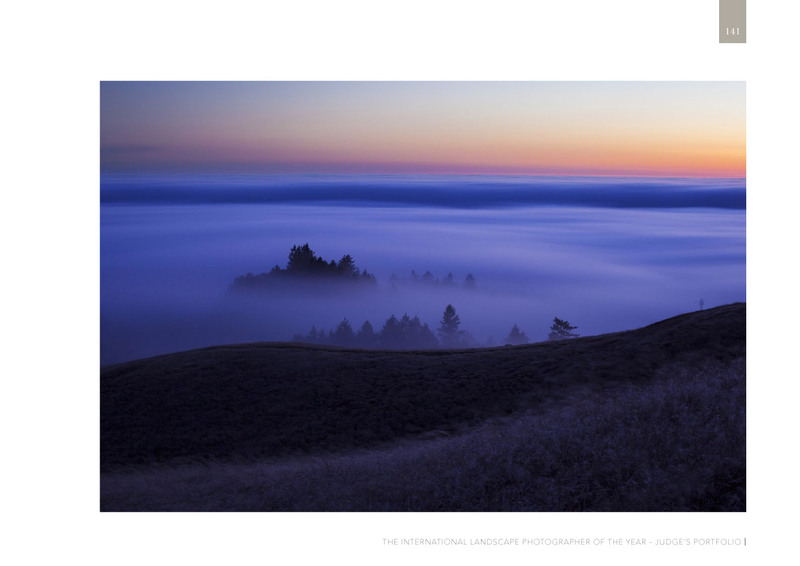 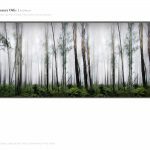 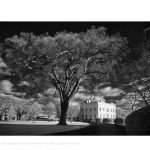 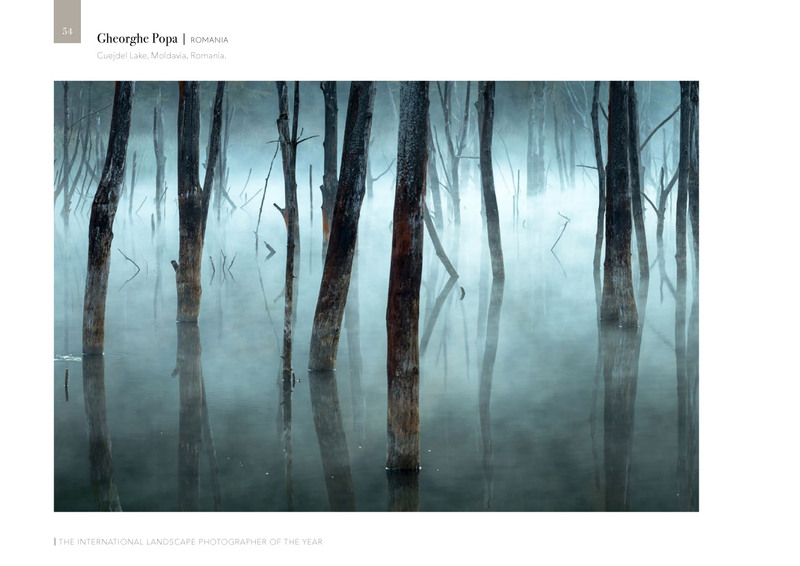 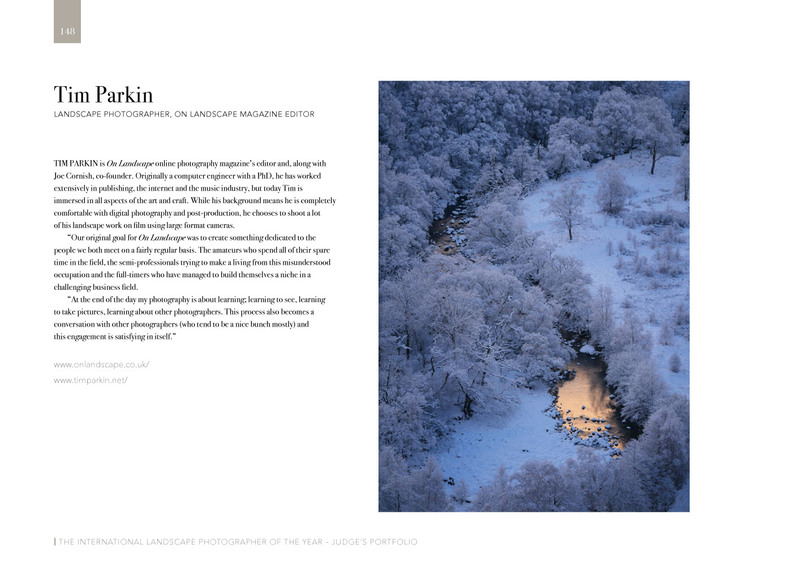 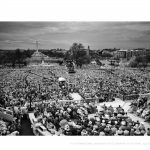 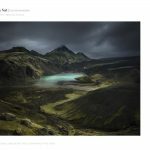 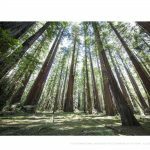 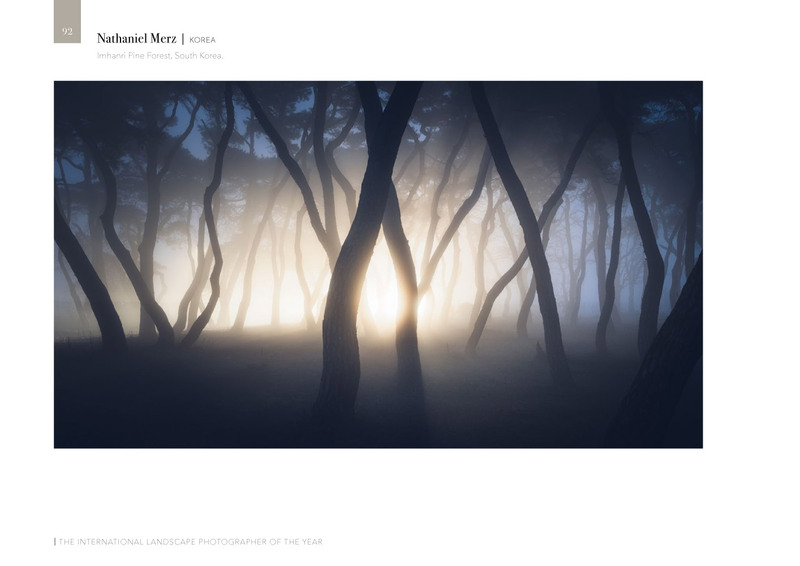 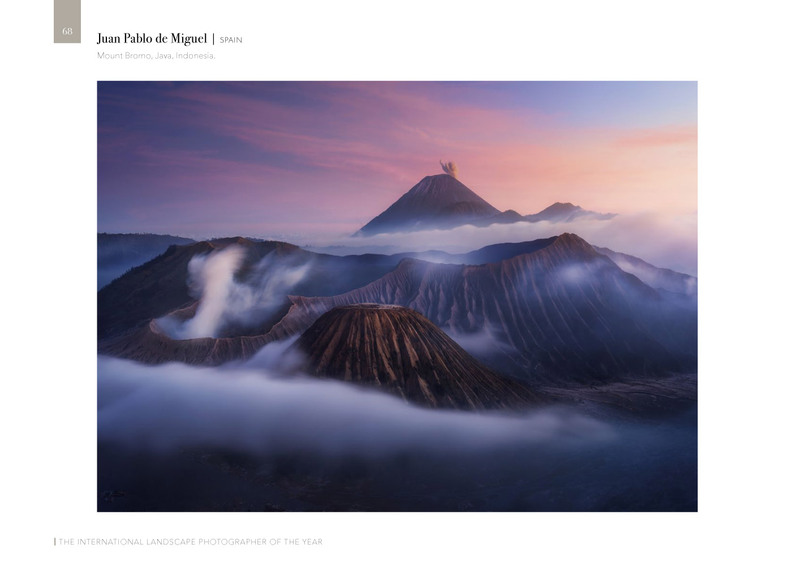 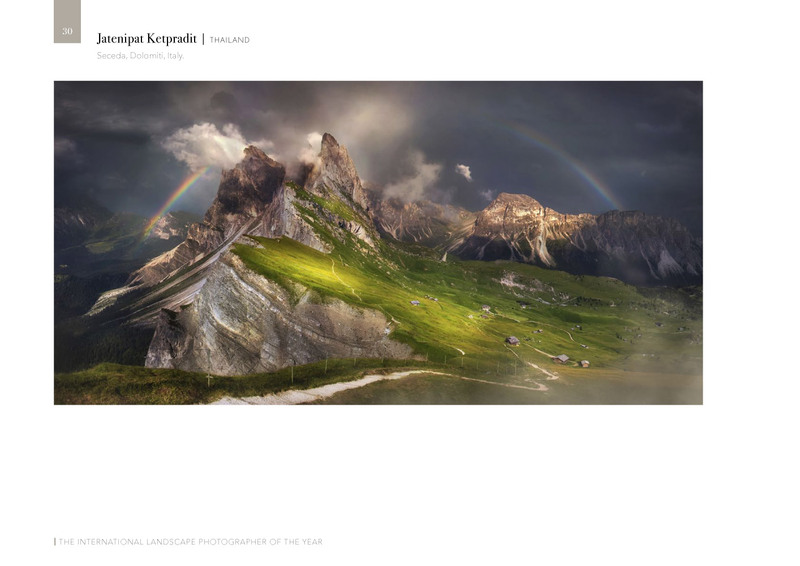 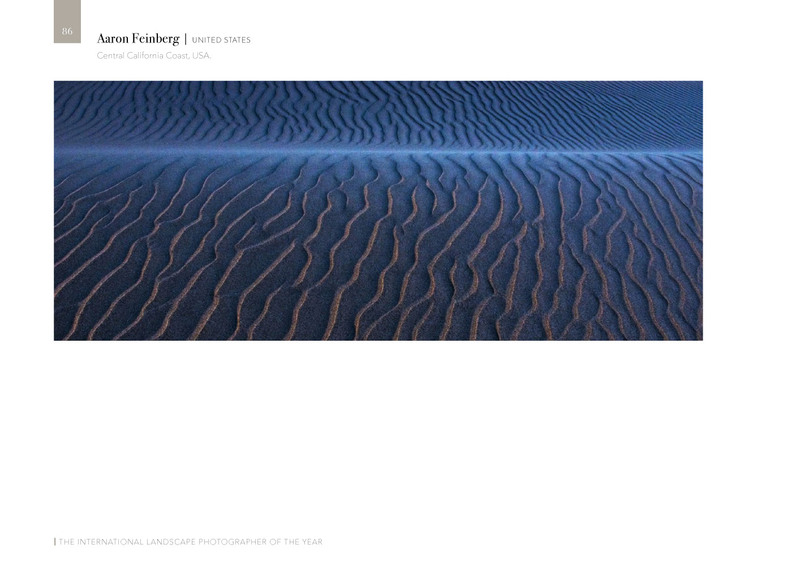 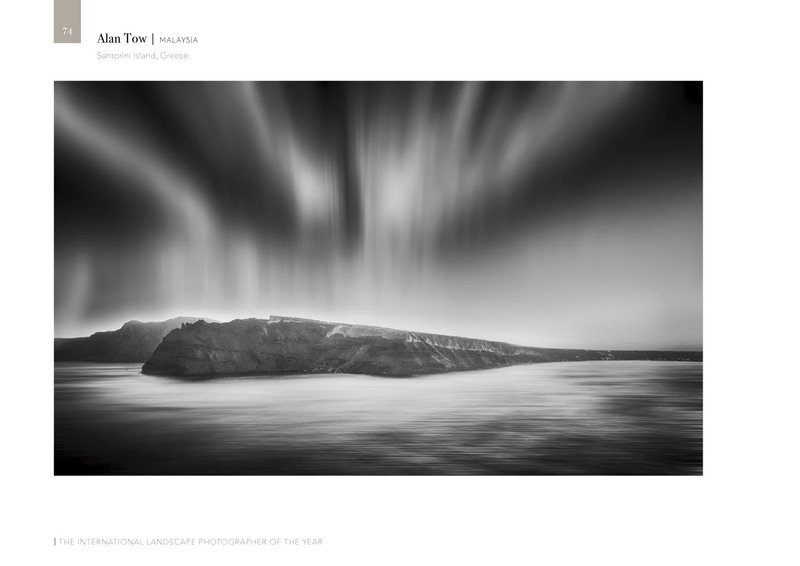 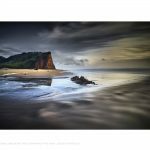 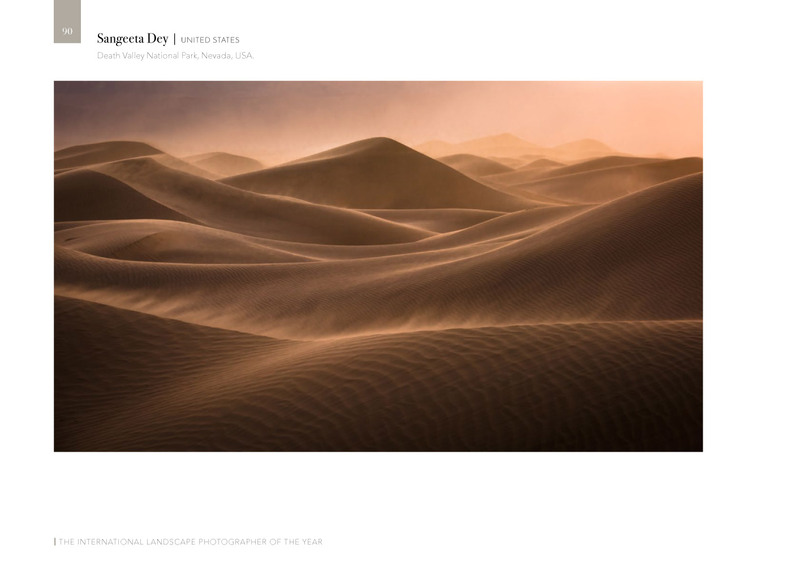 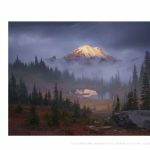 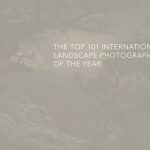 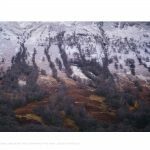 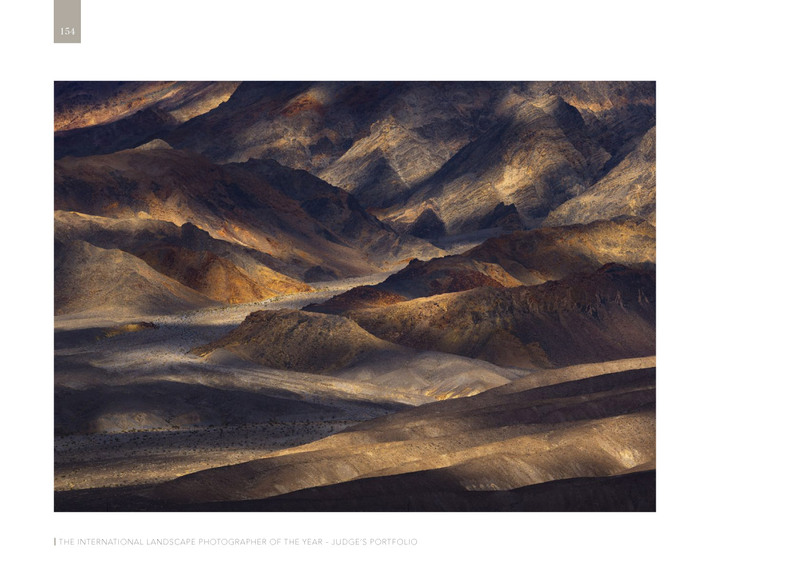 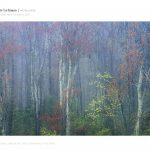 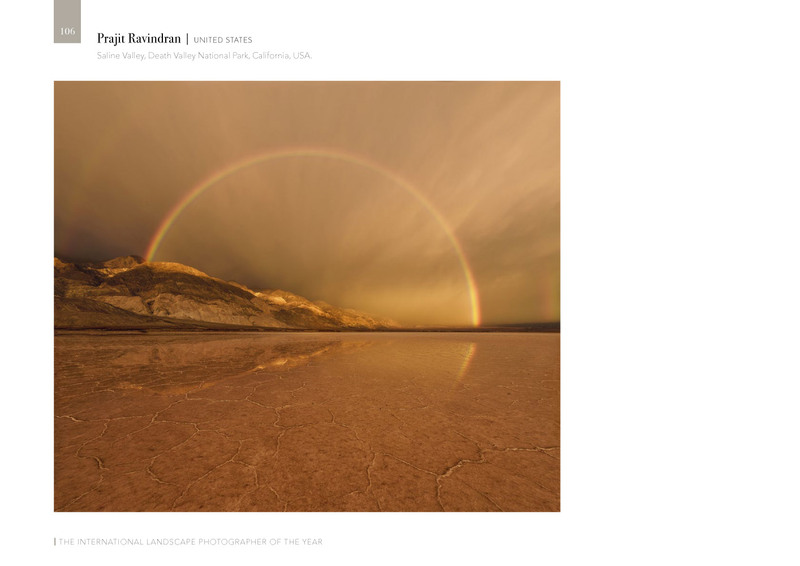 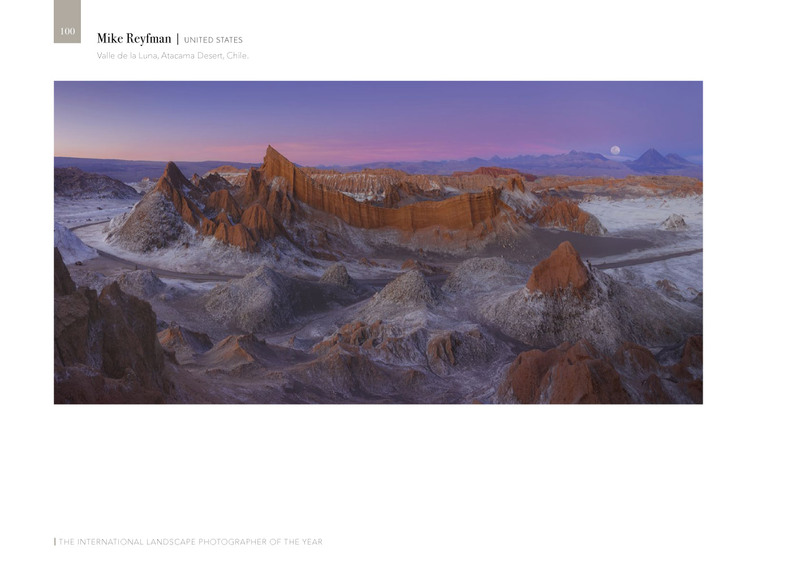 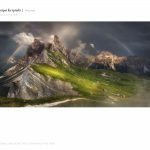 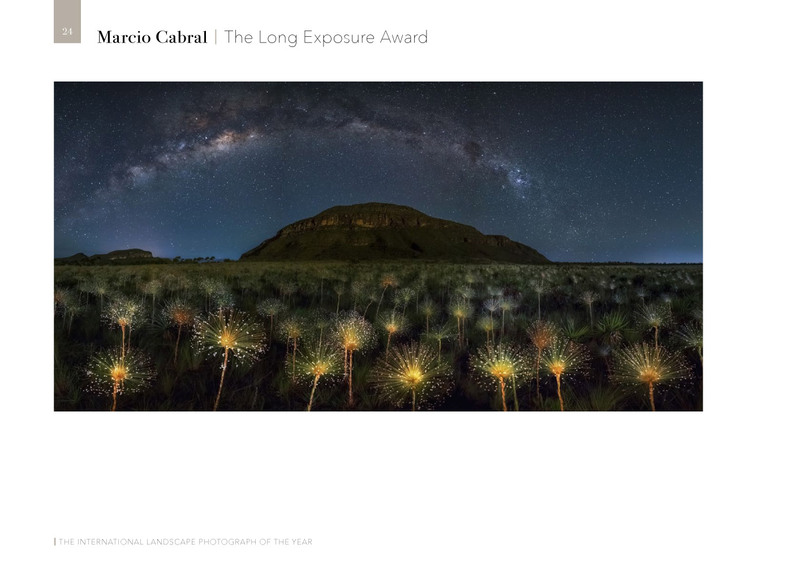 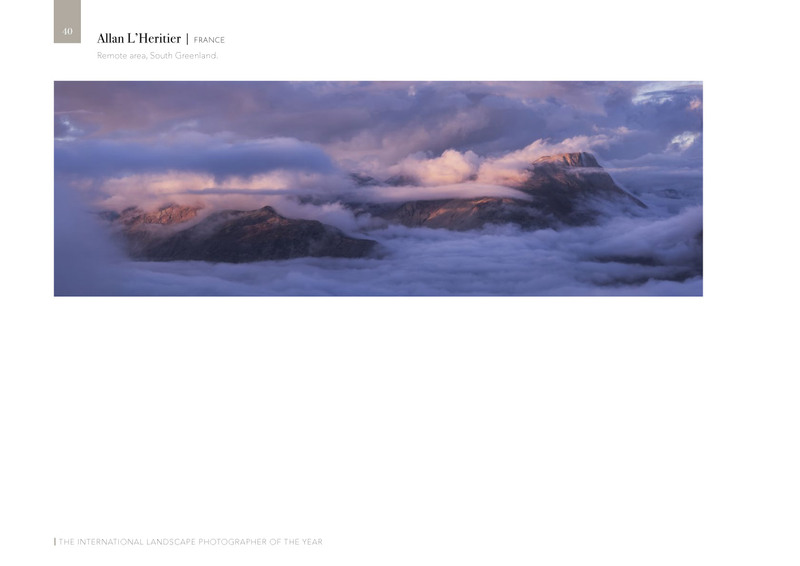 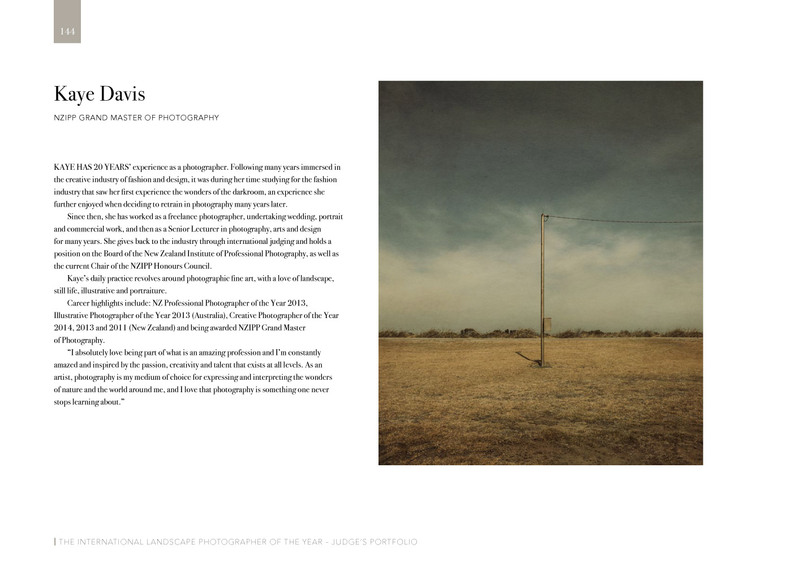 All you have to do is provide one of the best 101 landscape photographs of the year to be involved!